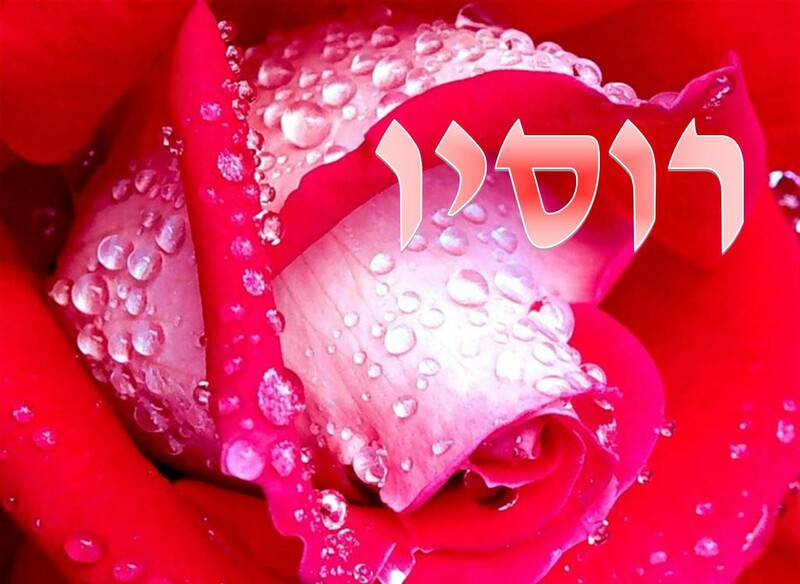 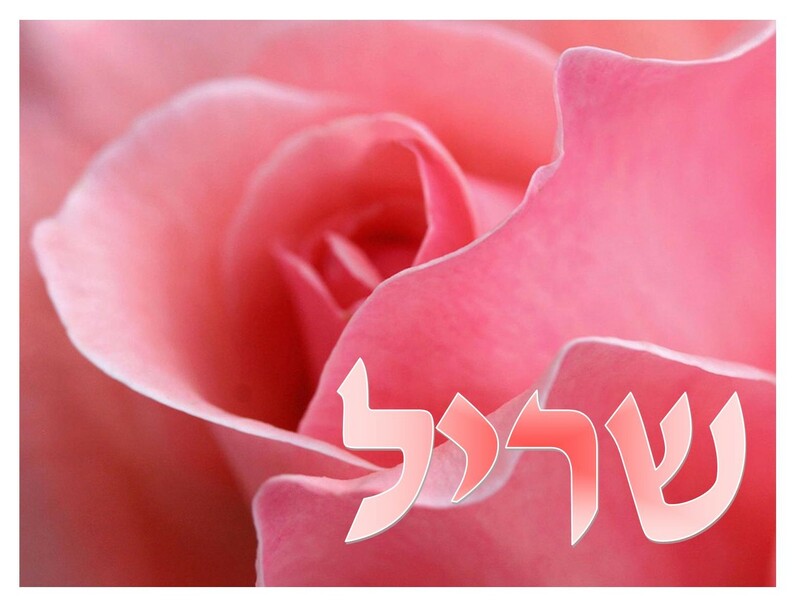 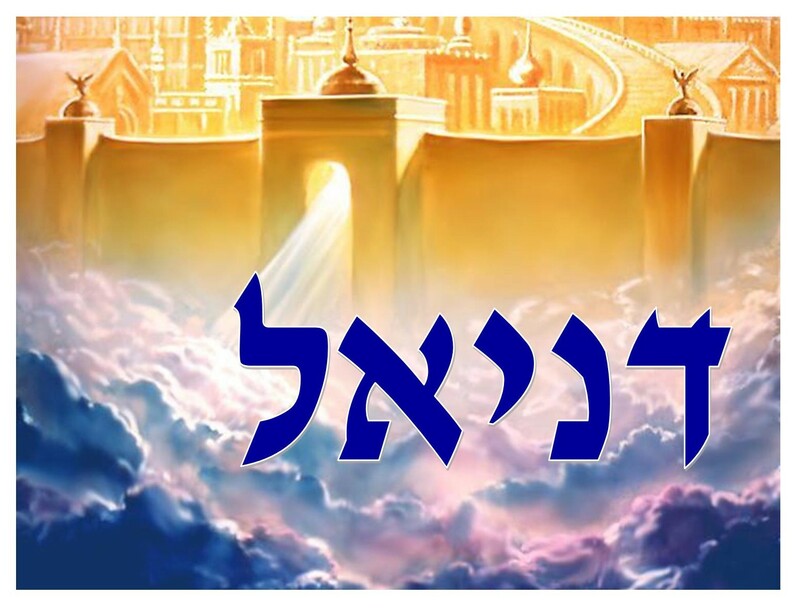 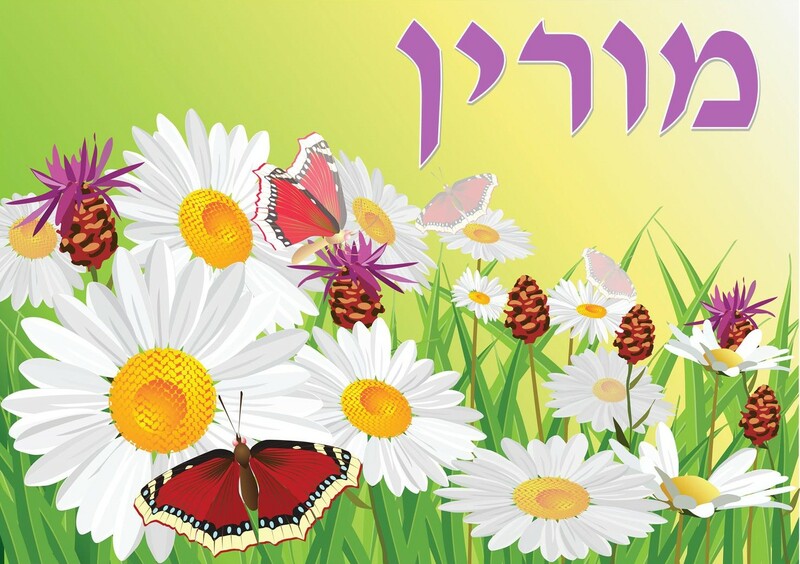 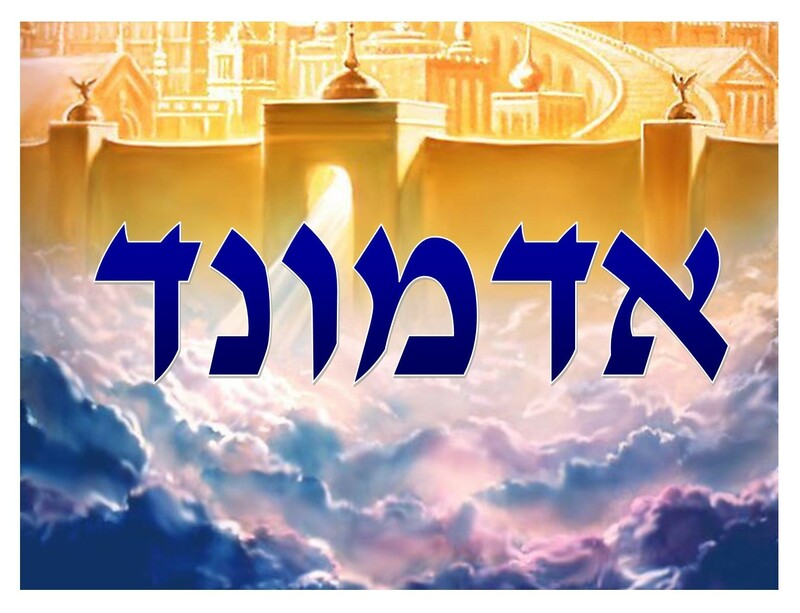 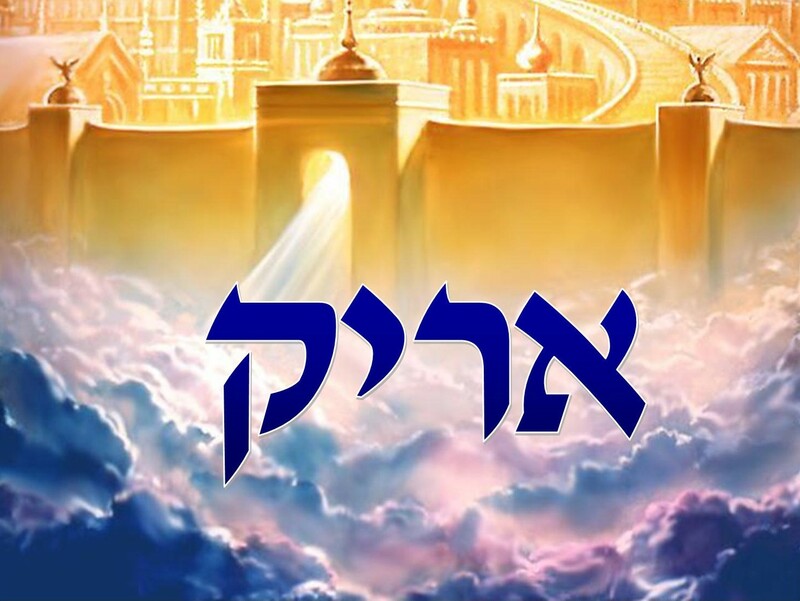 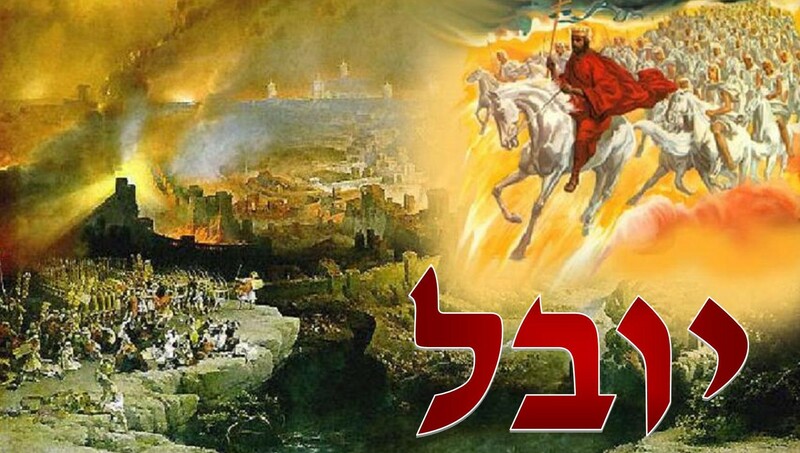 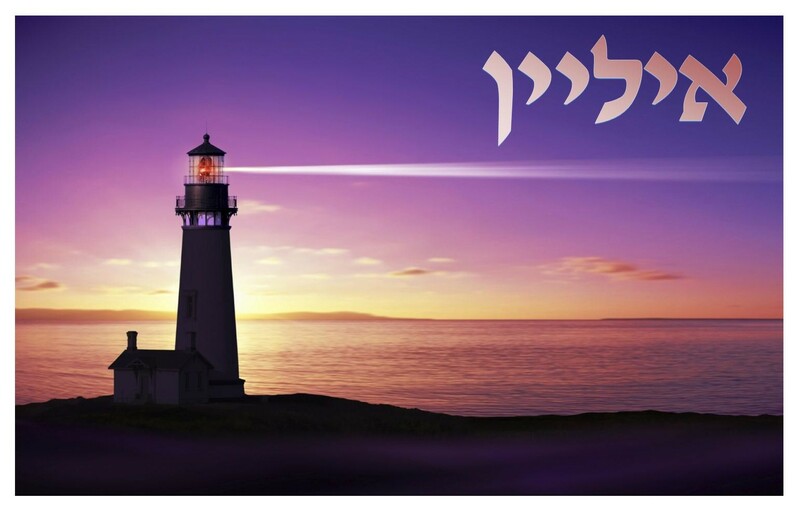 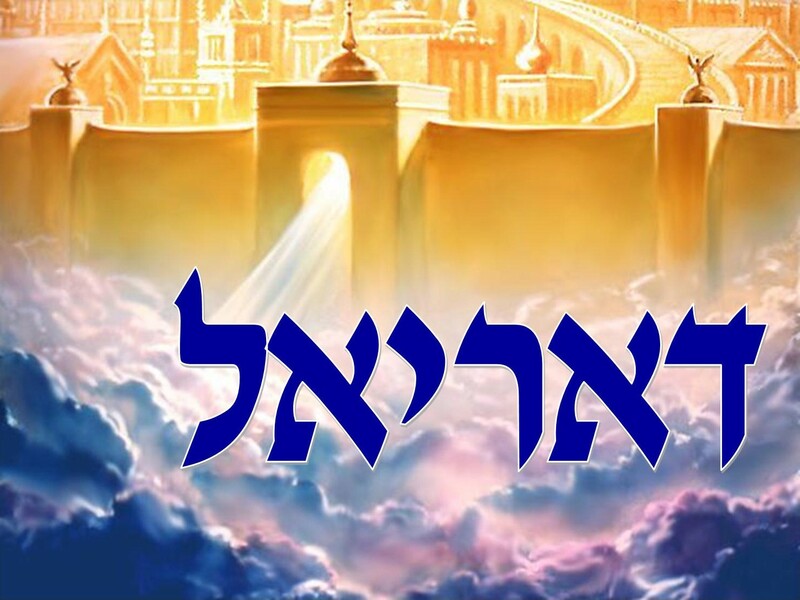 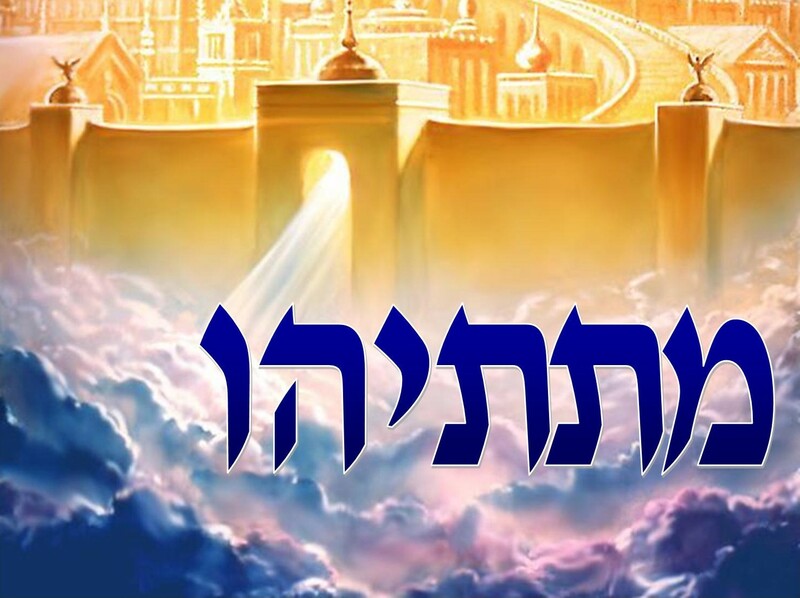 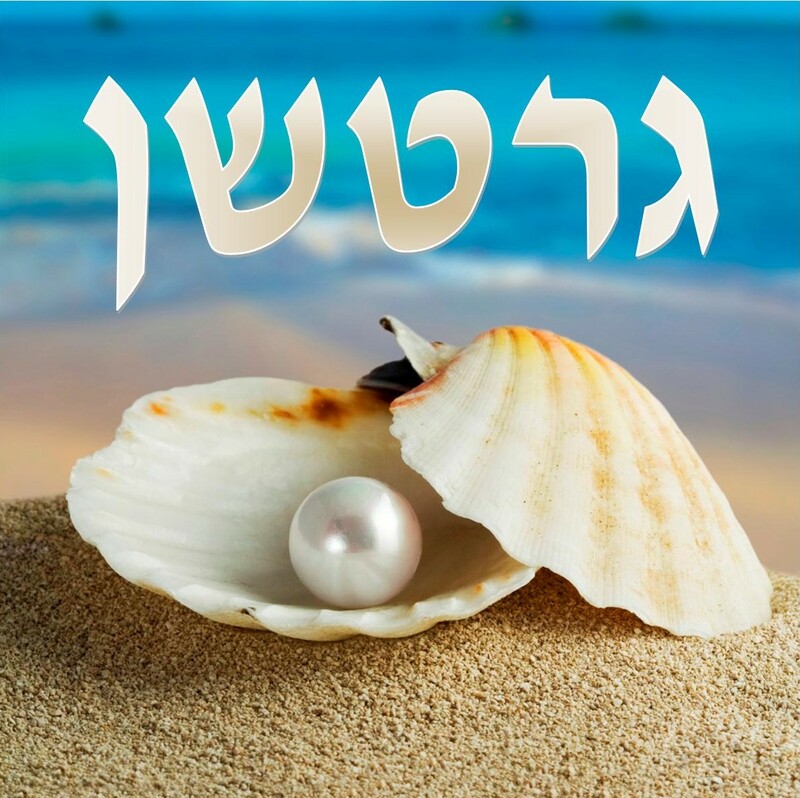 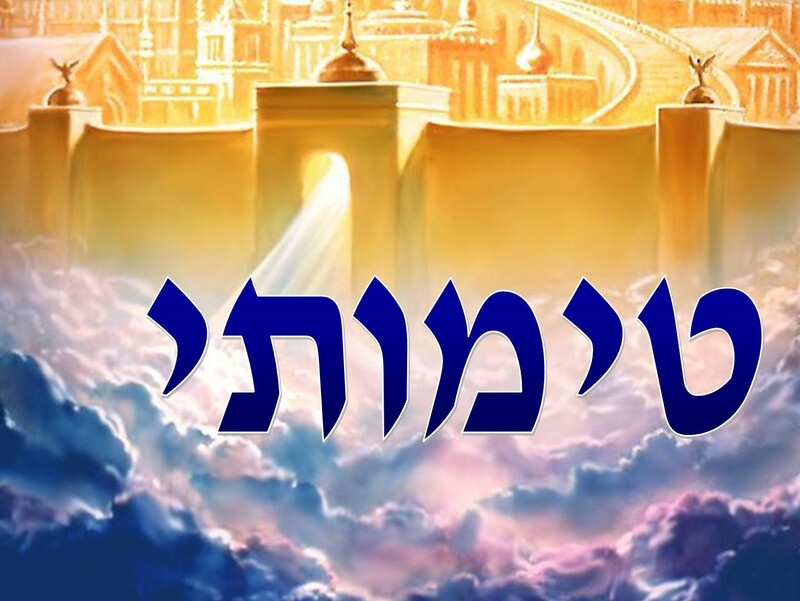 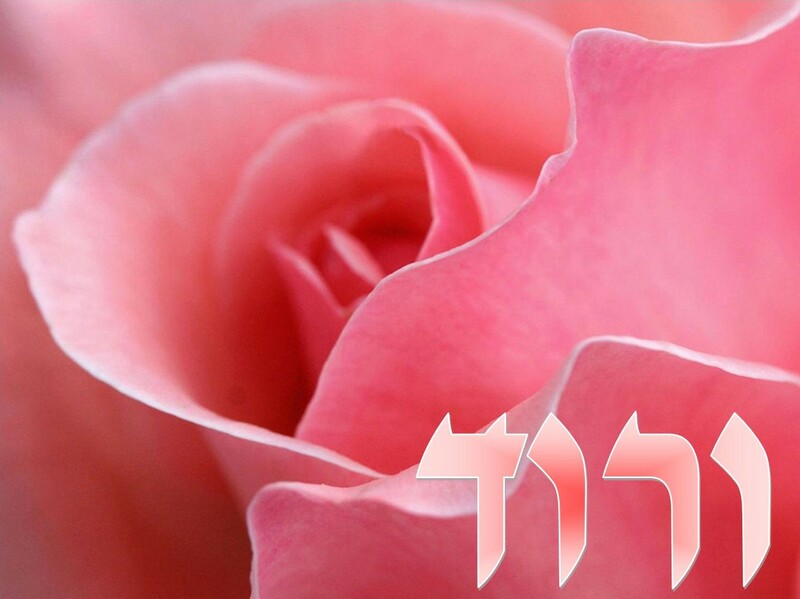 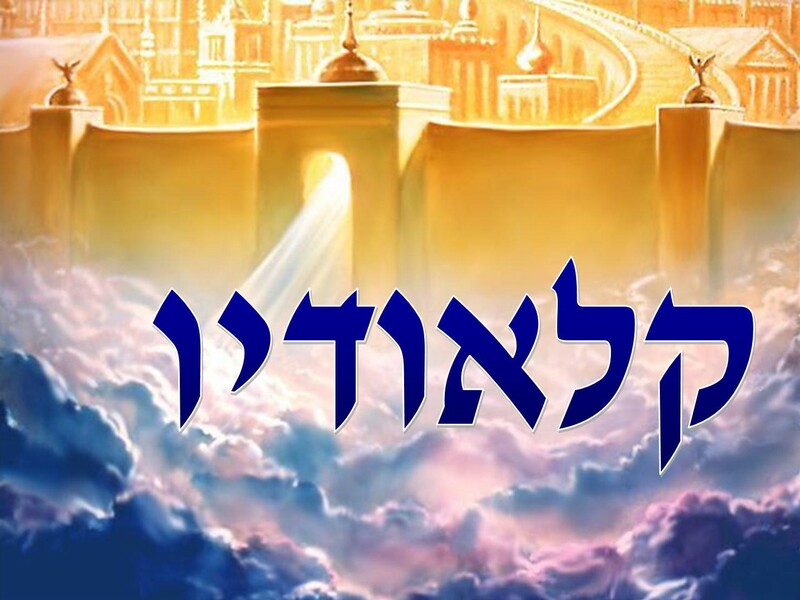 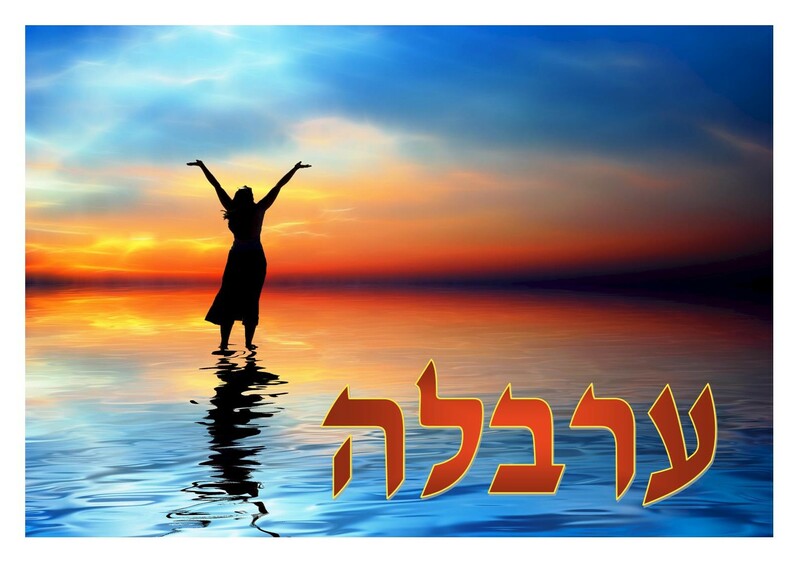 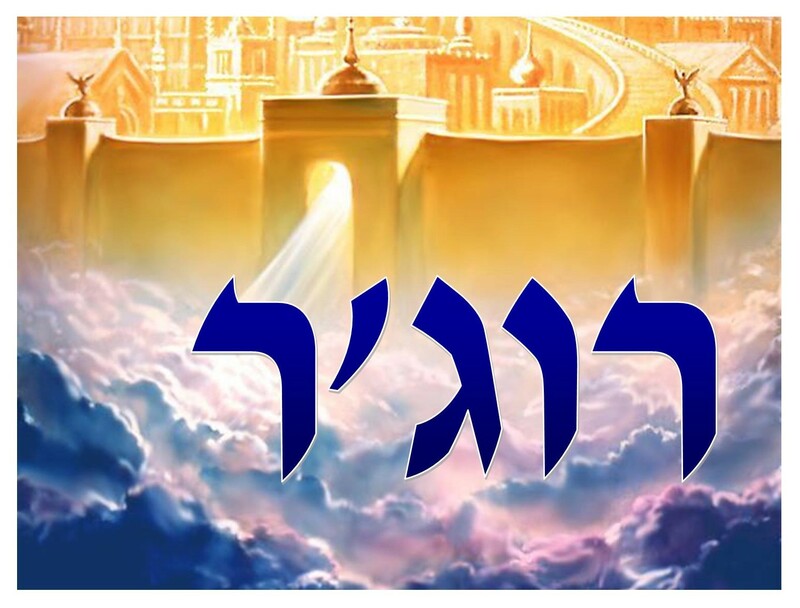 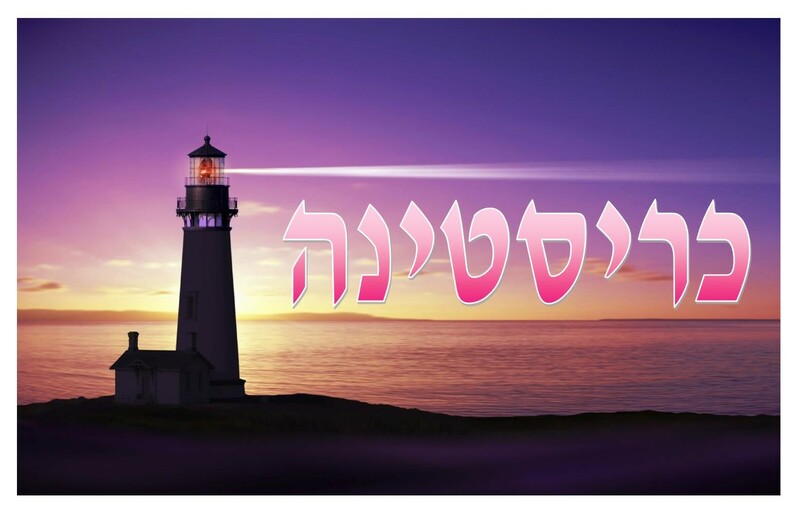 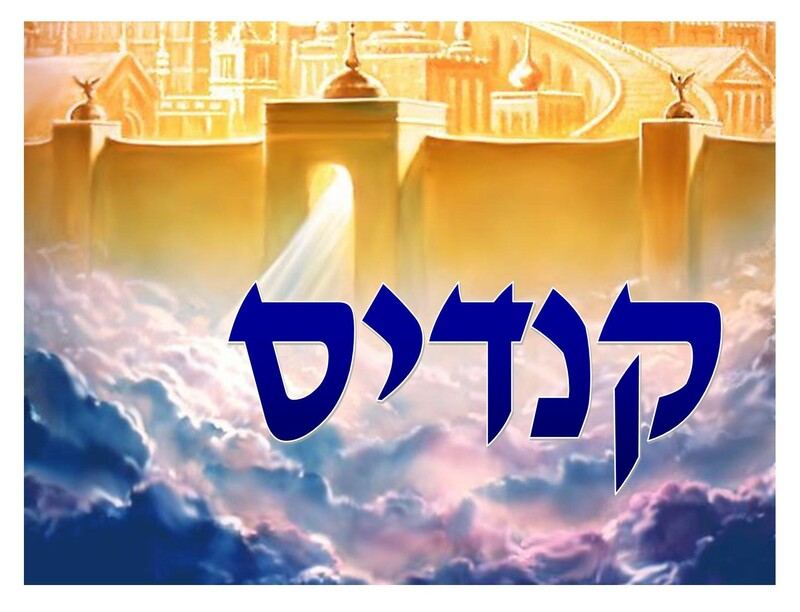 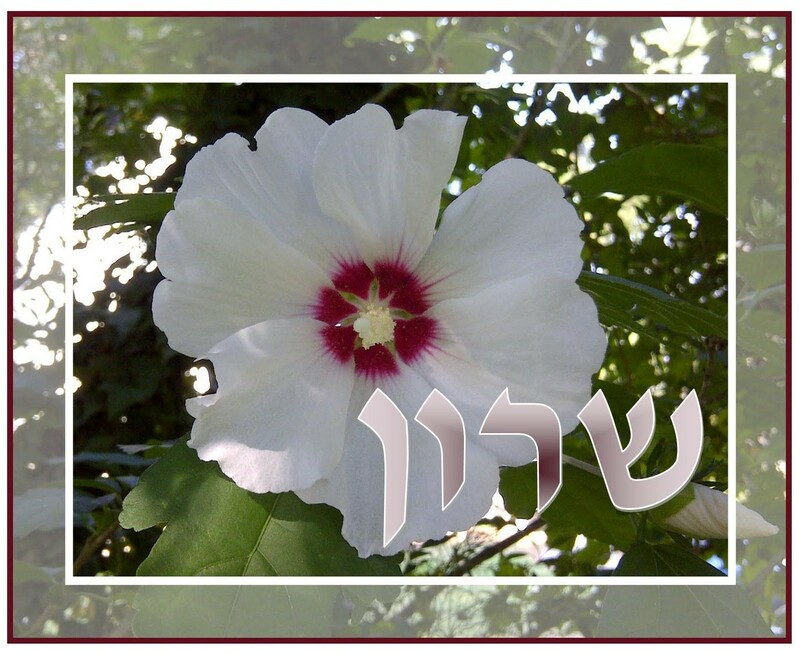 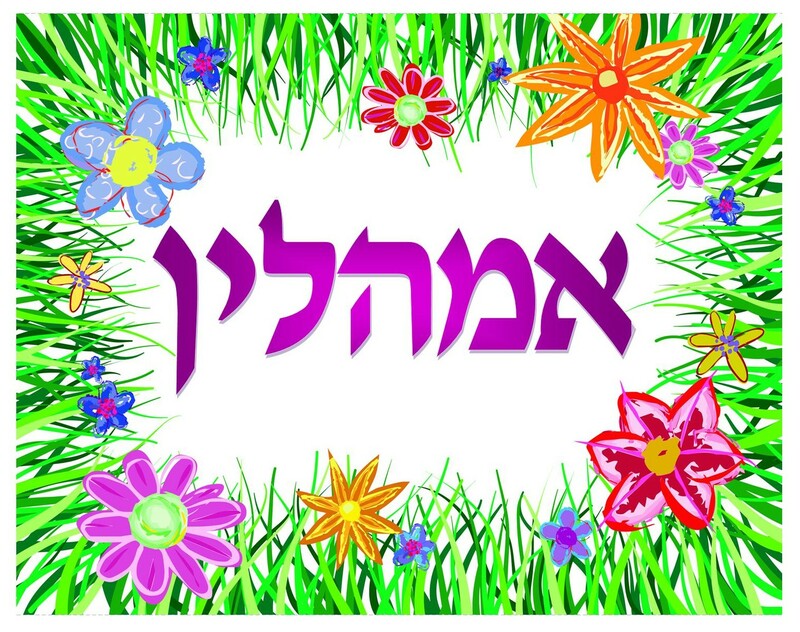 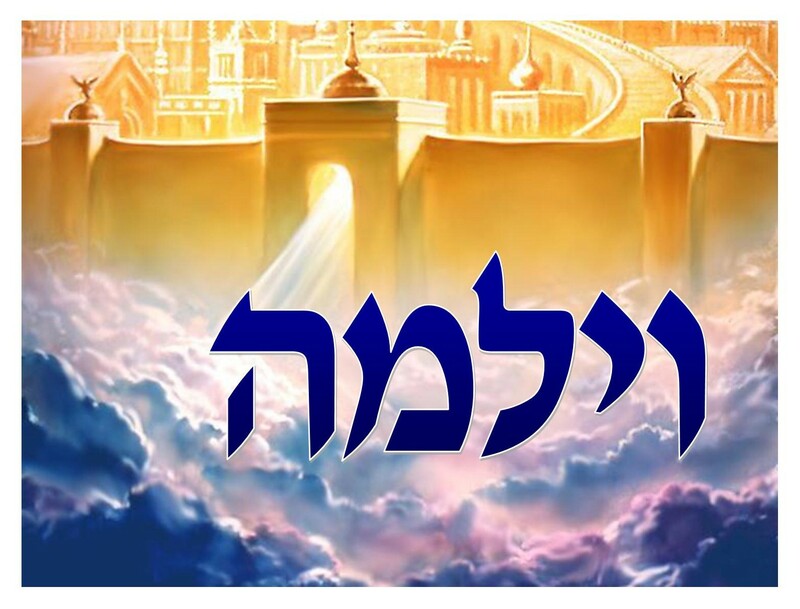 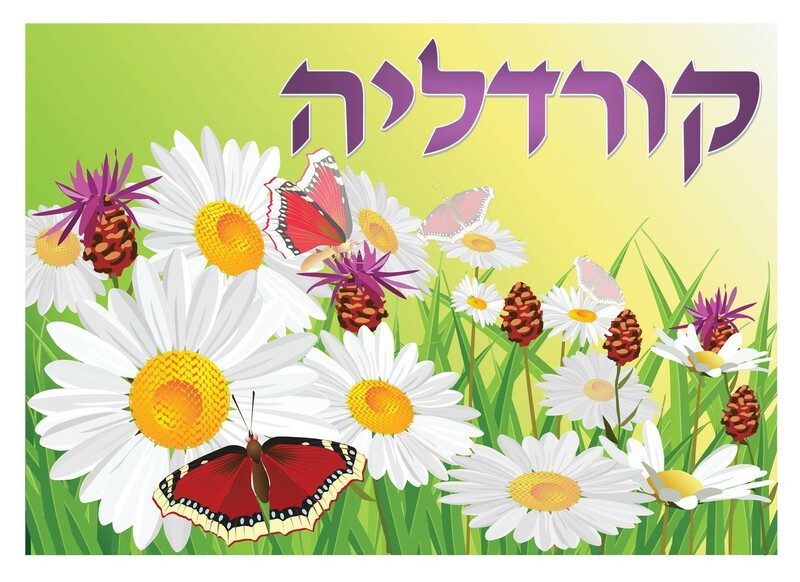 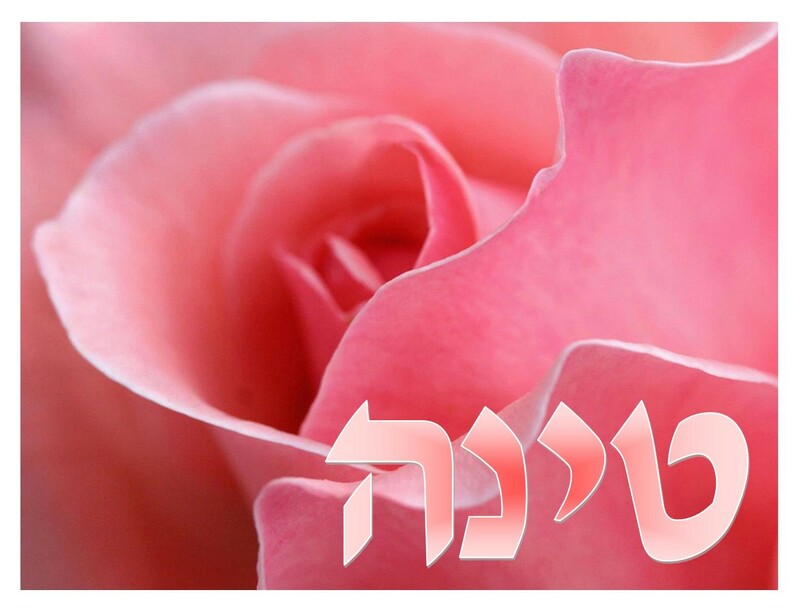 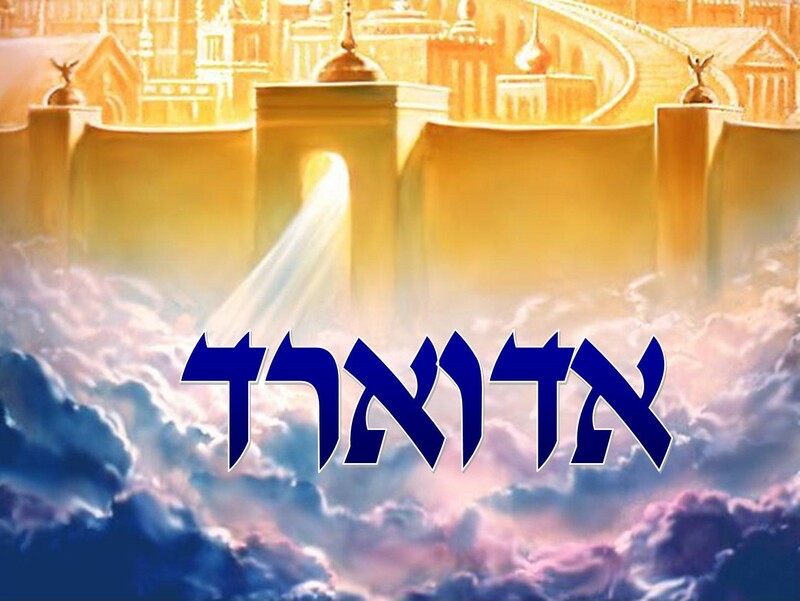 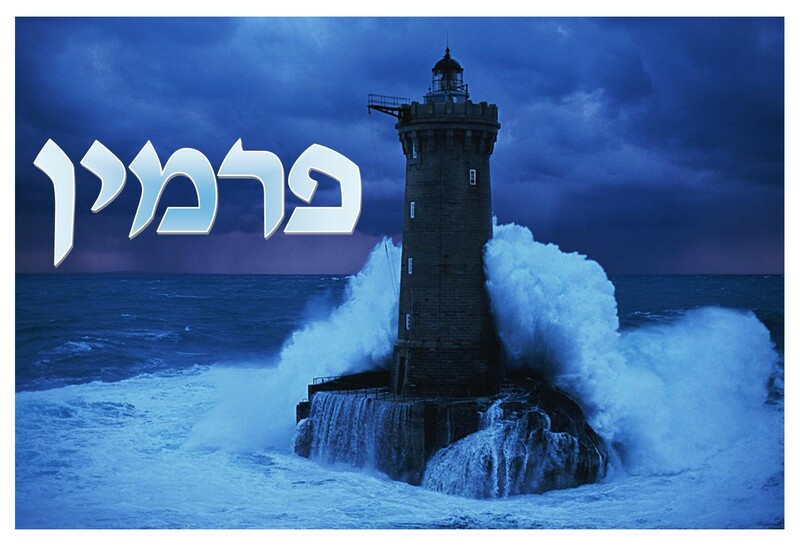 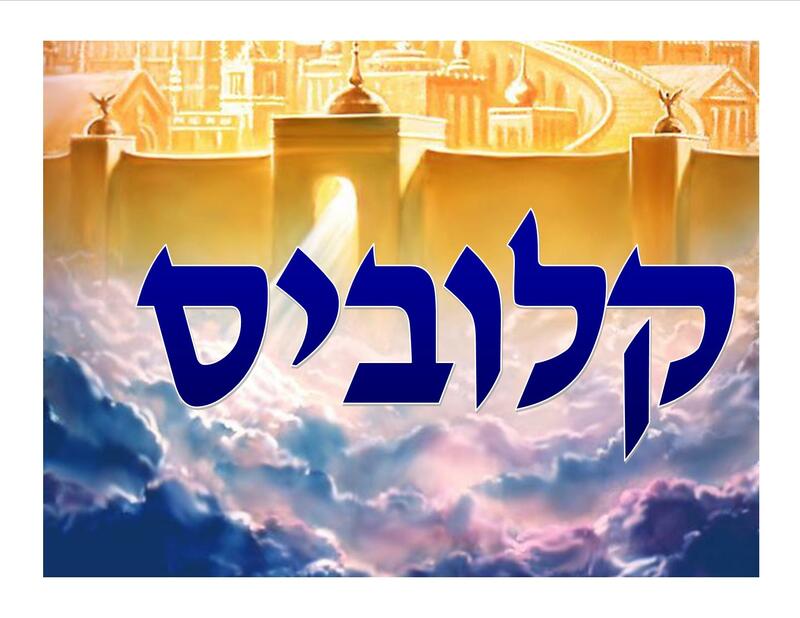 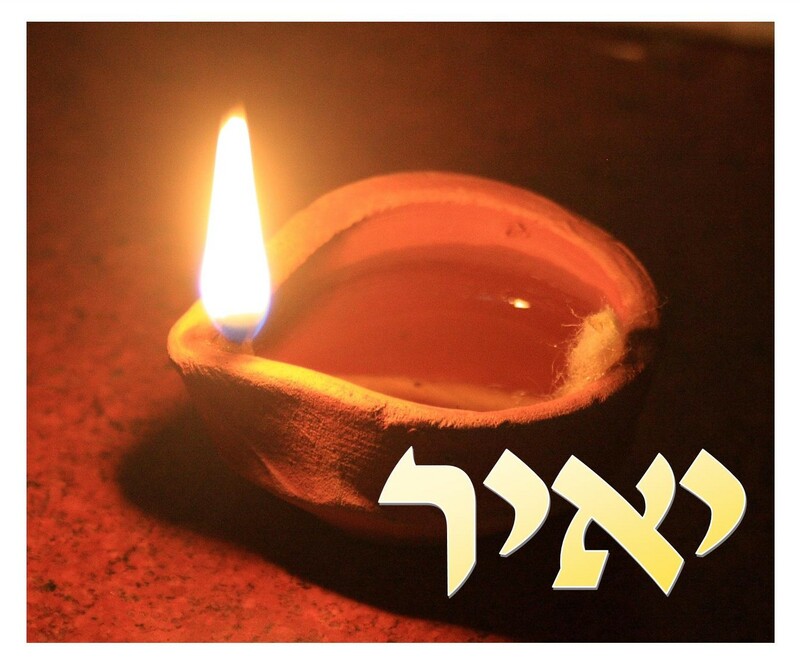 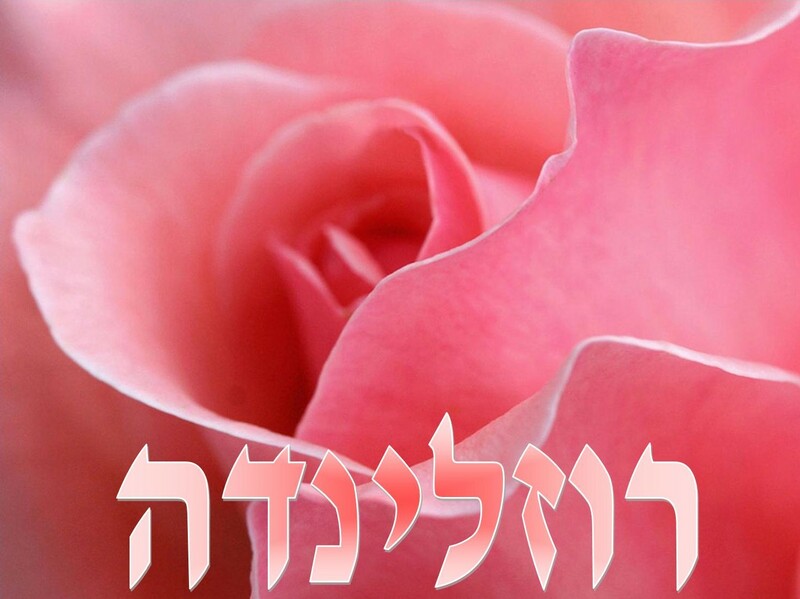 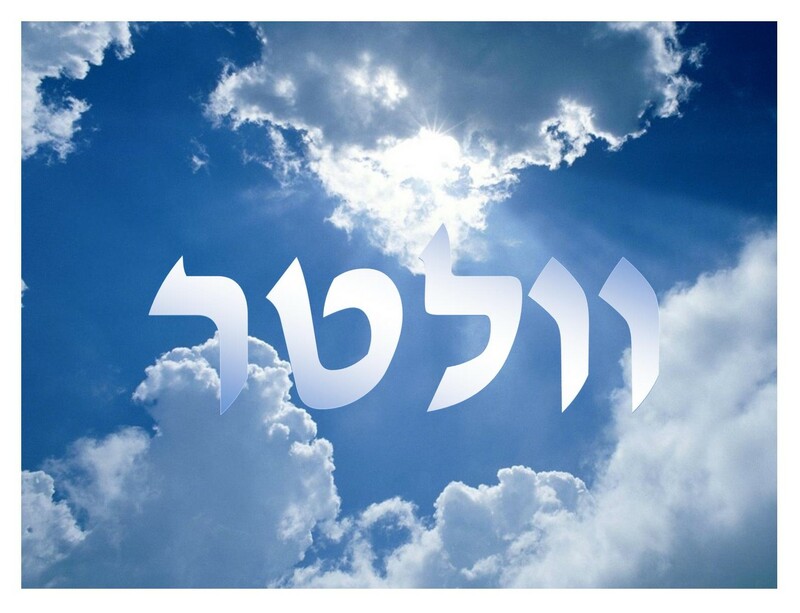 Look for your name or another's name in the list below, then click on the link for a picture of your name in Hebrew. 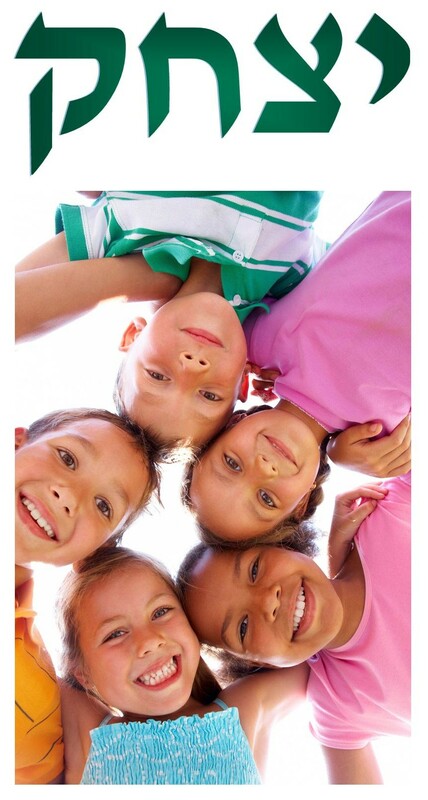 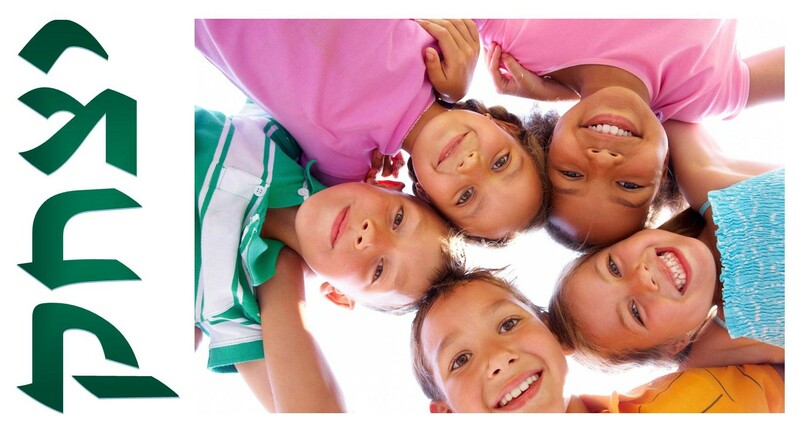 You can print the picture yourself or shop online for a personalizing service that puts the name picture on a gift. 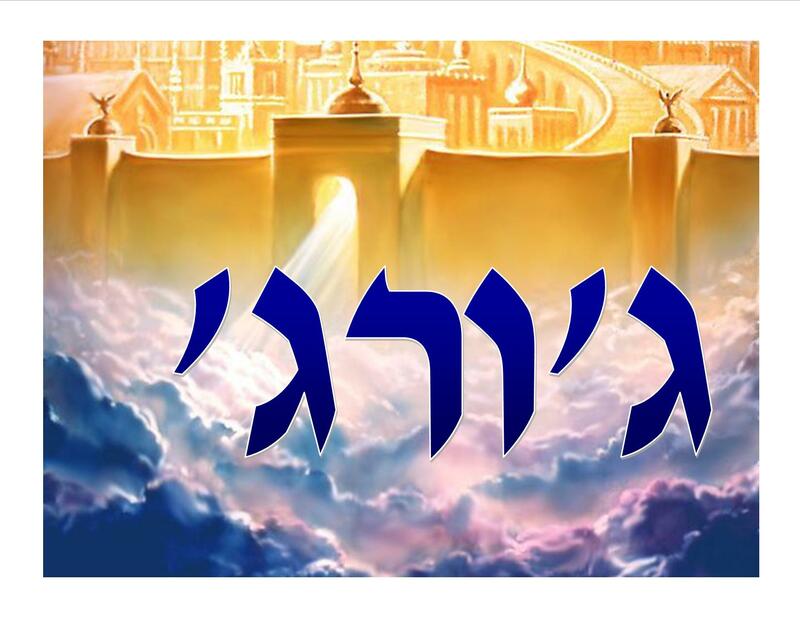 I had the mugs shown above made for Savannah "Grassland," Kellan "Bright Headed," Hosanna "Deliver Us," and Susan "Lily." 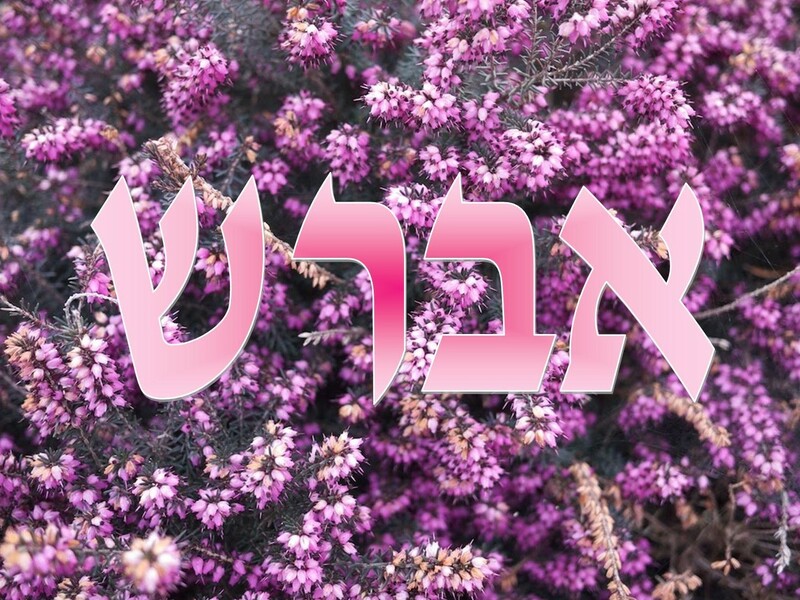 Susan can also be written as שושנה Shoshannah. 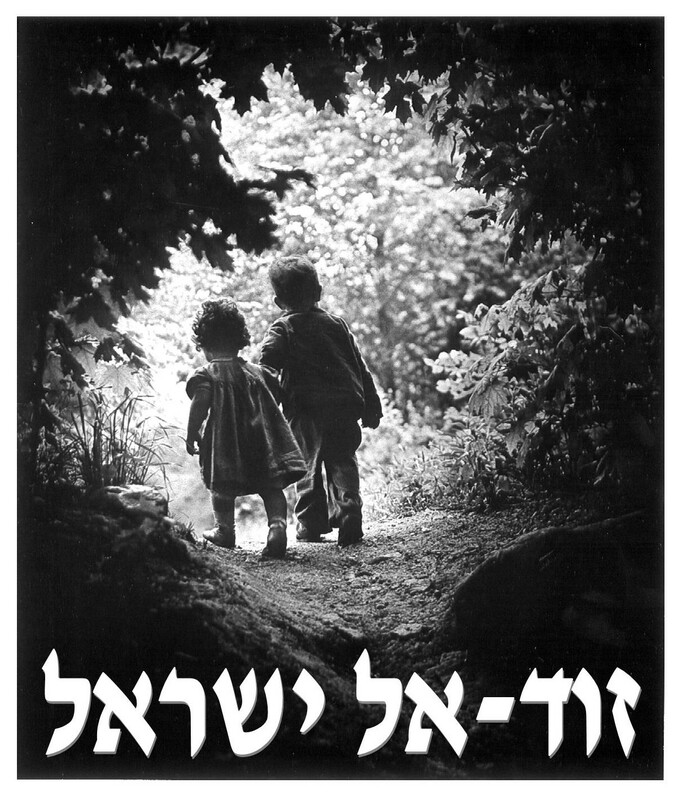 Go to www.behindthename.com to find the meaning of the name. 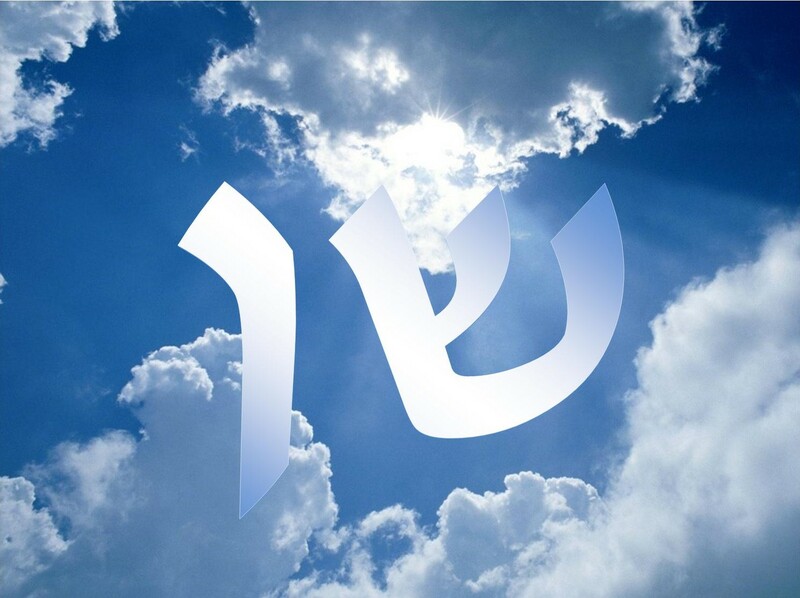 Or go to www.blueletterbible.com to search for a biblical name, then click on Tools for the verse to find the Strong's definition for the name. 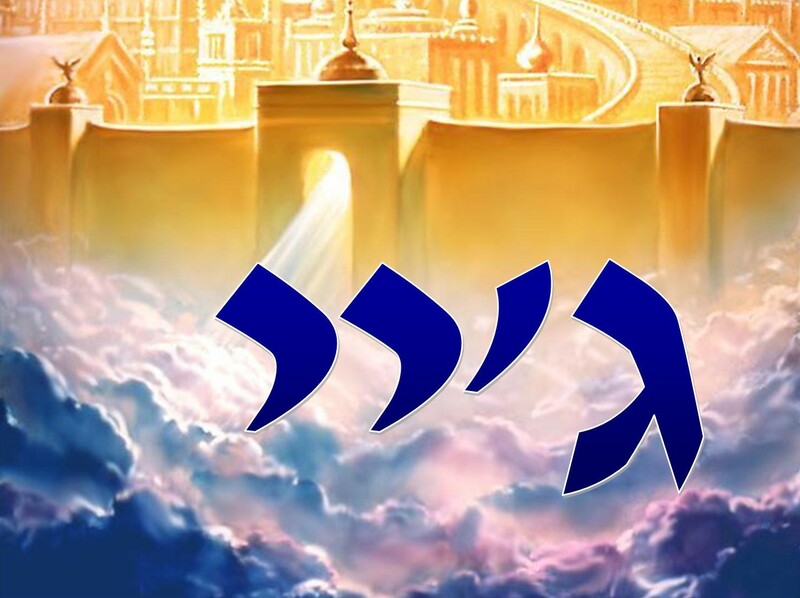 Remember, Hebrew reads from right to left. 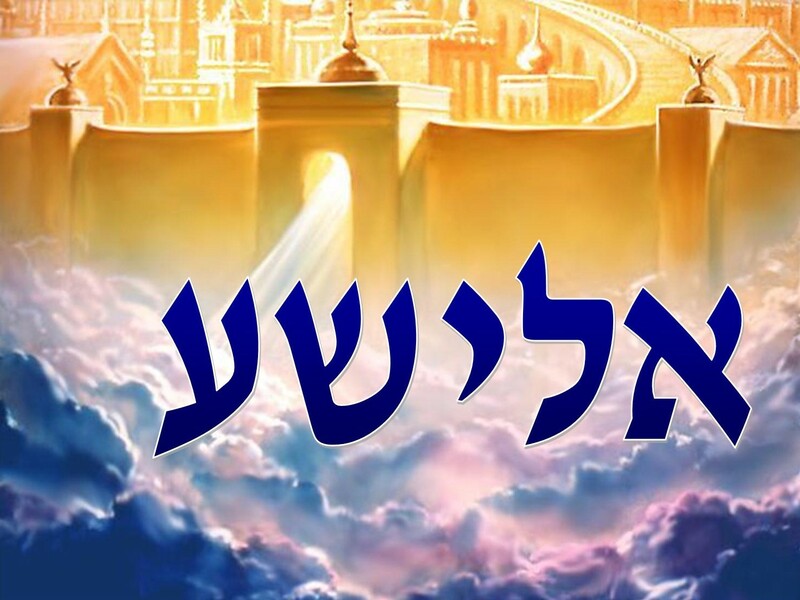 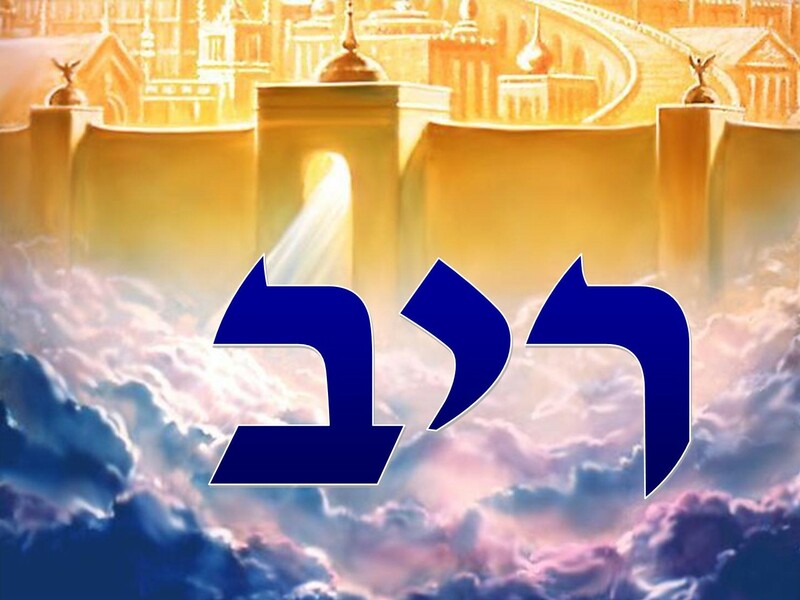 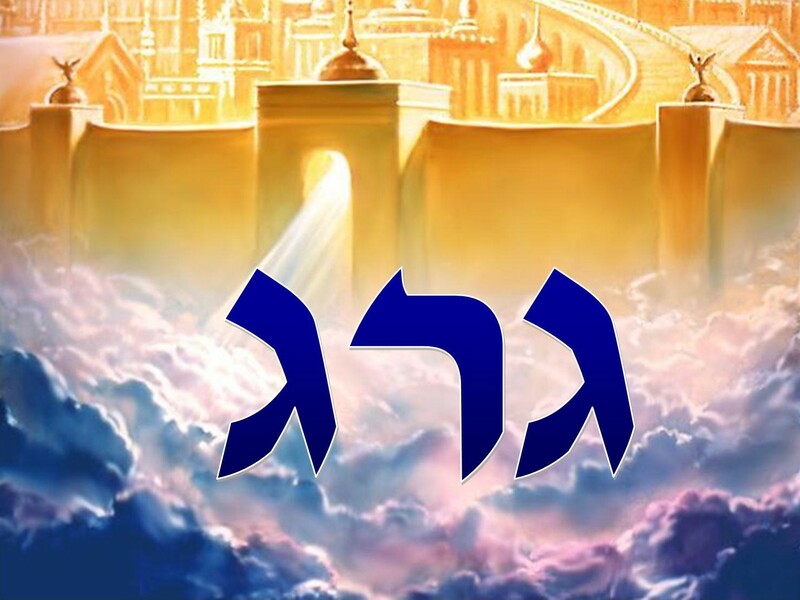 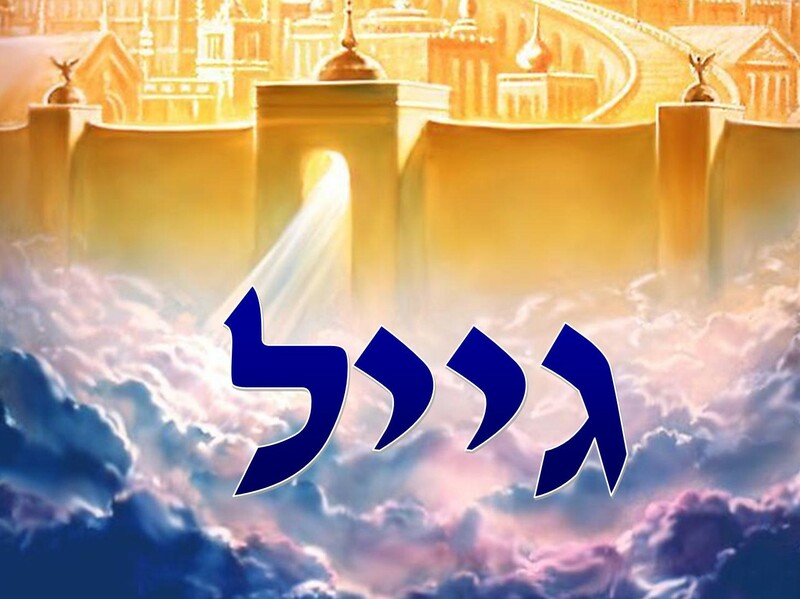 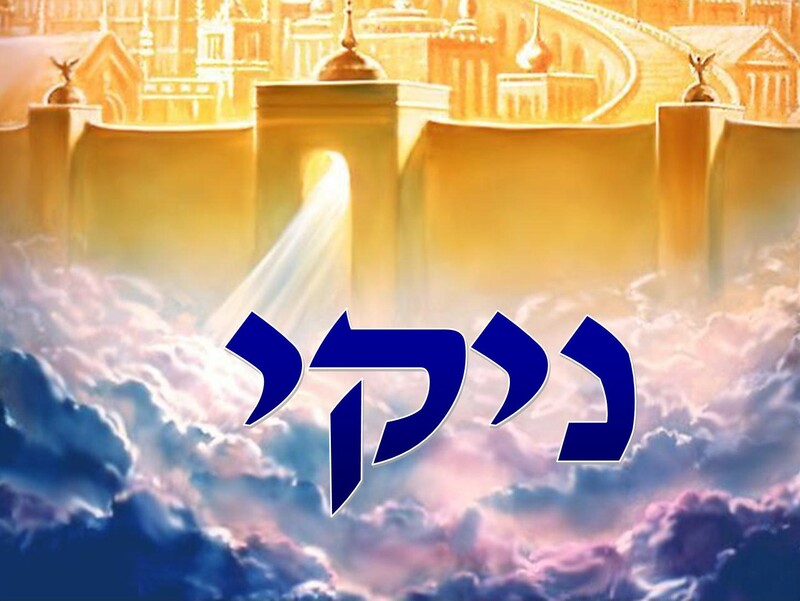 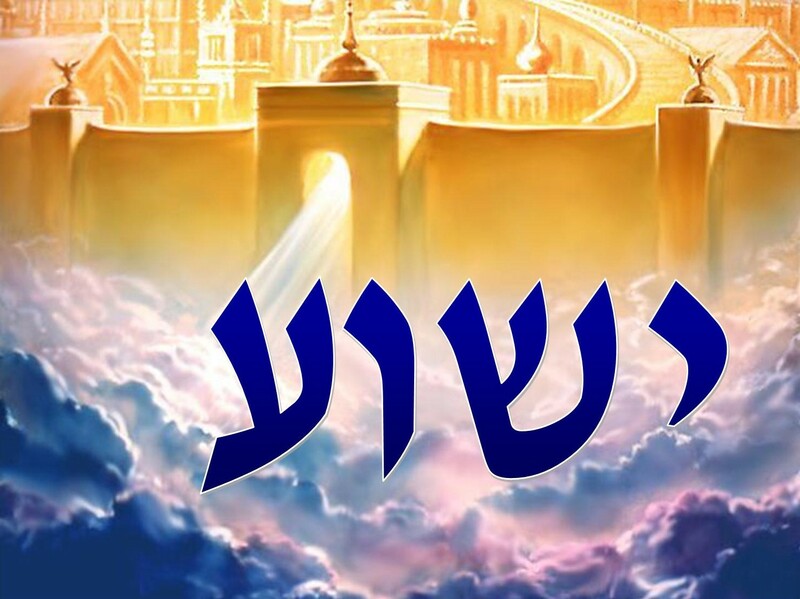 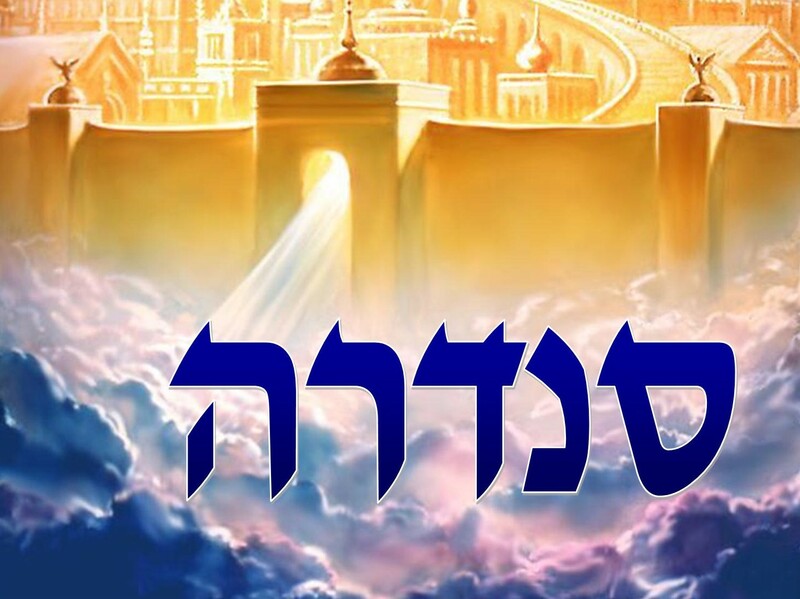 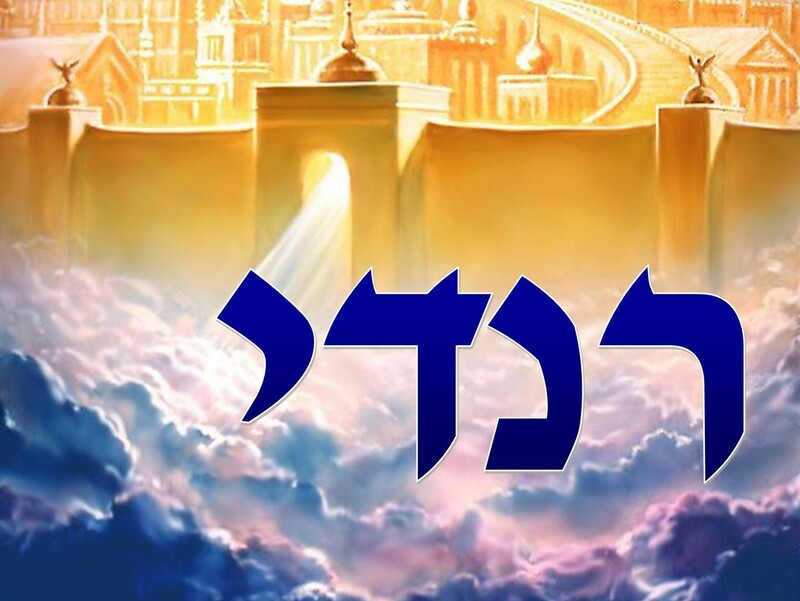 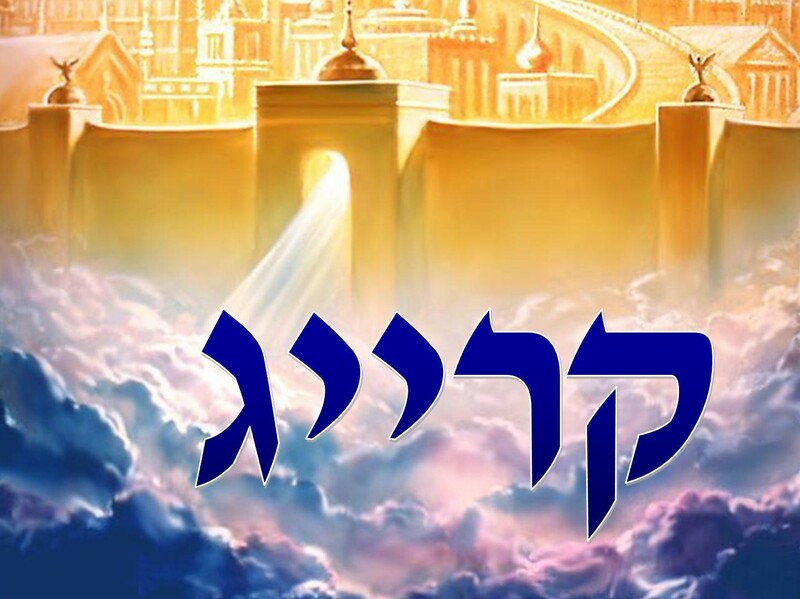 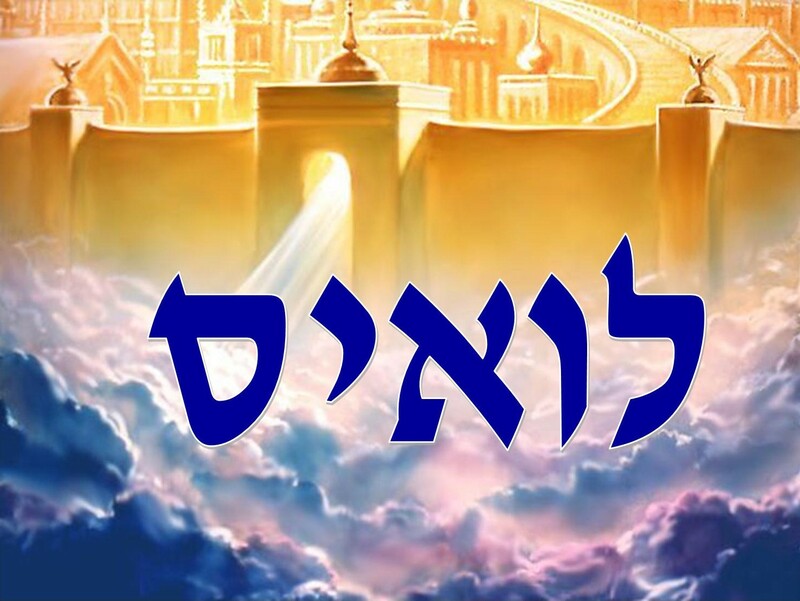 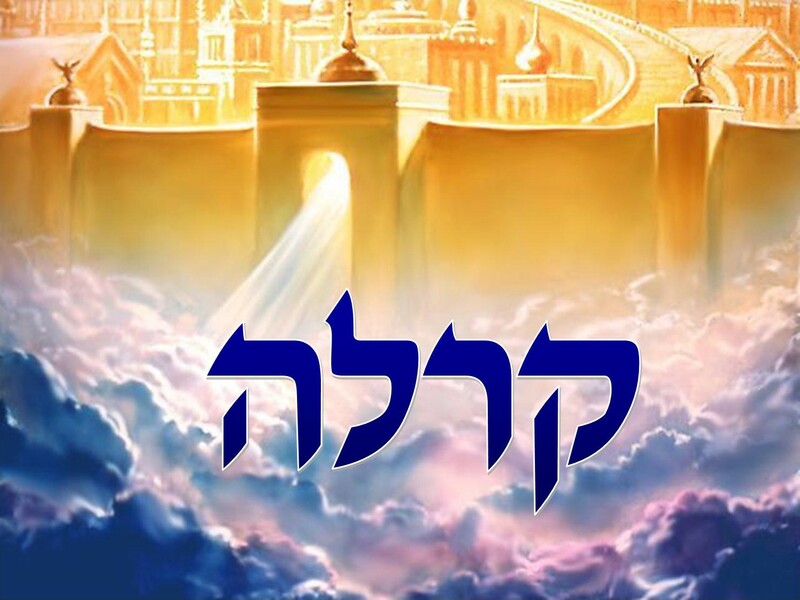 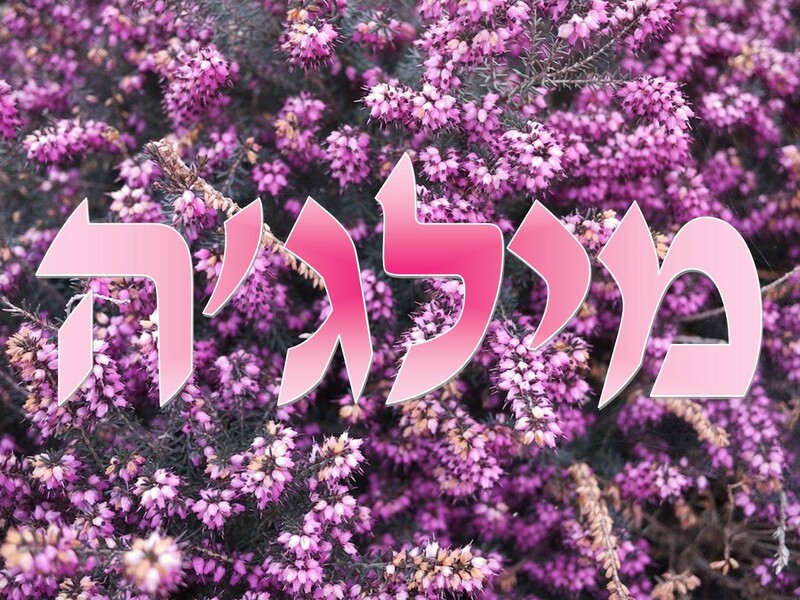 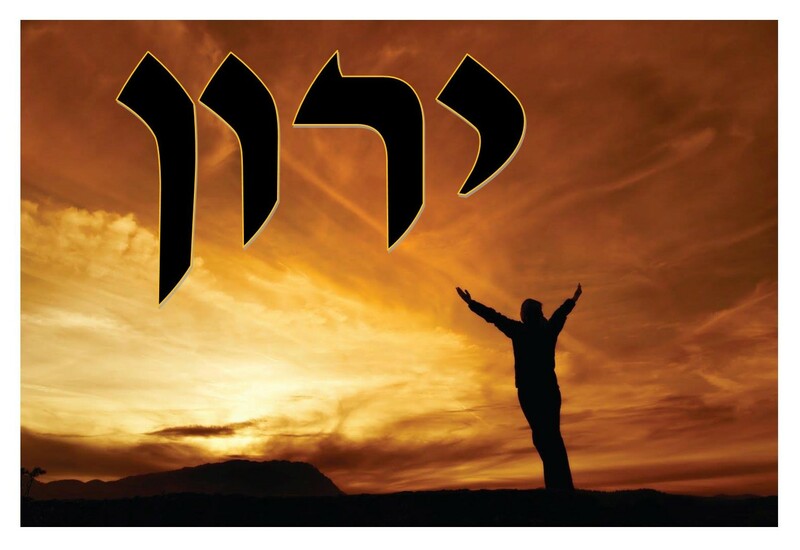 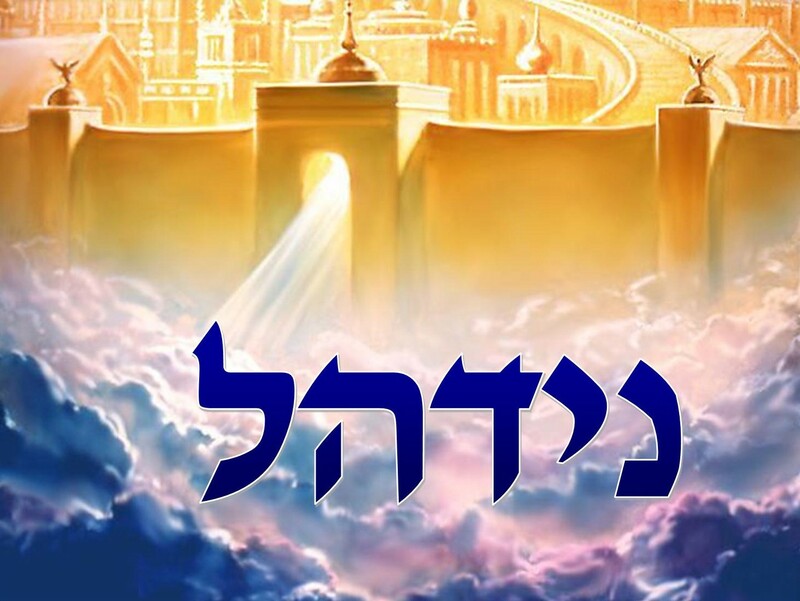 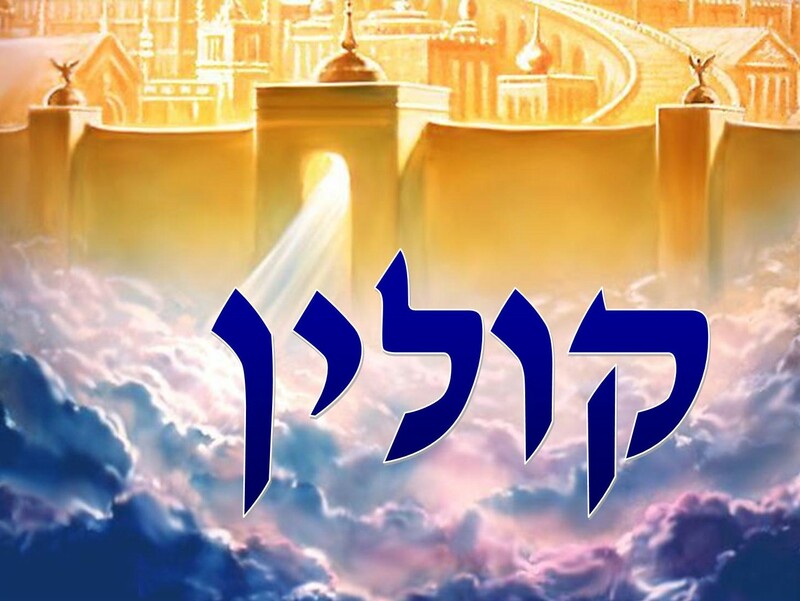 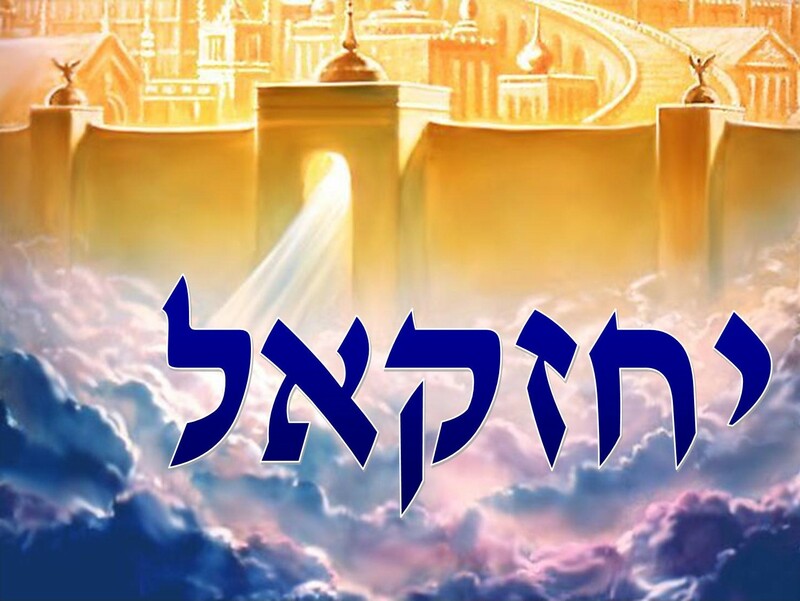 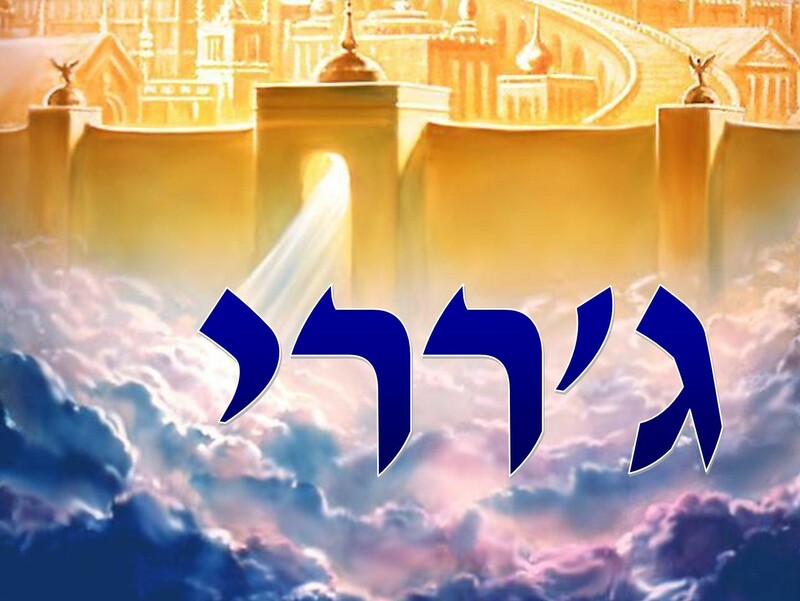 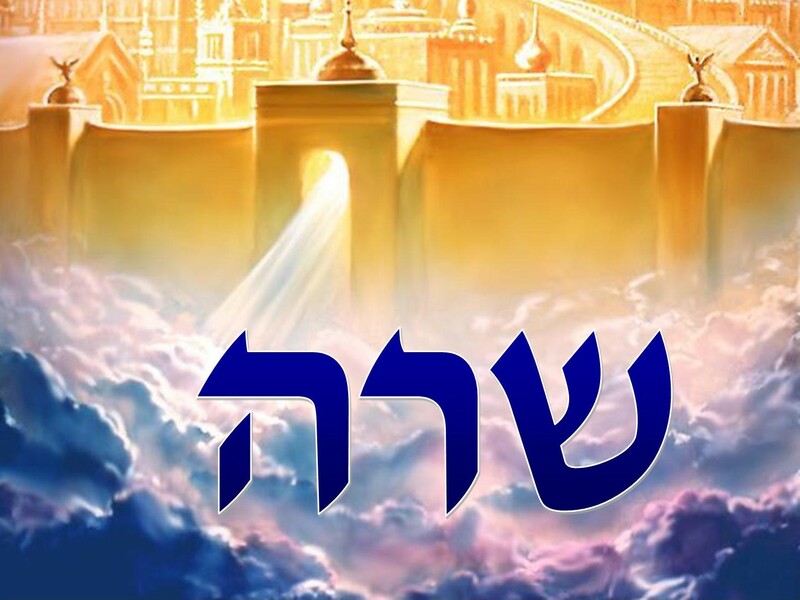 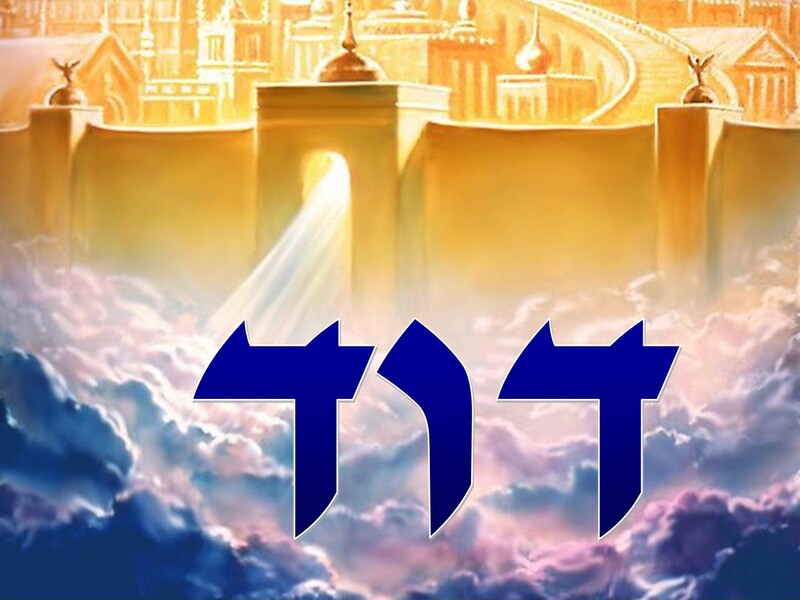 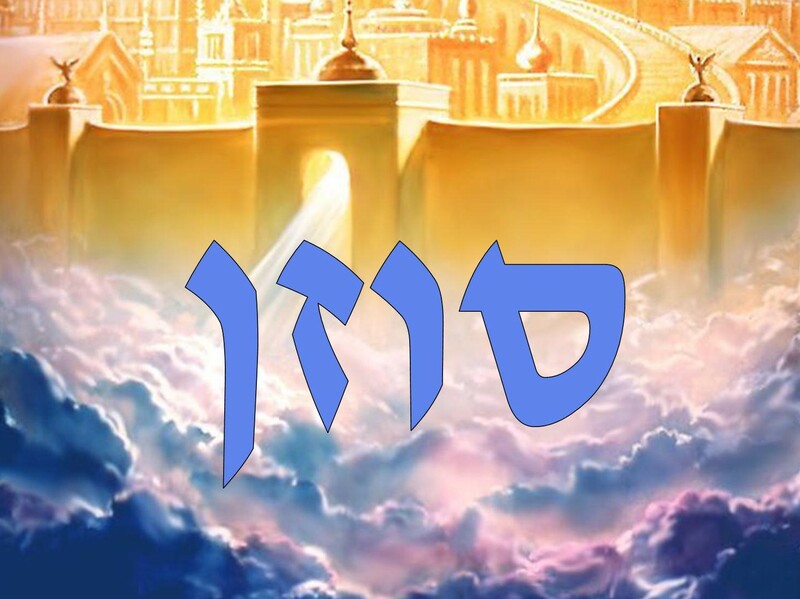 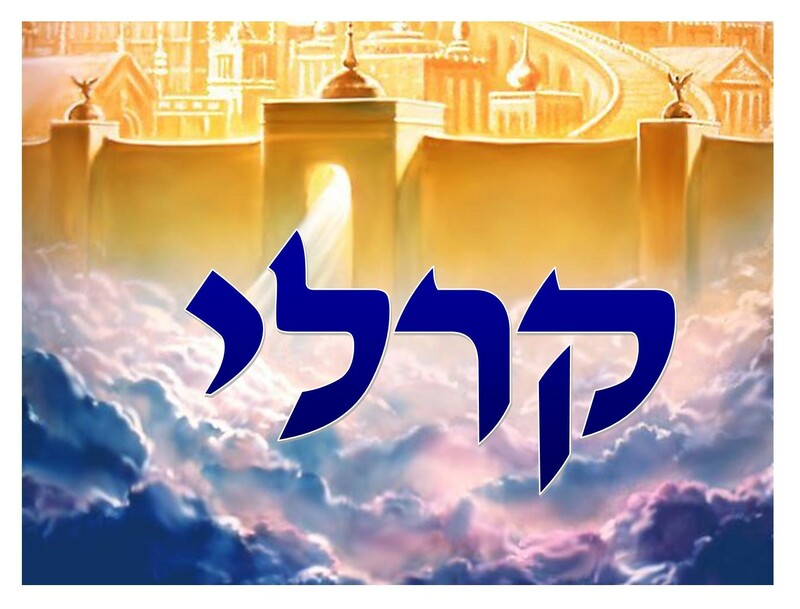 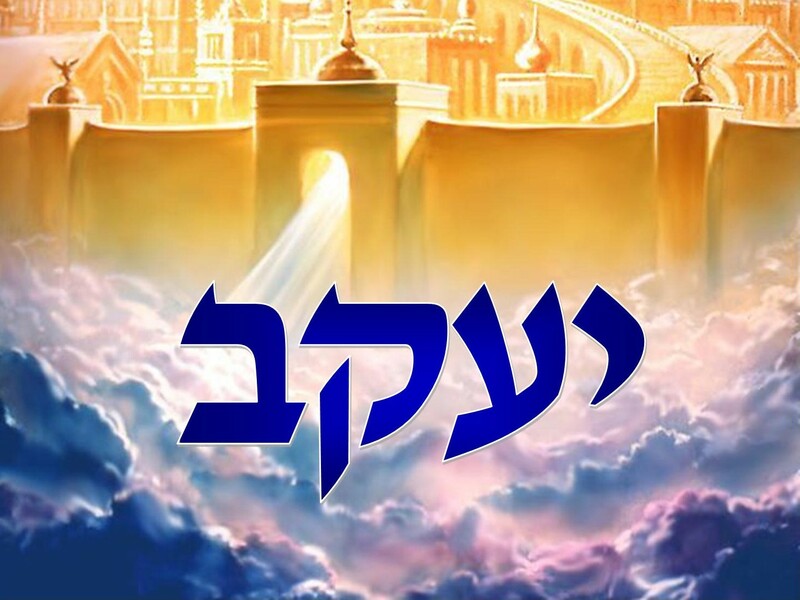 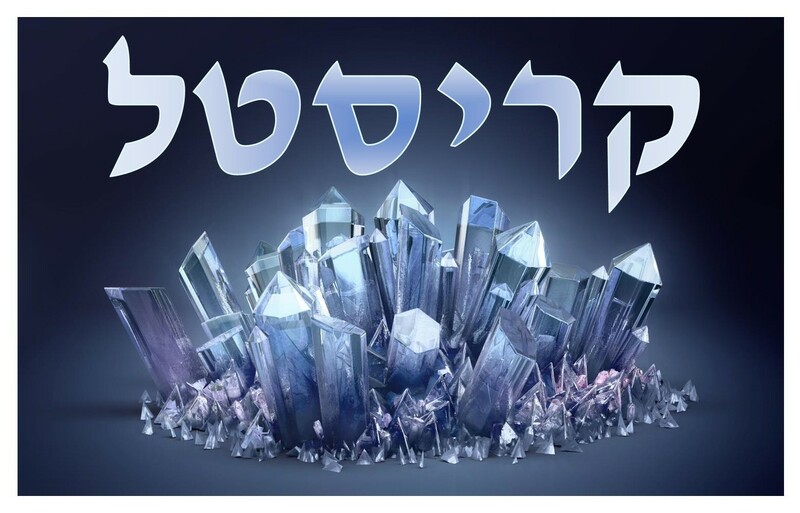 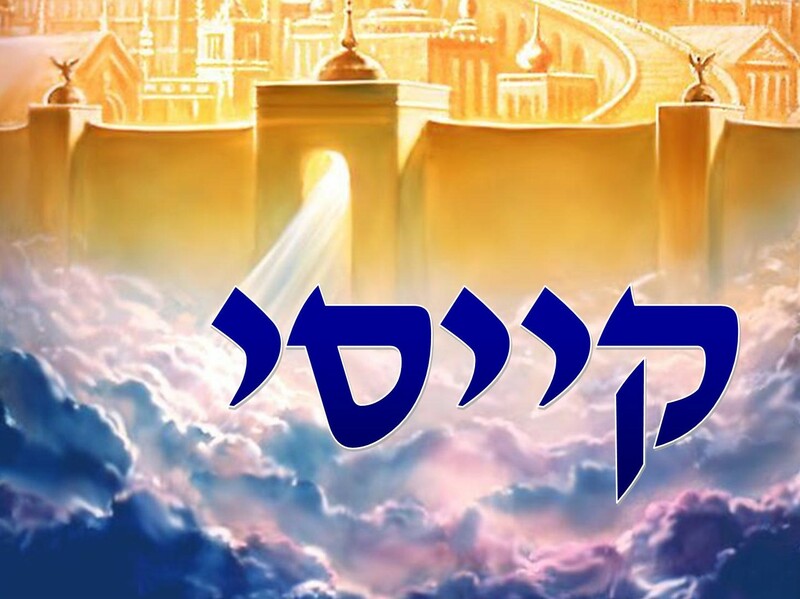 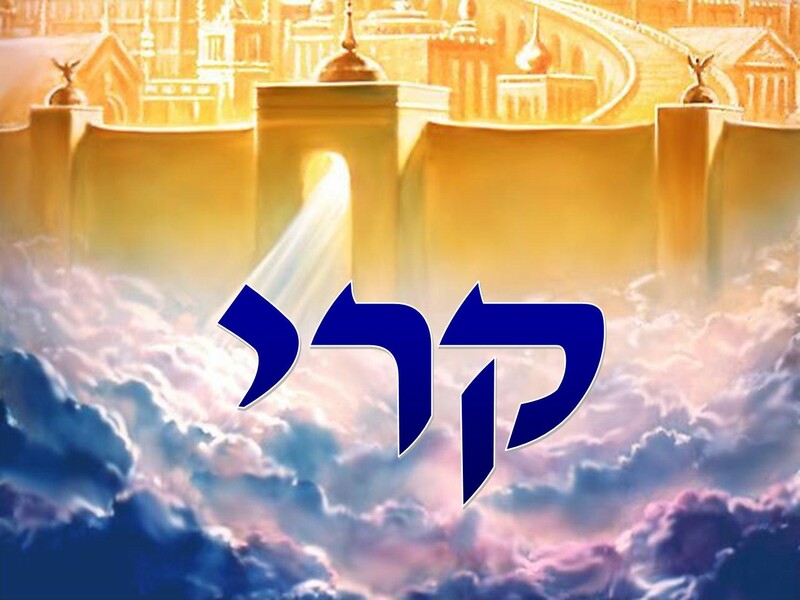 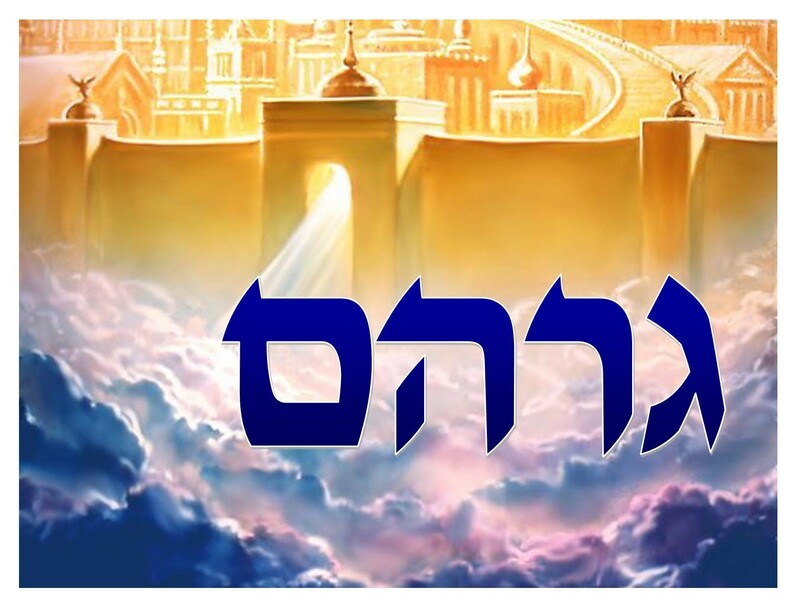 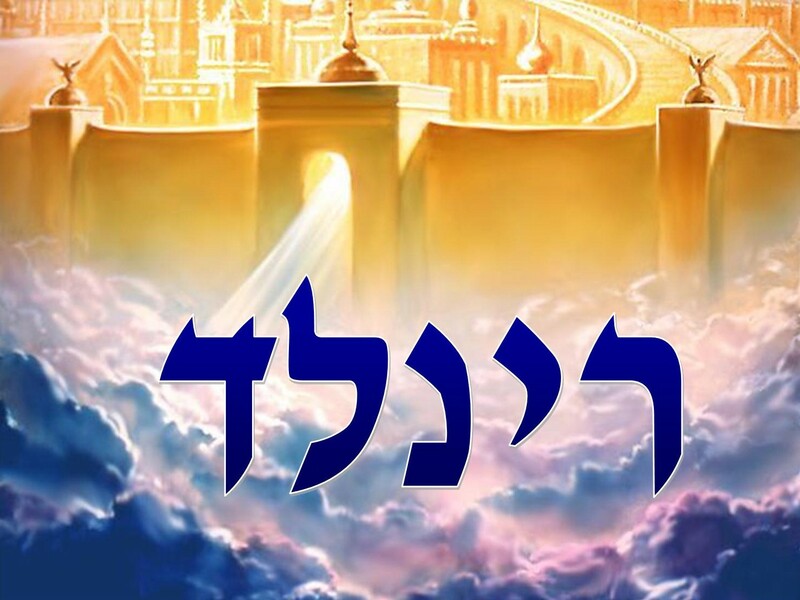 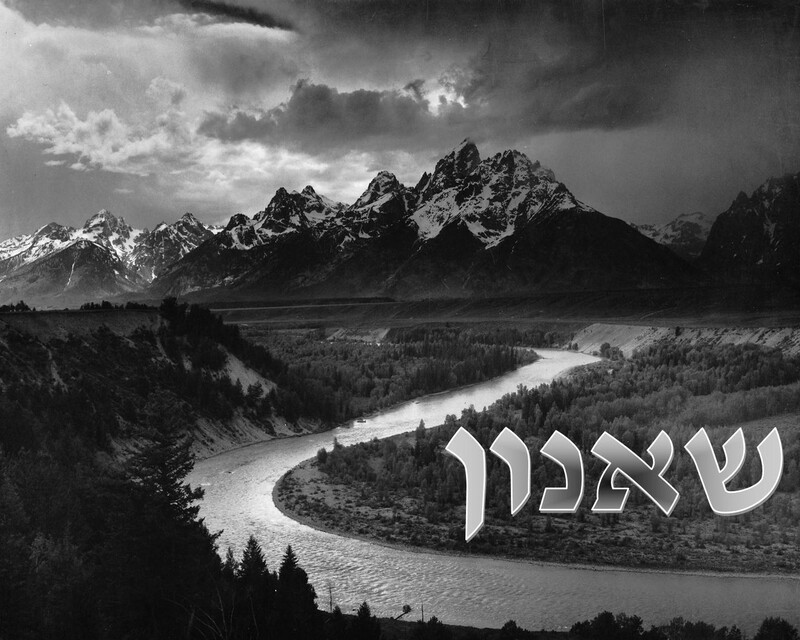 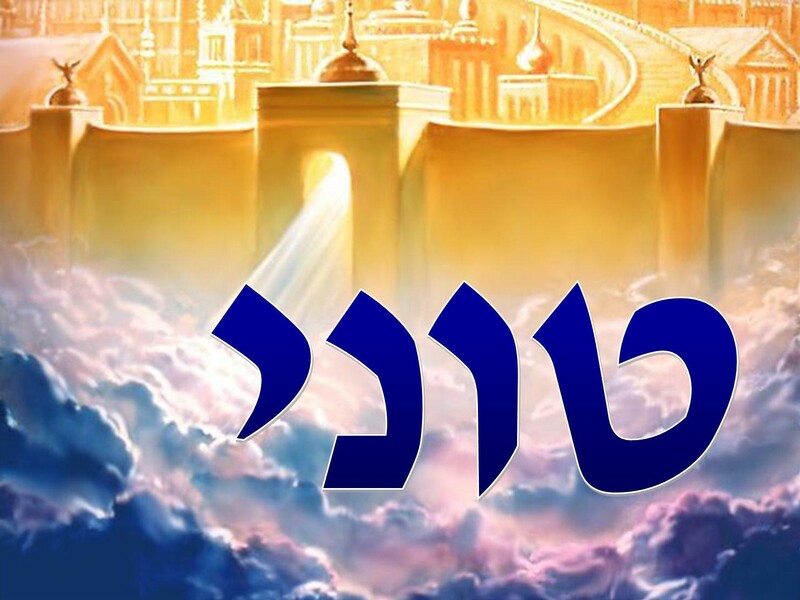 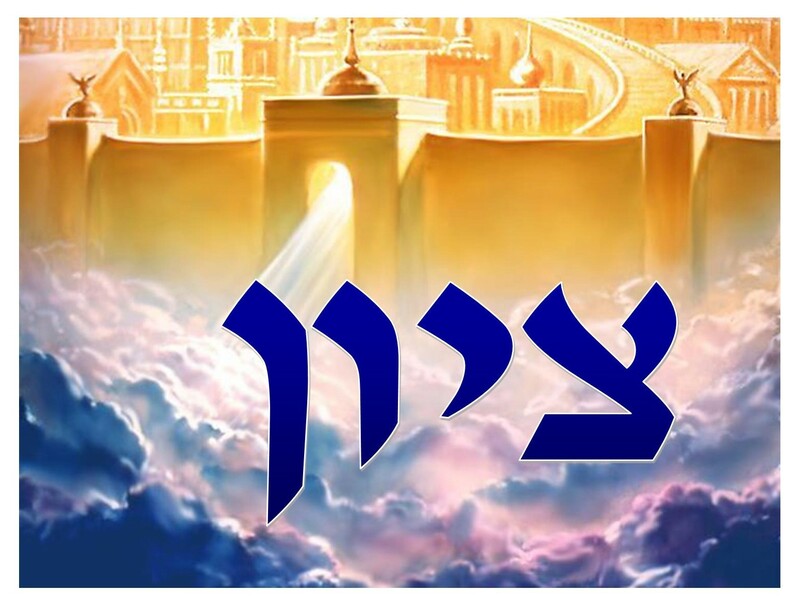 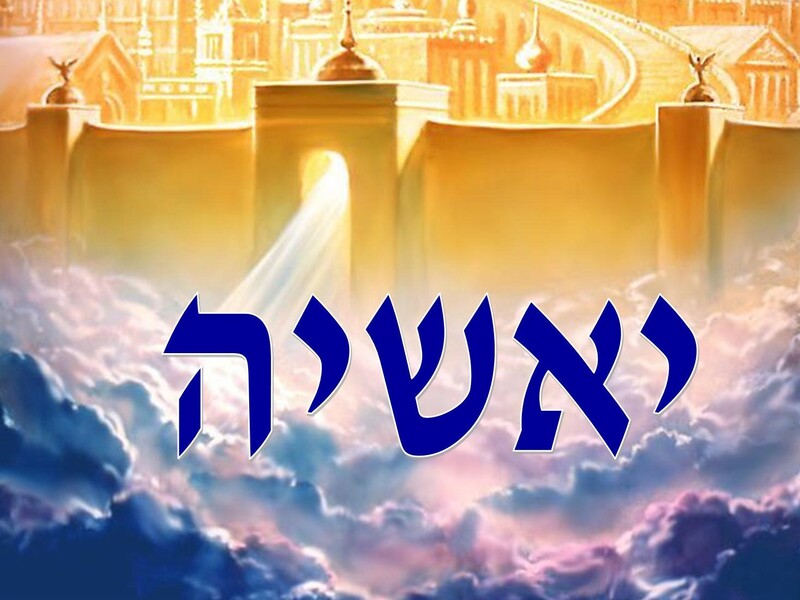 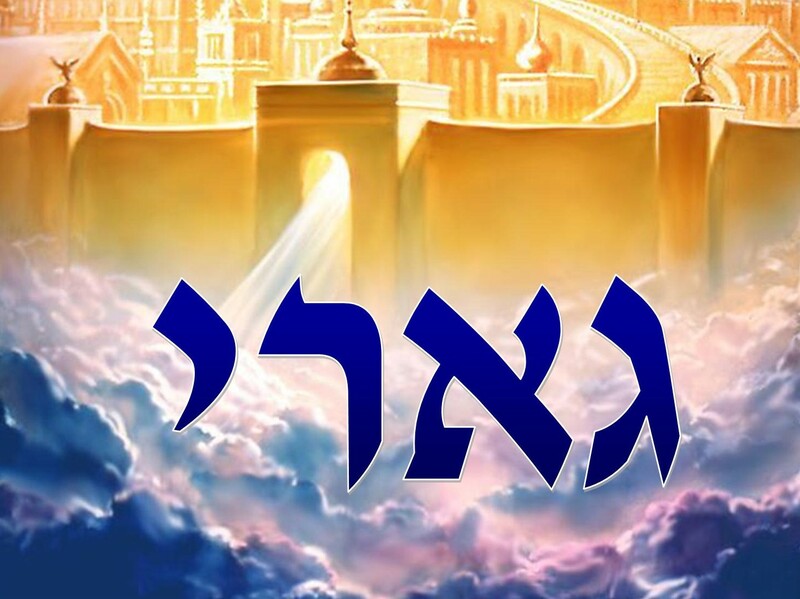 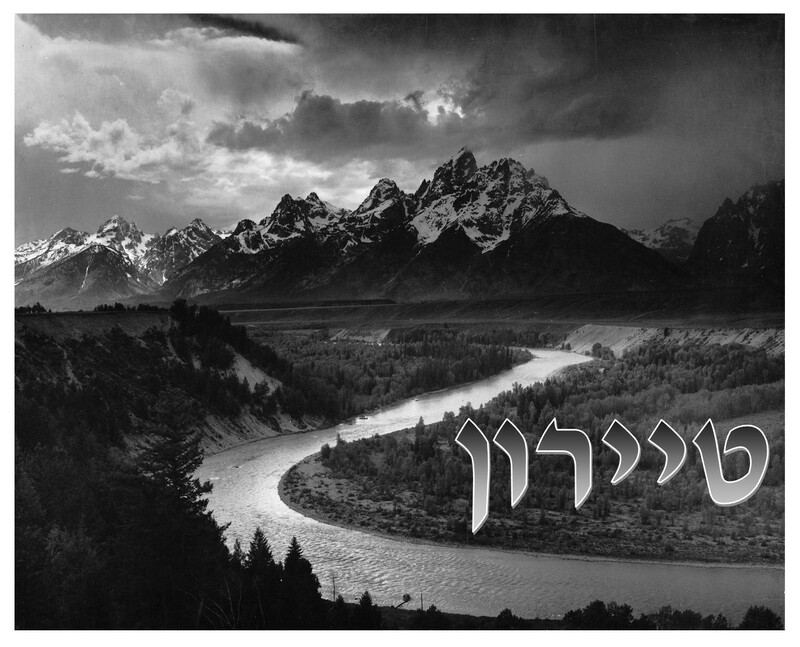 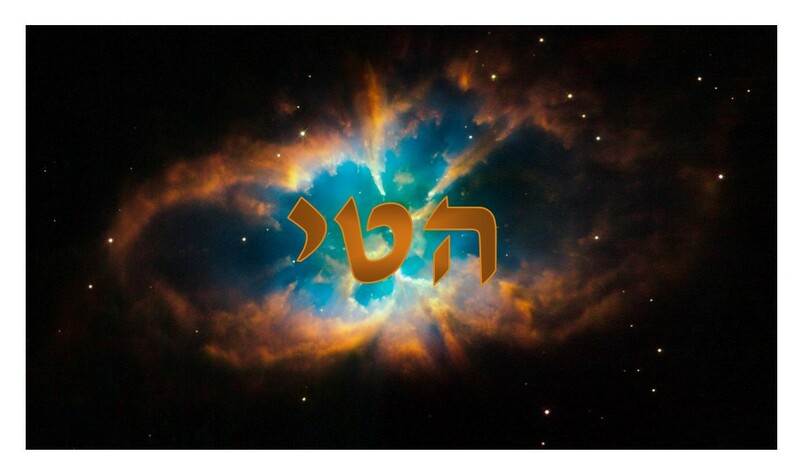 If you don't see the name you're looking for, make your own Hebrew name picture. 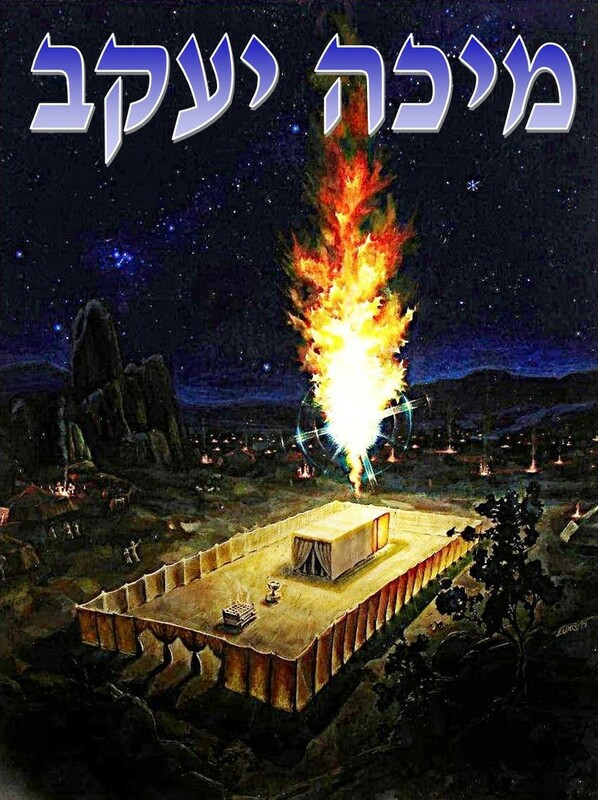 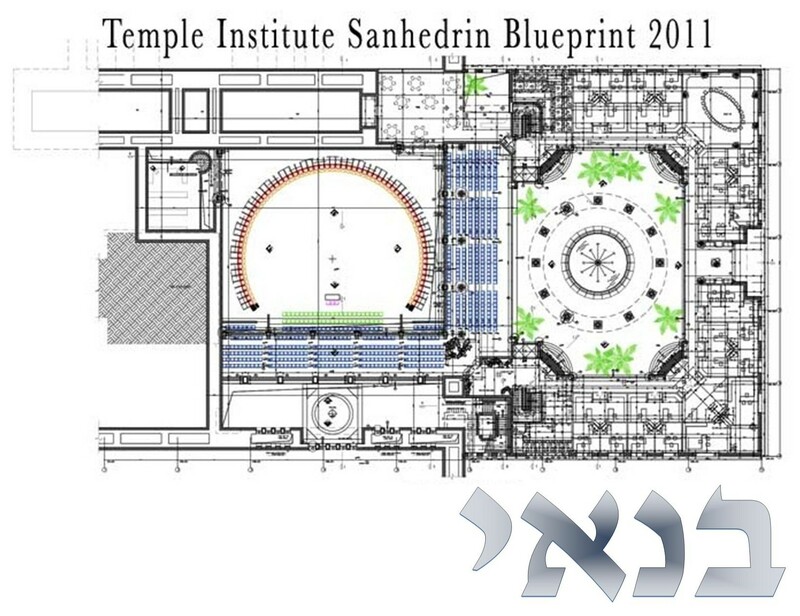 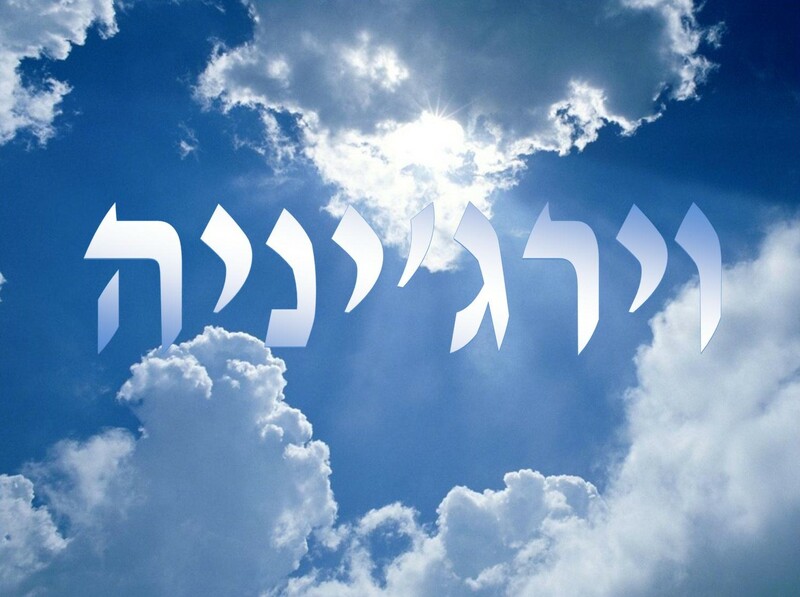 To do this, find the Hebrew spelling with one of the above websites or www.translate.google.com. 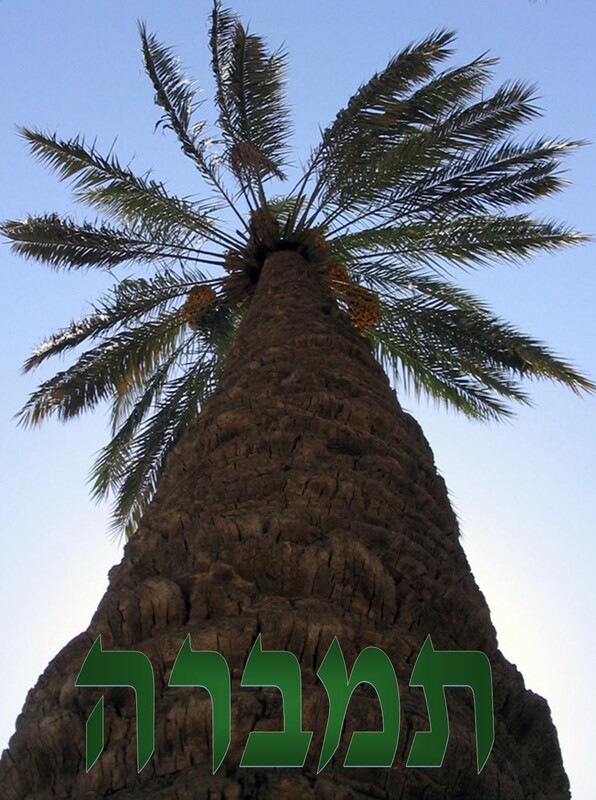 Find a background picture you like. 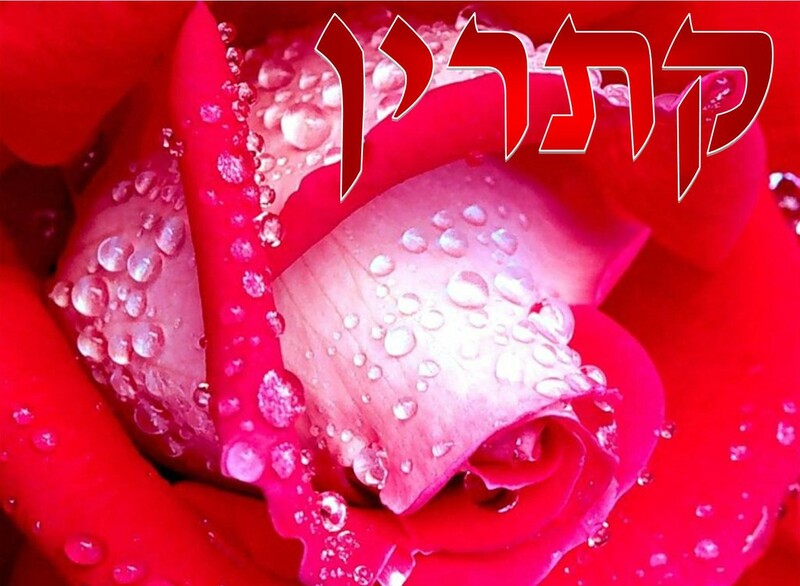 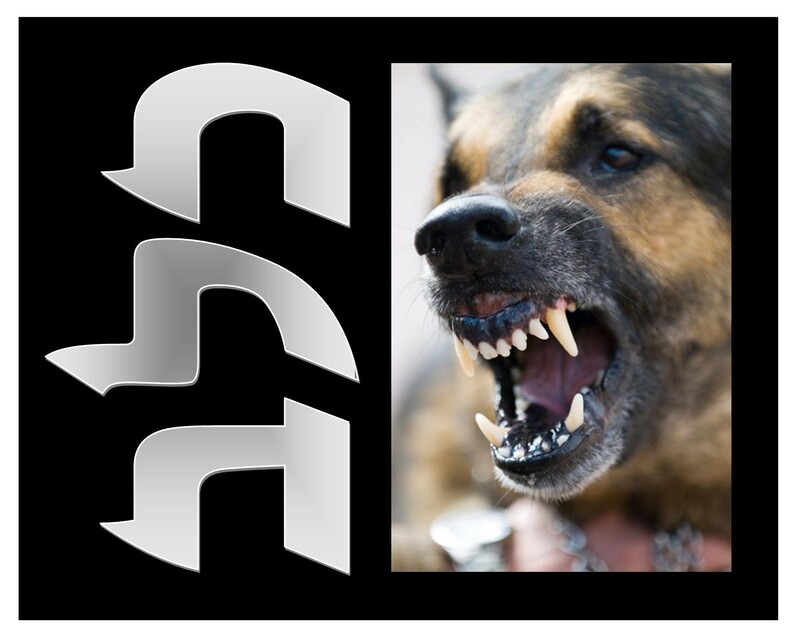 Open the picture in a program like Pages or Publisher. 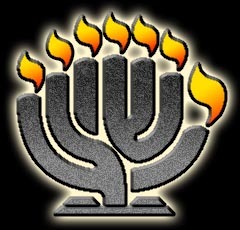 To input Hebrew with your computer, go to Settings/General/Keyboards/Add New Keyboard/Hebrew on an iPad. 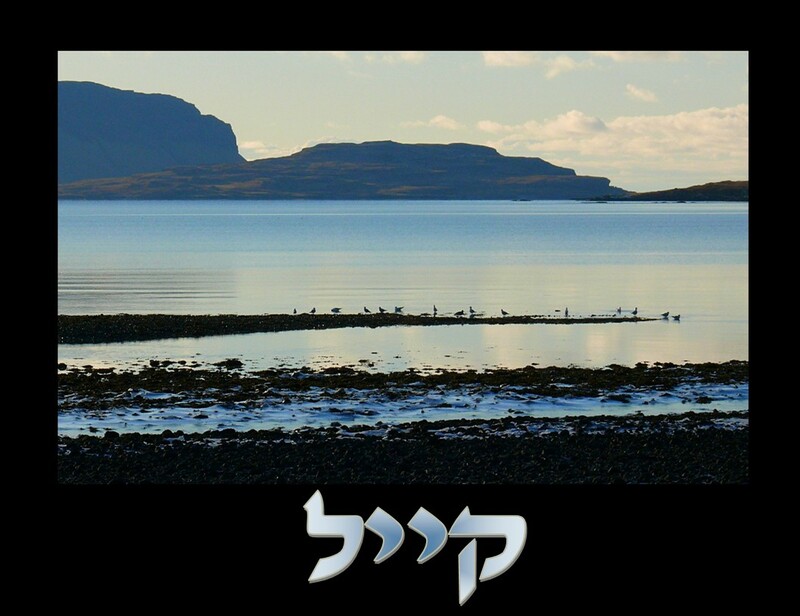 On a PC go to Control Panel/Region and Language/Keyboards and Languages/Change Keyboards/Add/Add Input Language/Hebrew. 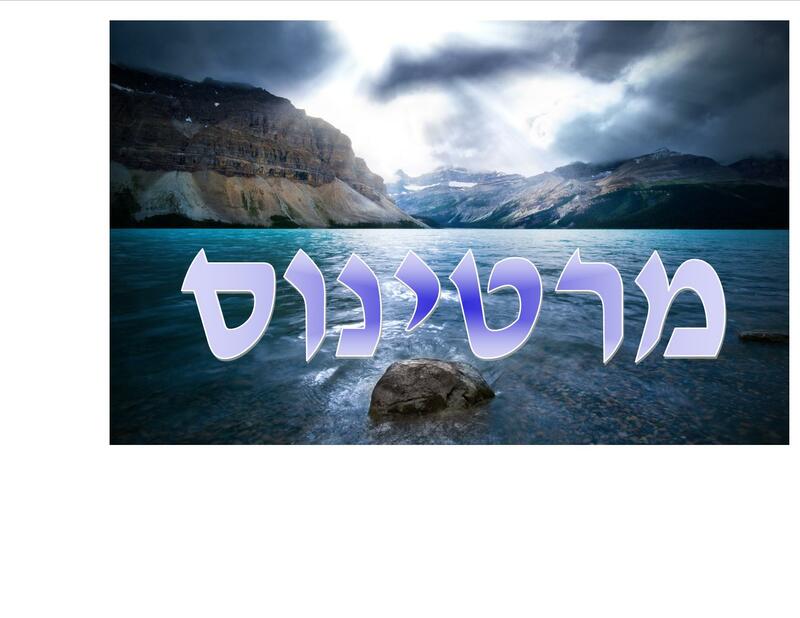 Once you get Hebrew installed on a PC, you will see an EN for English appear on the lower right screen. 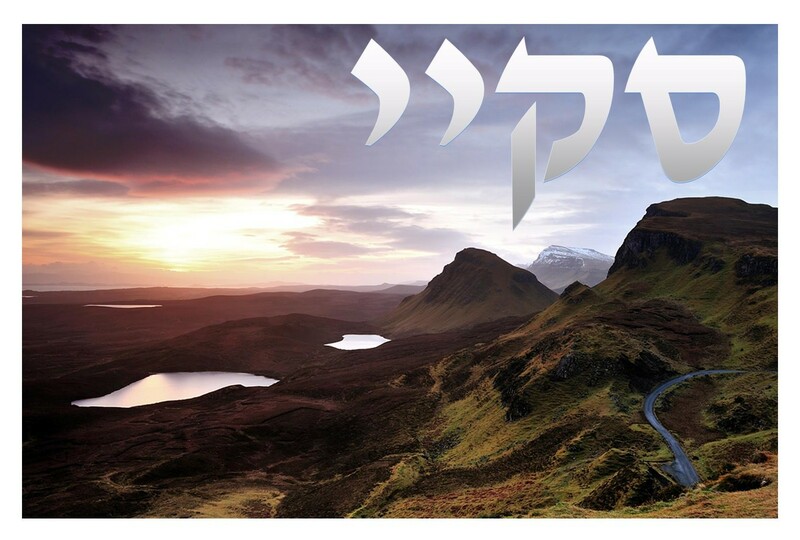 Change this to HE for Hebrew by pressing left-side-only Alt-Shift. 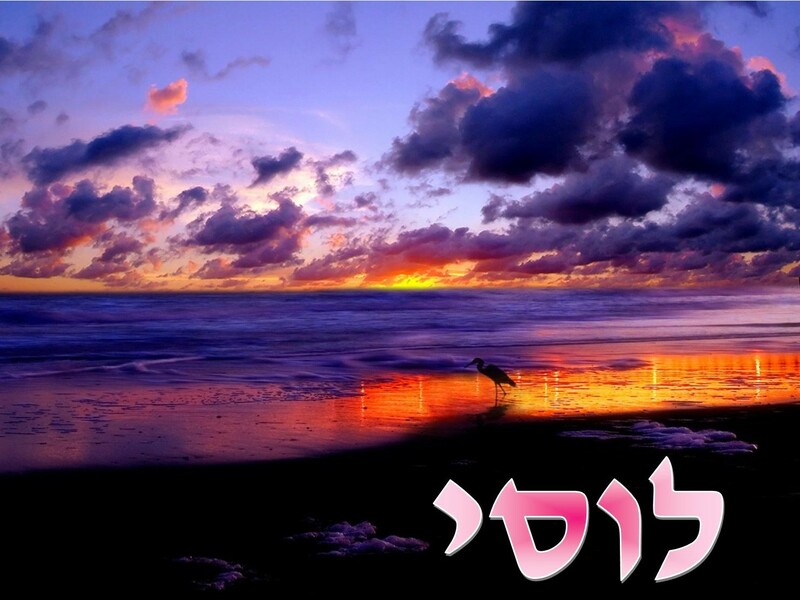 Press Alt-Shift again to return to English. 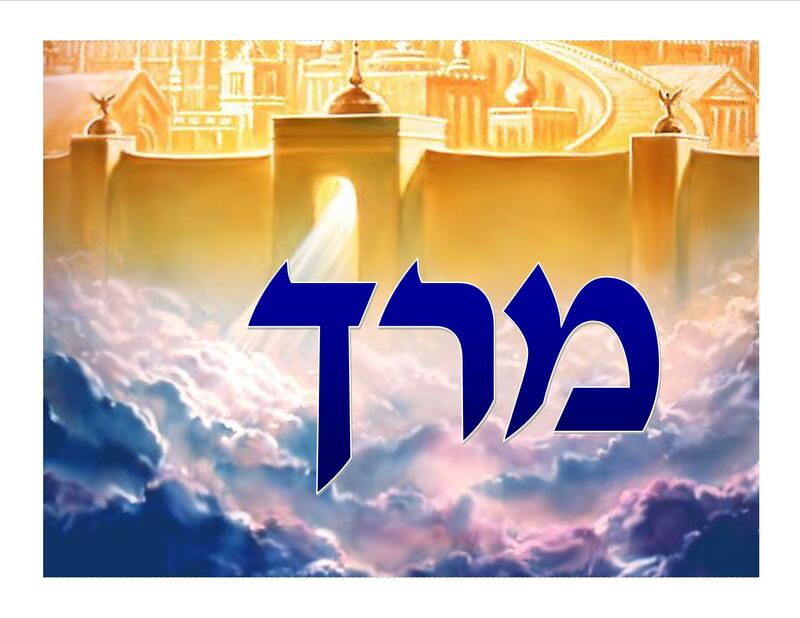 Click the world icon on the lower left of an iPad keyboard to switch languages. 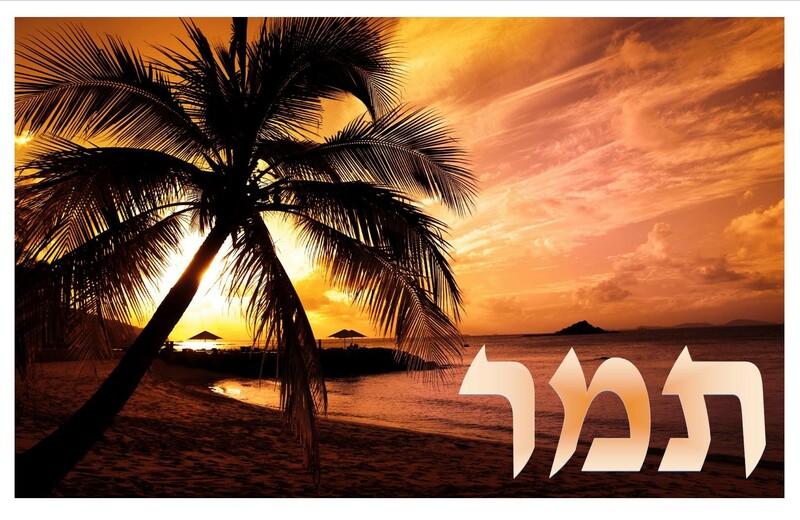 Once you can input Hebrew, you can also find out what many Hebrew words mean with Google Translate. 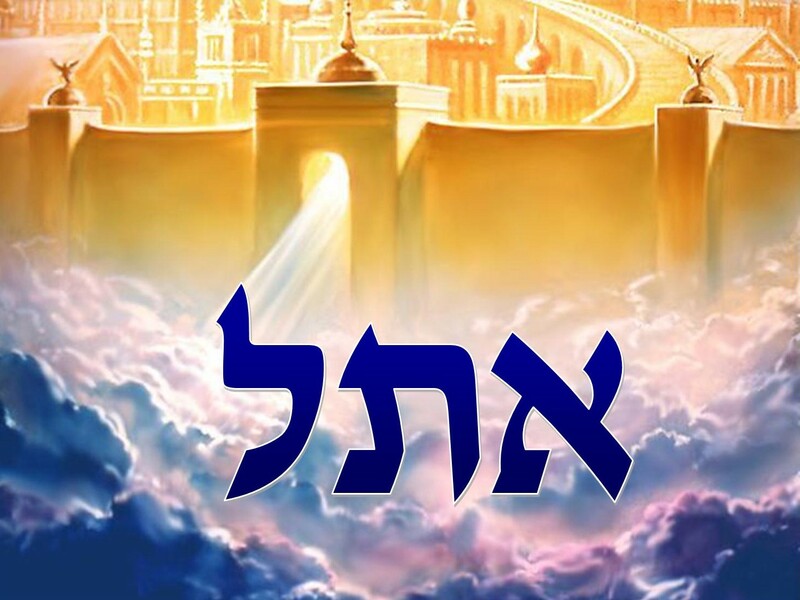 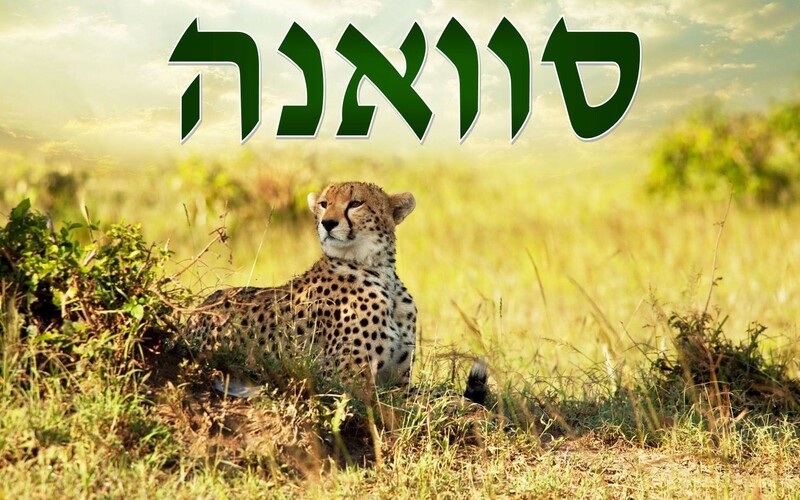 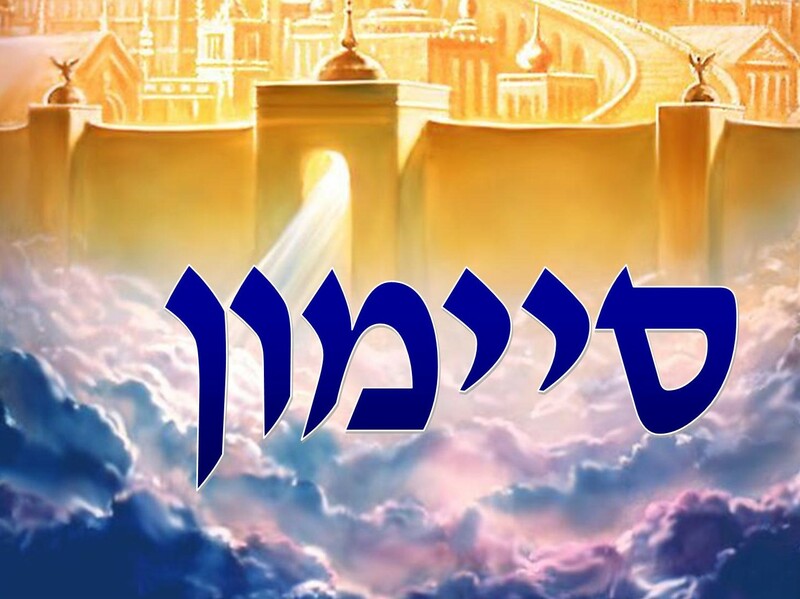 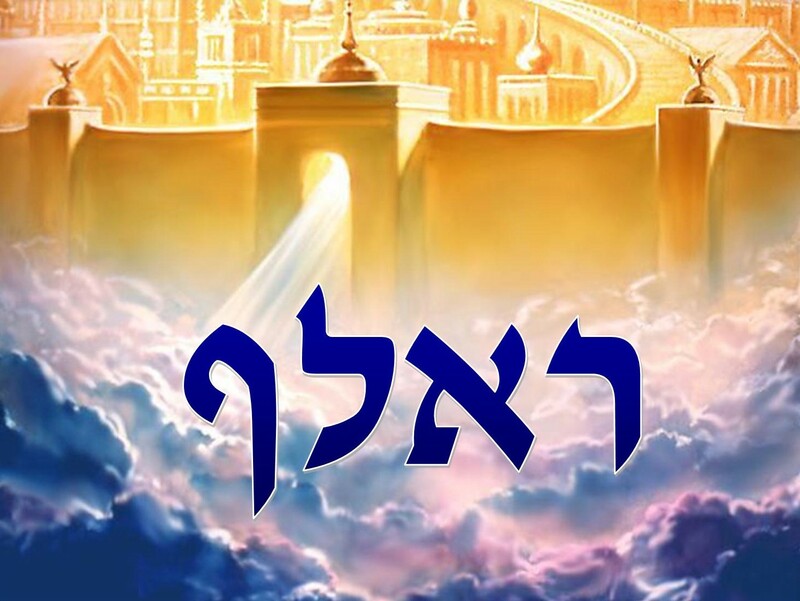 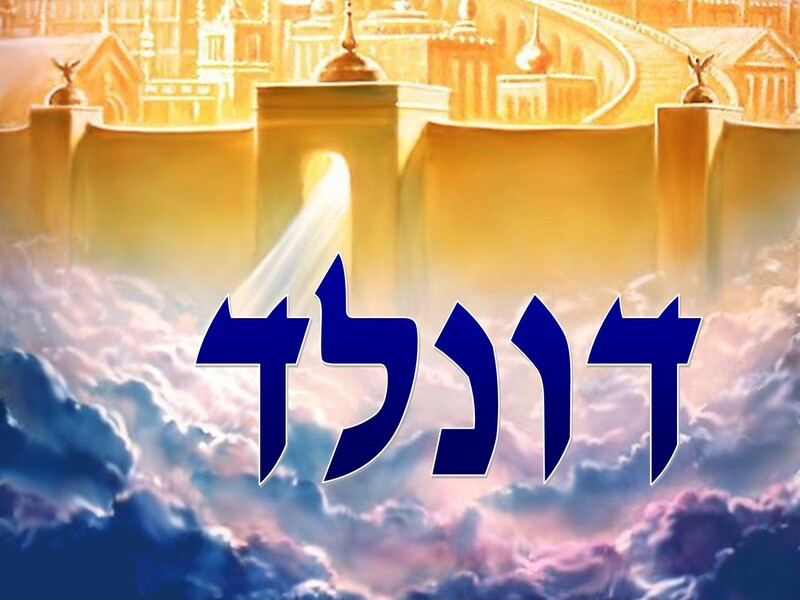 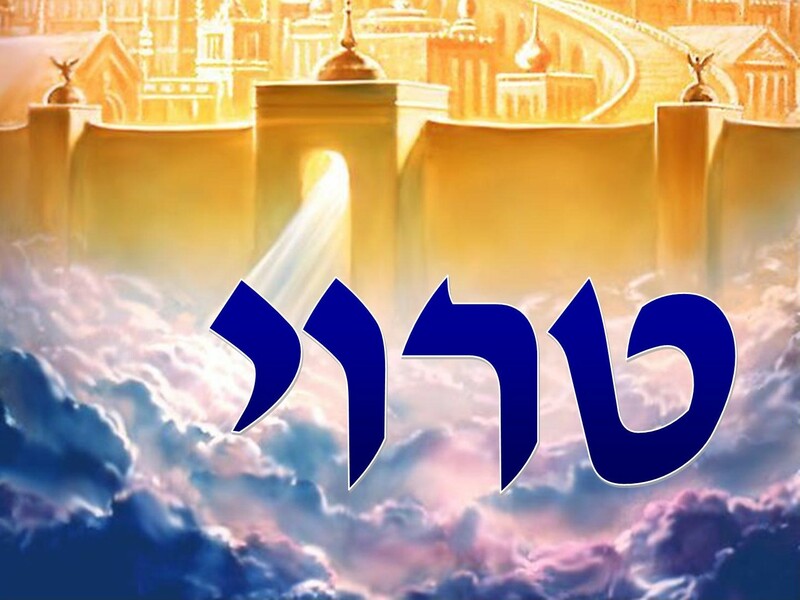 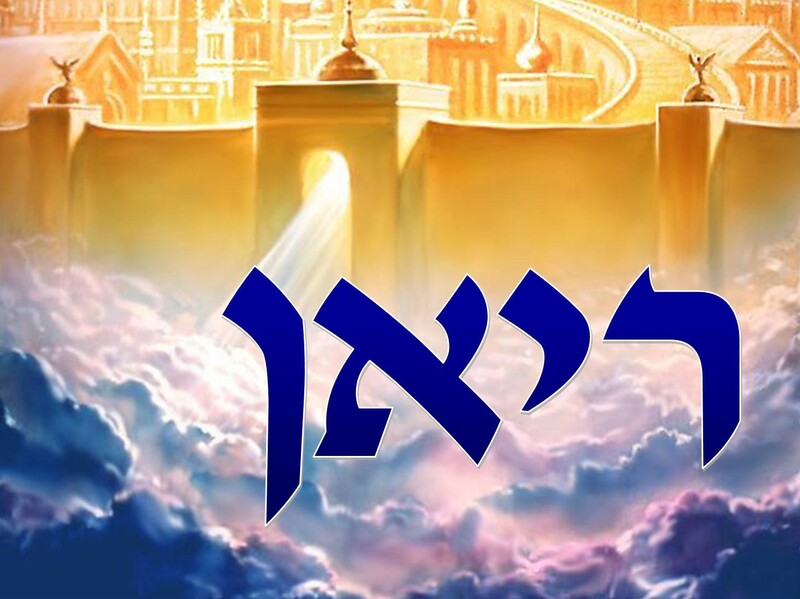 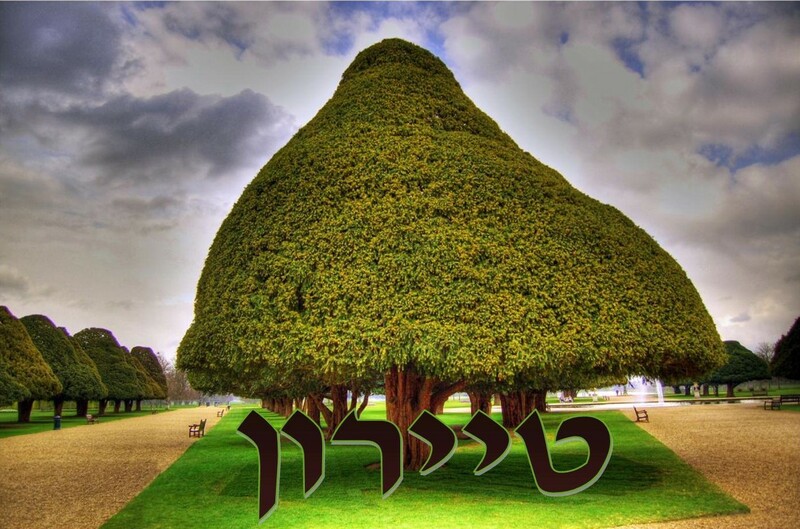 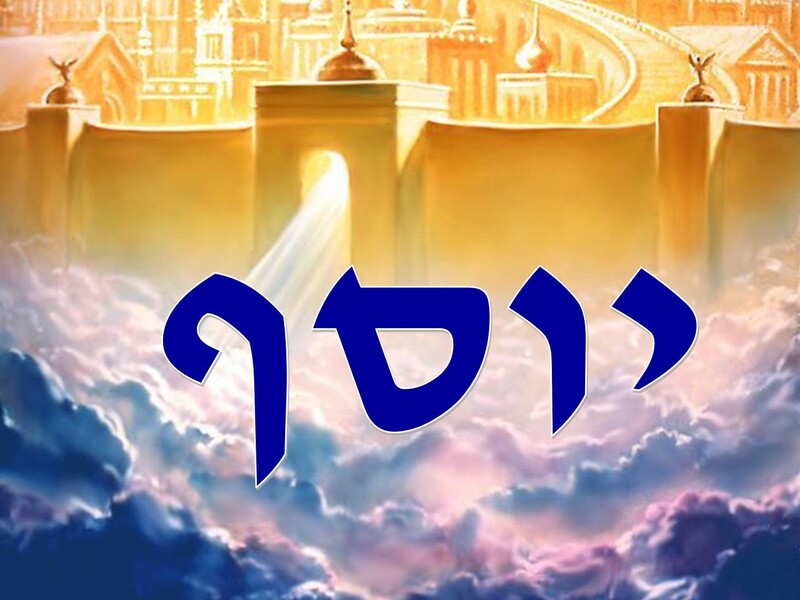 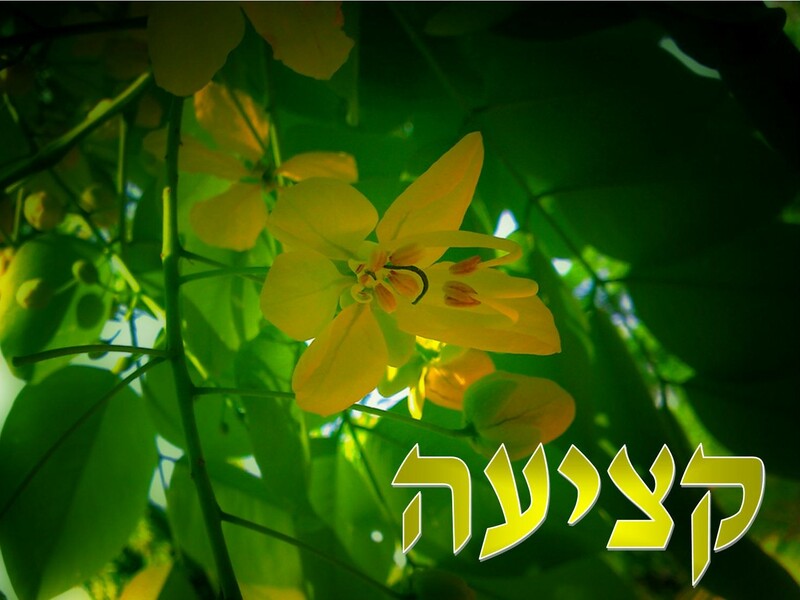 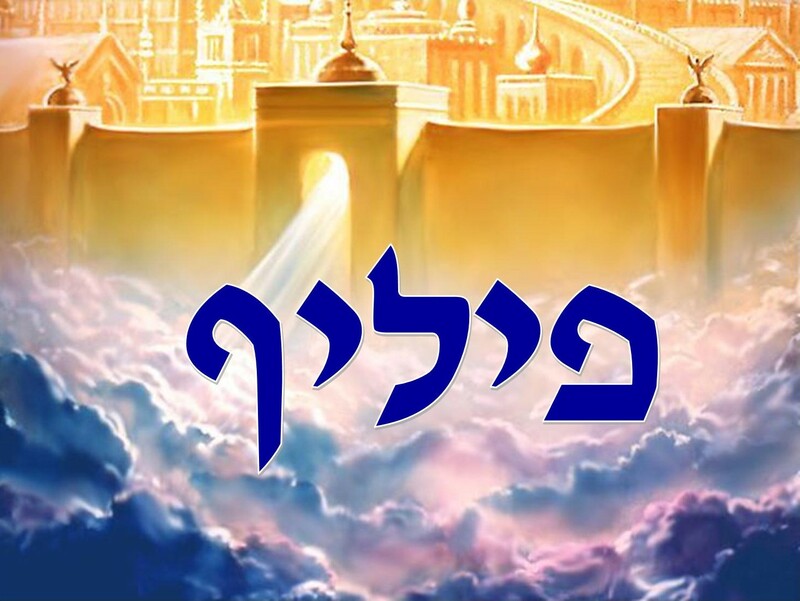 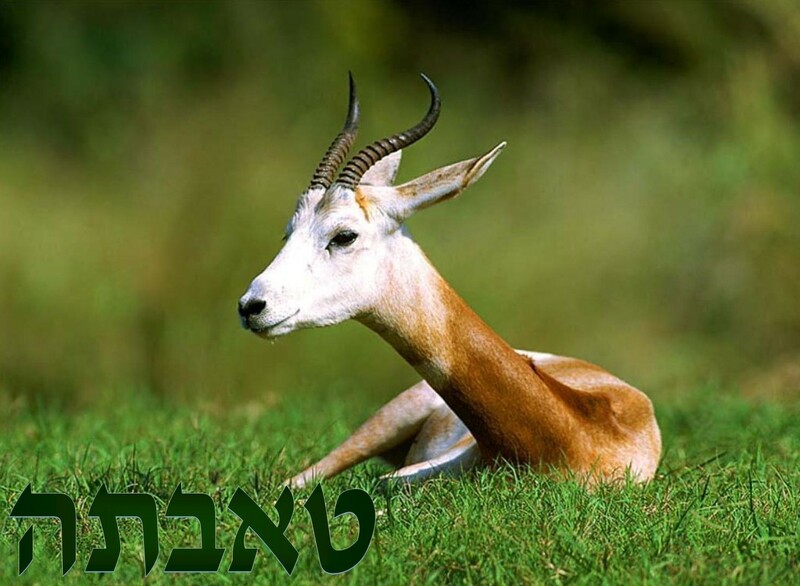 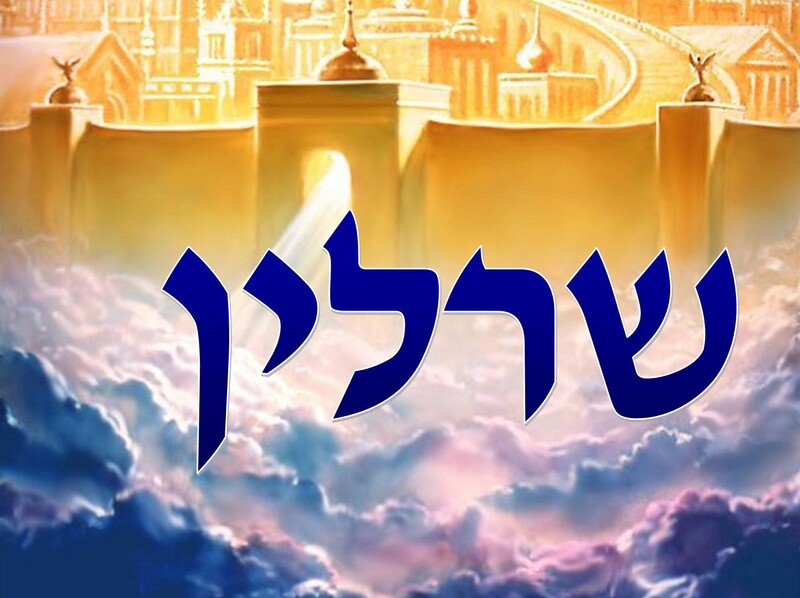 Some Hebrew names from other languages are spelled with a geresh. A ' geresh looks like an apostrophe and is similar to the letter י yod, but it is not a yod. 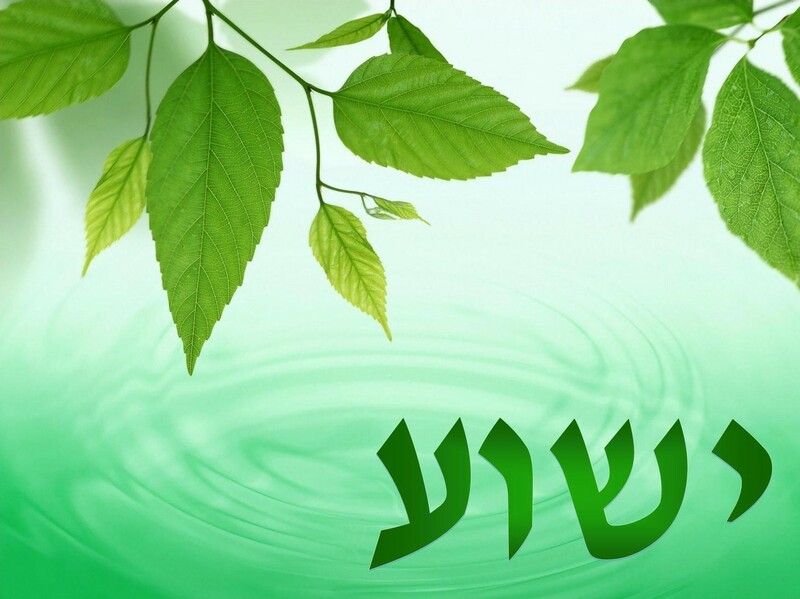 A geresh after some letters changes the sound of the letter. ג gimel is a hard g sound but 'ג is like the g in George. 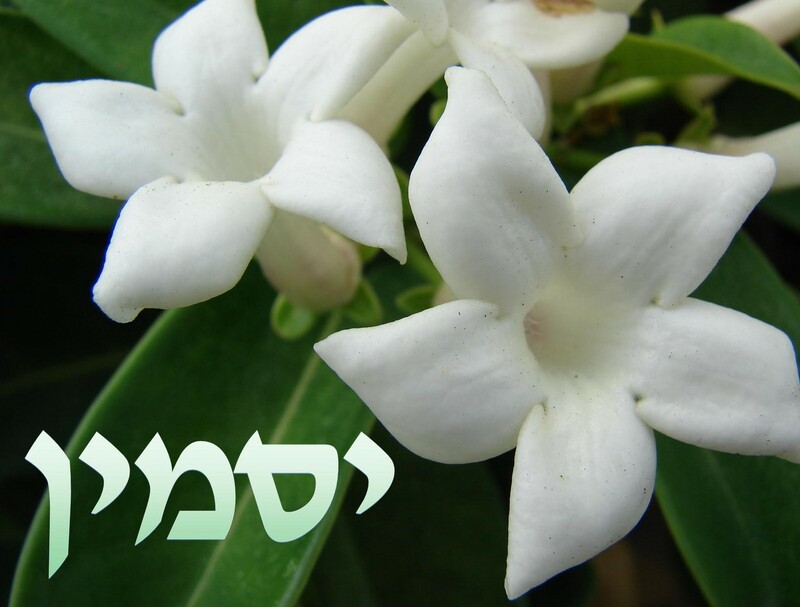 ז zayin is z, but 'ז is like the J in Jacques. 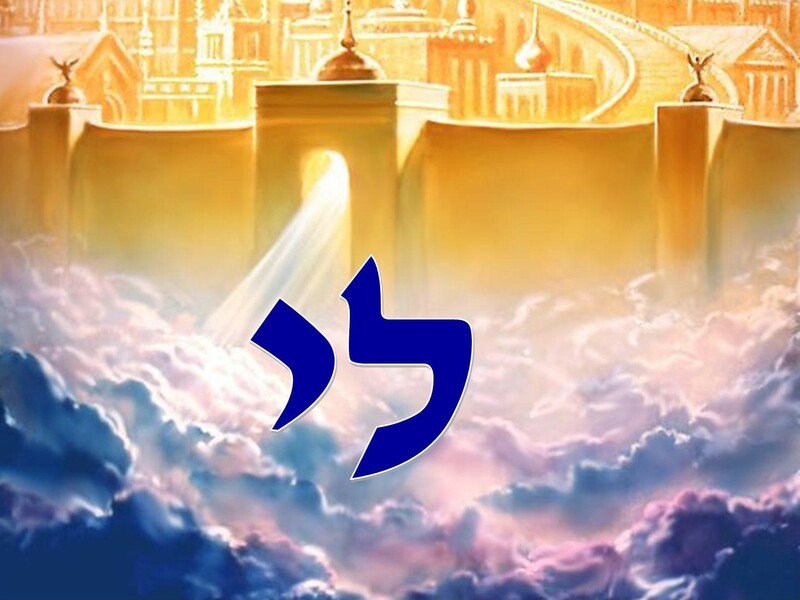 צ tsade is the ts sound, but 'צ is the ch as in Charles. 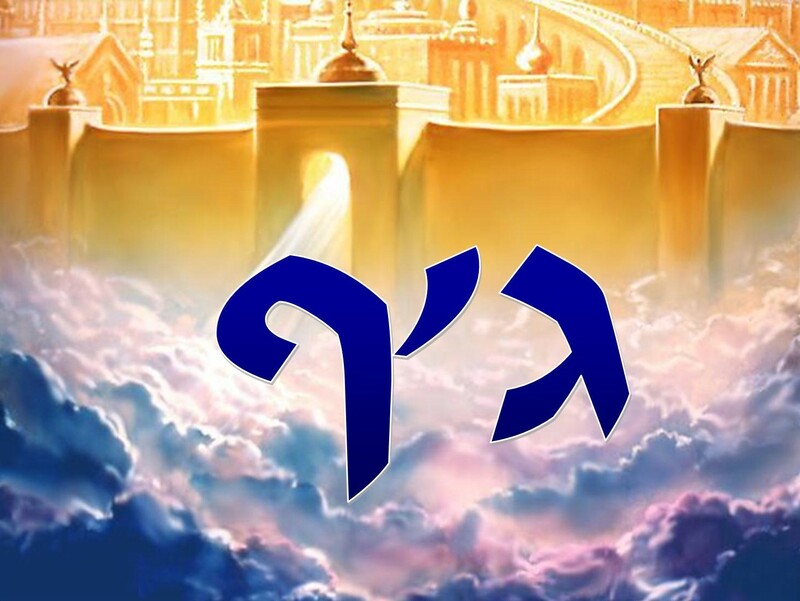 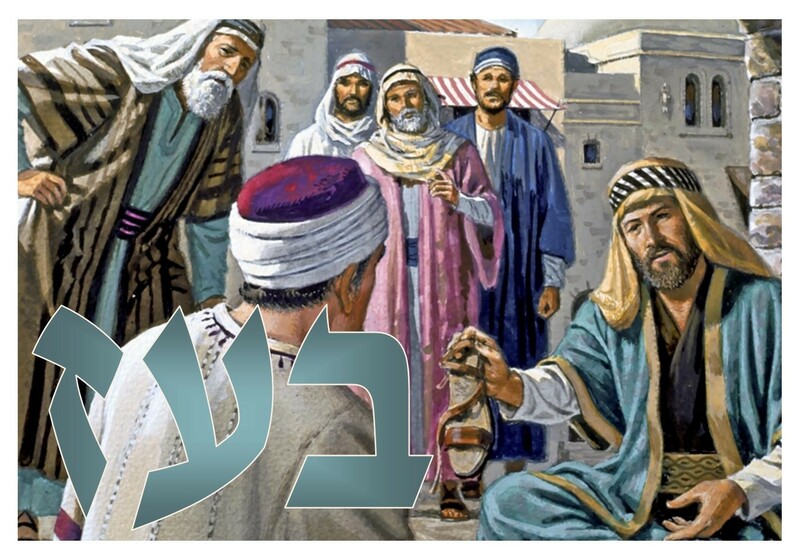 ת is t, but 'ת is th as in Bethany. 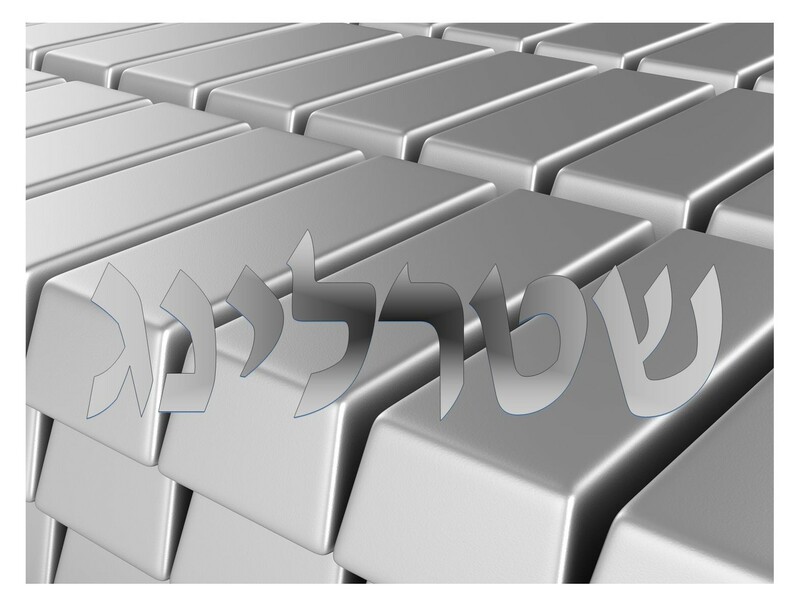 If you're typing Hebrew on a PC keyboard it's the w key. 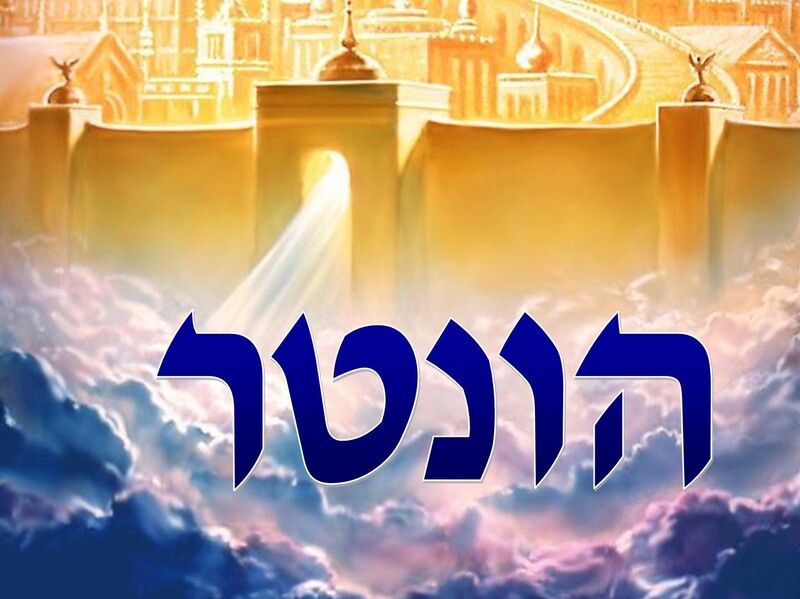 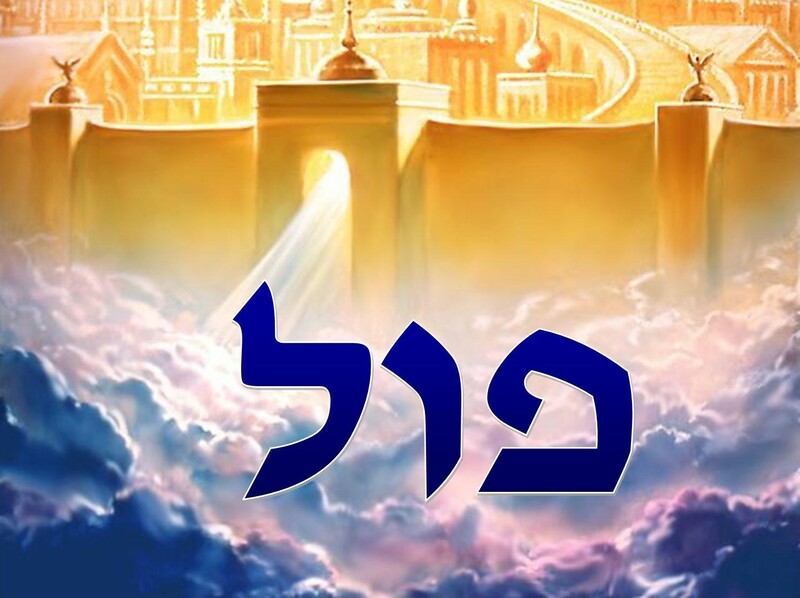 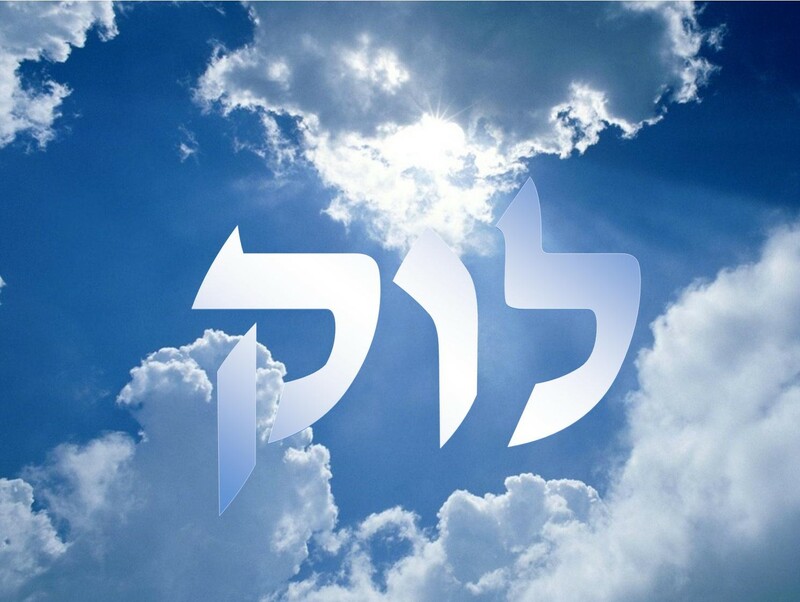 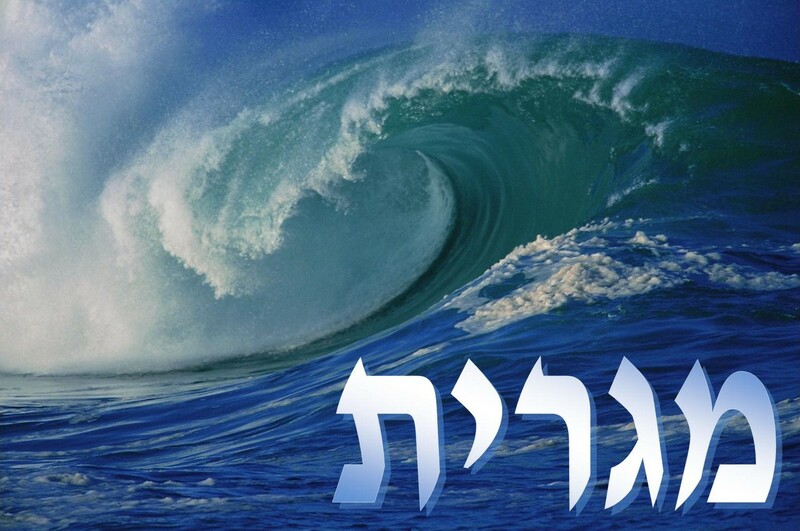 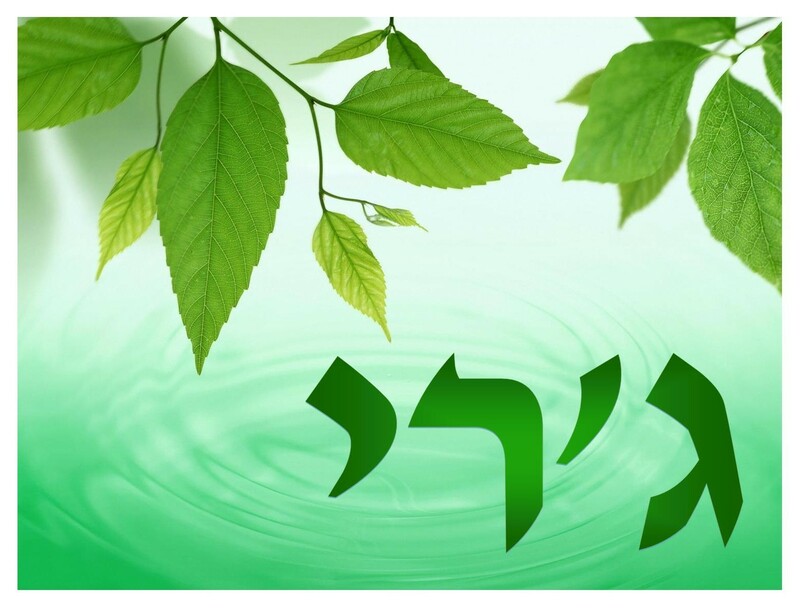 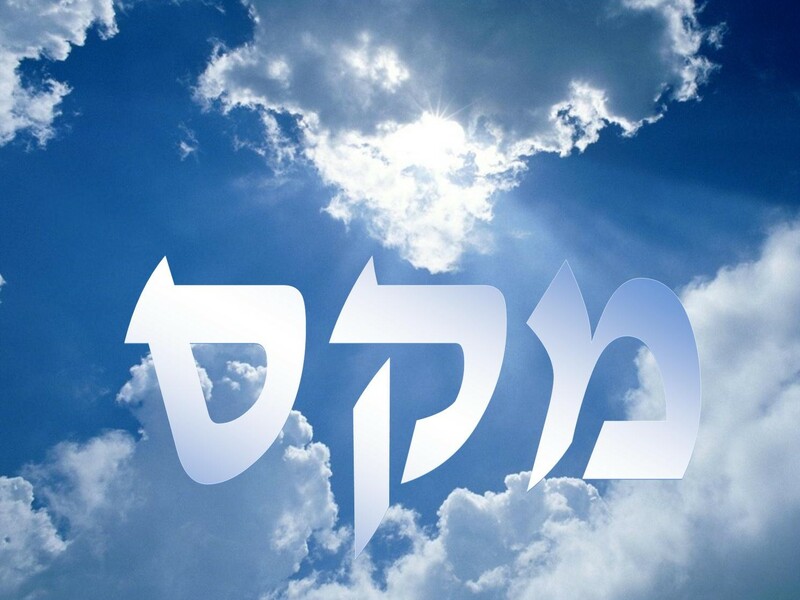 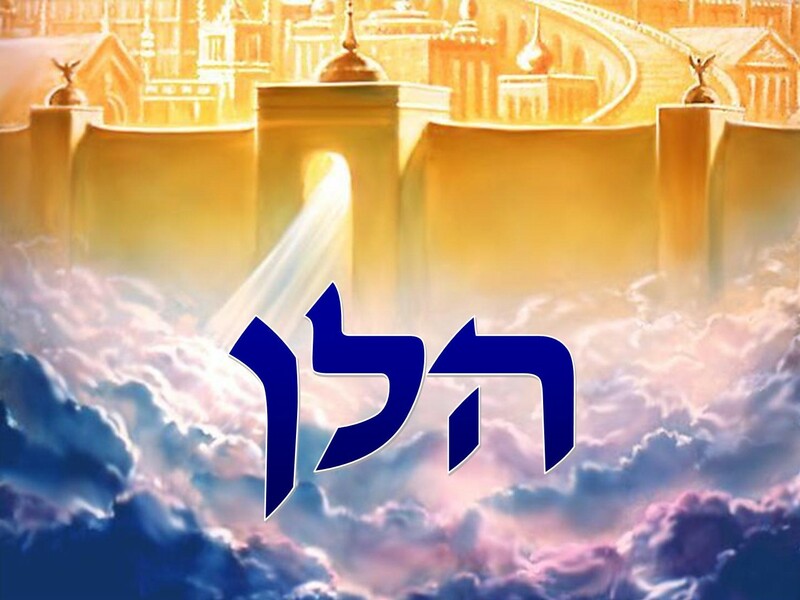 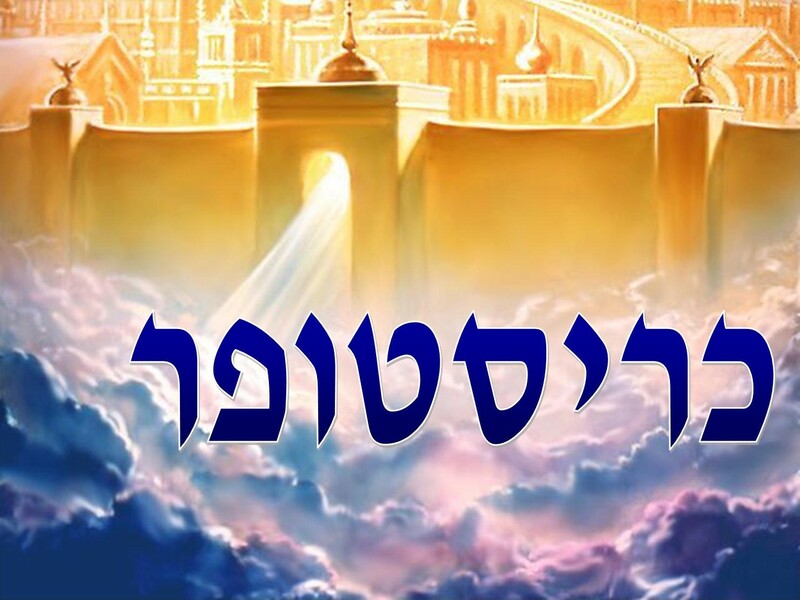 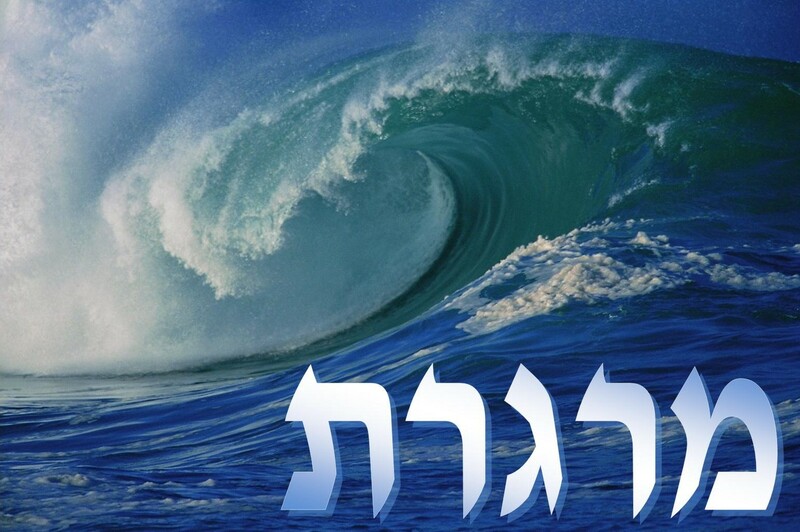 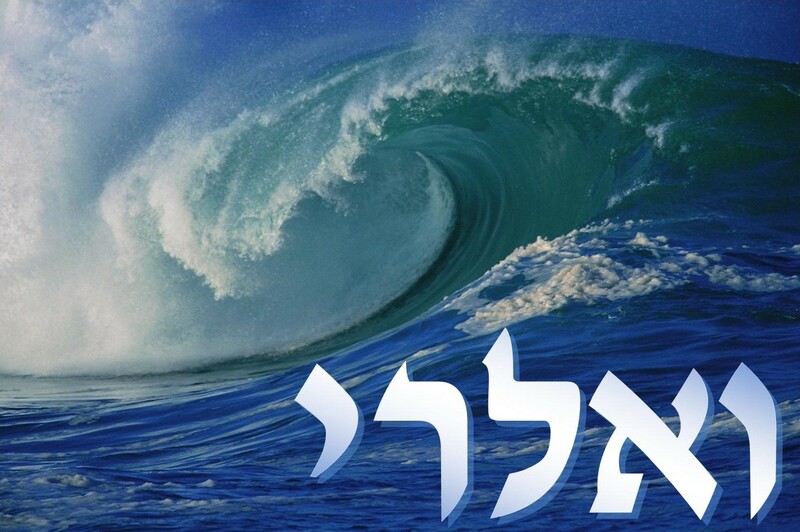 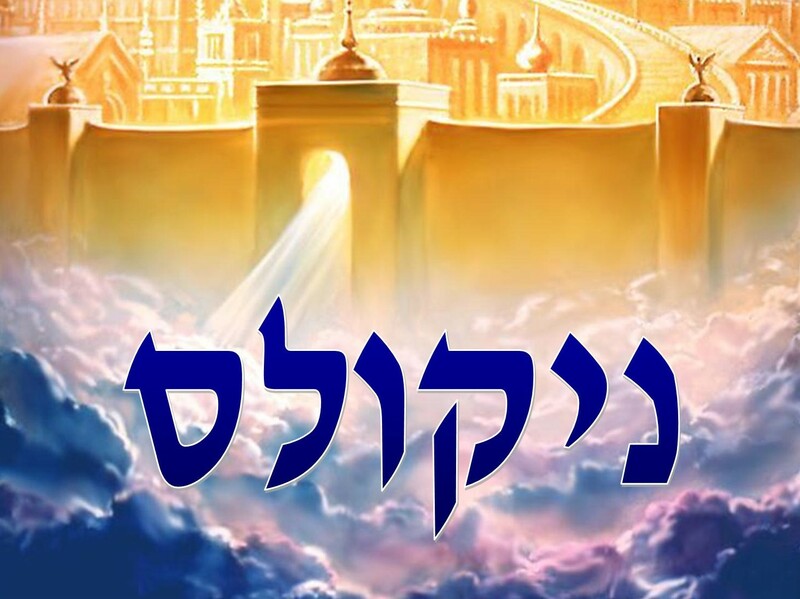 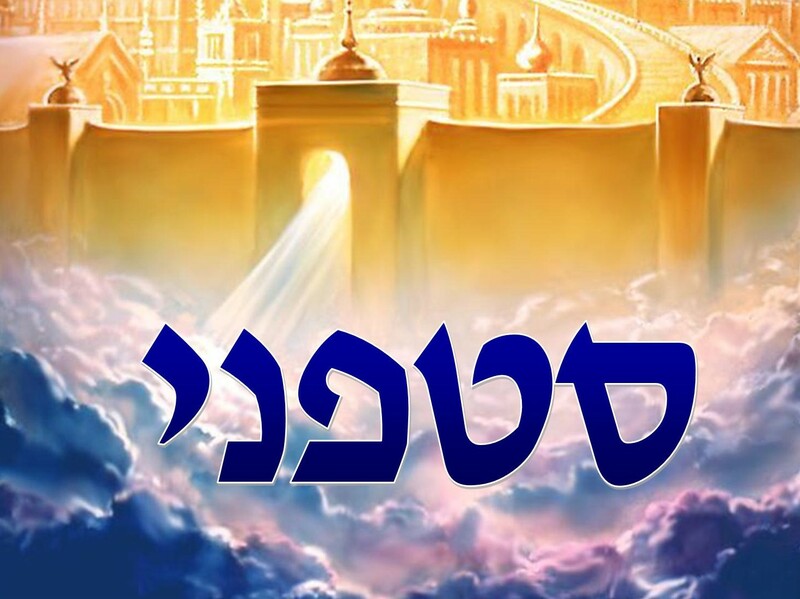 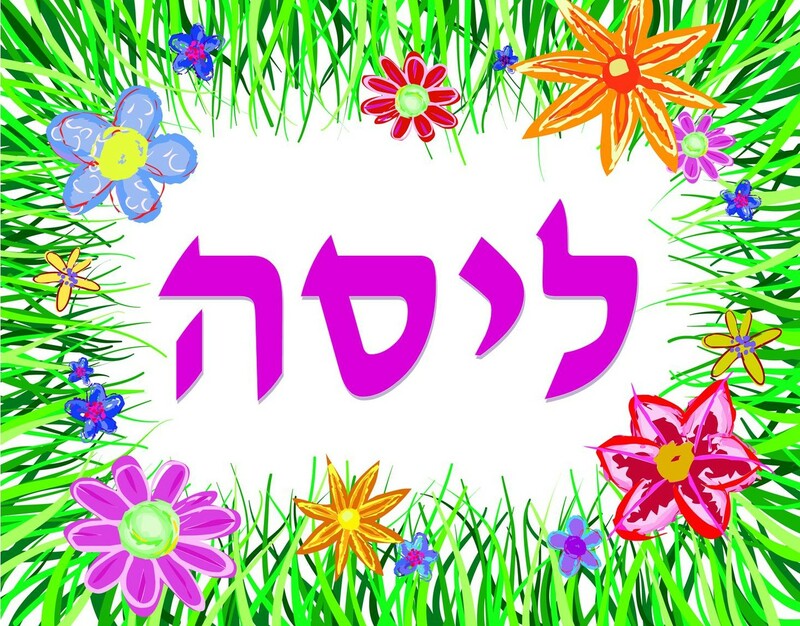 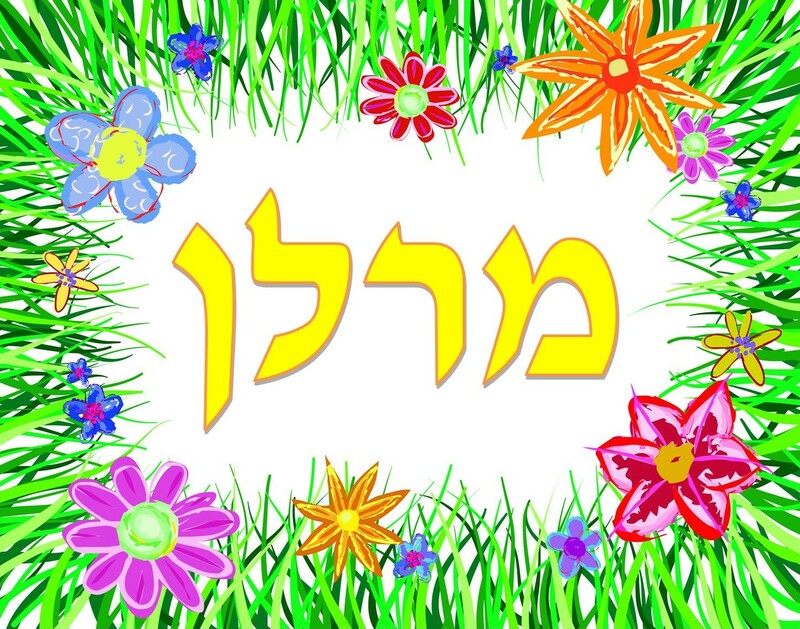 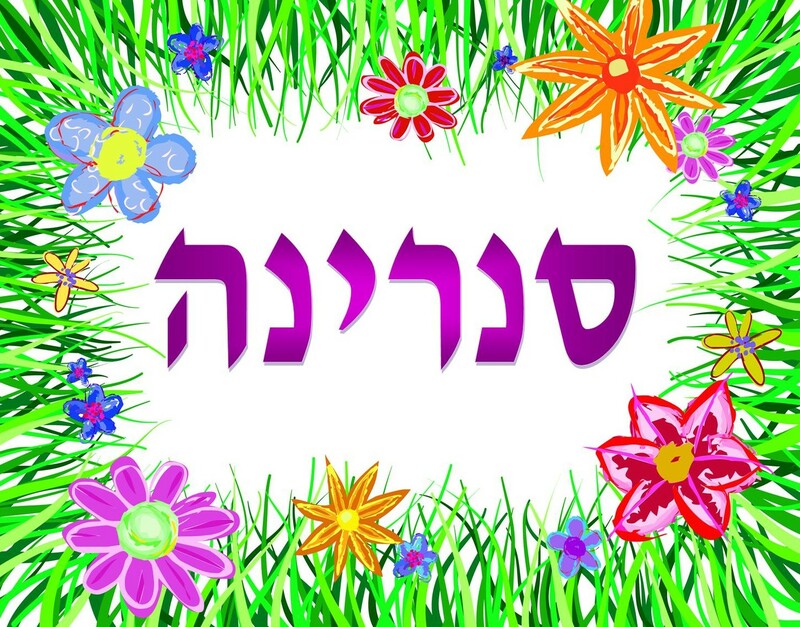 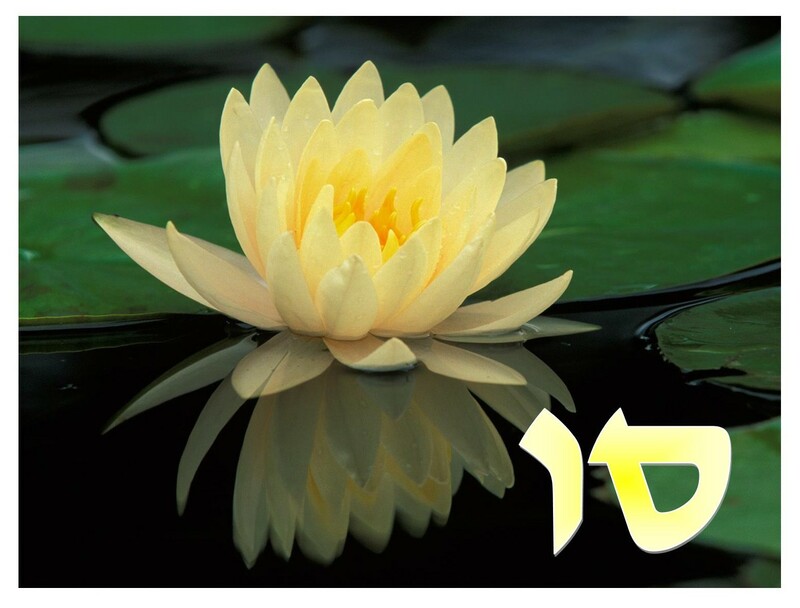 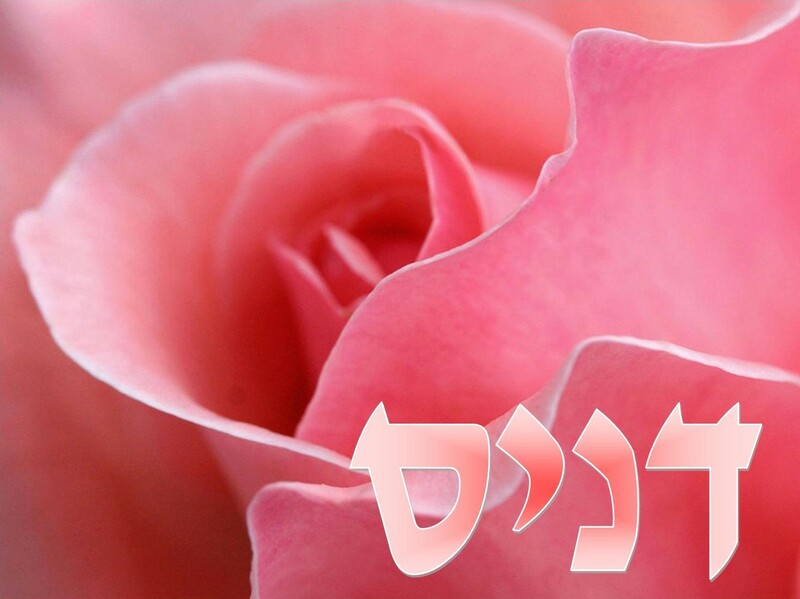 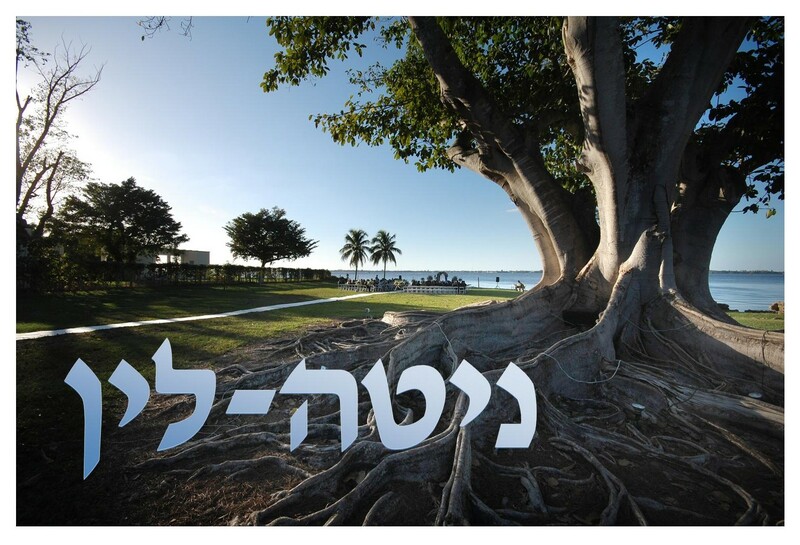 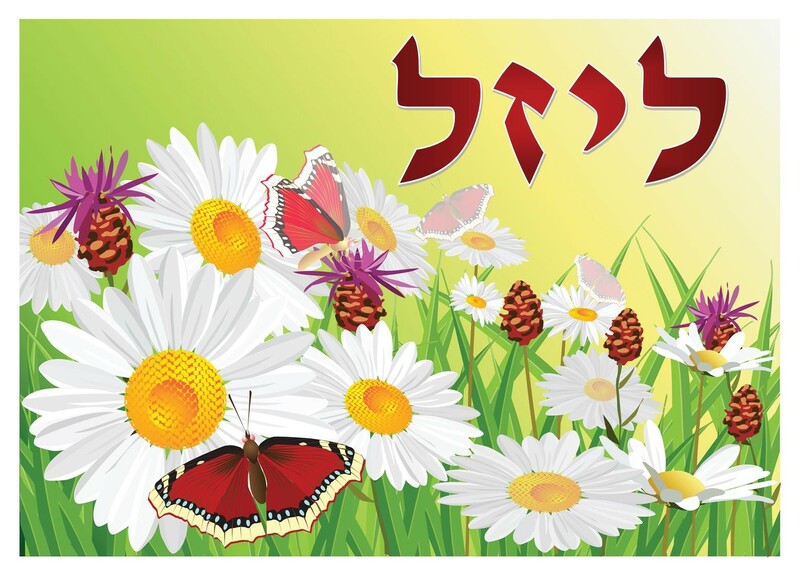 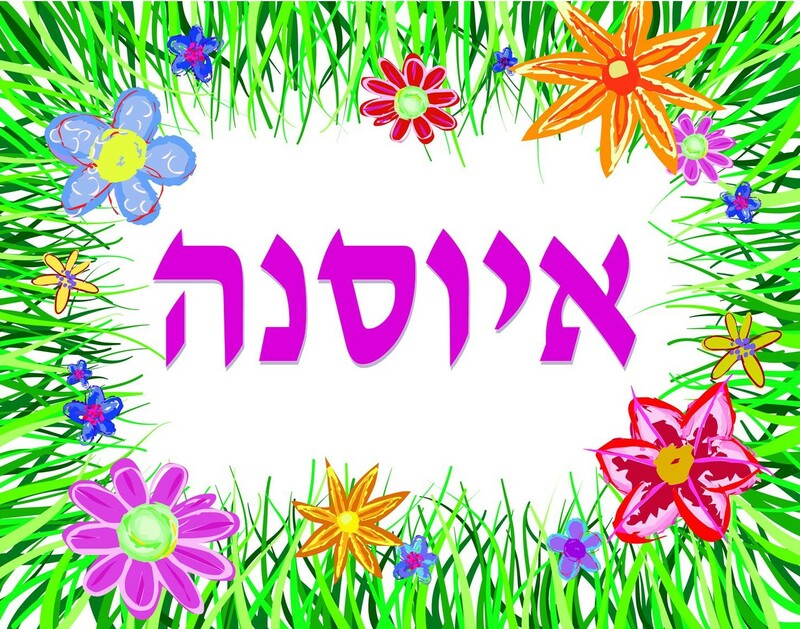 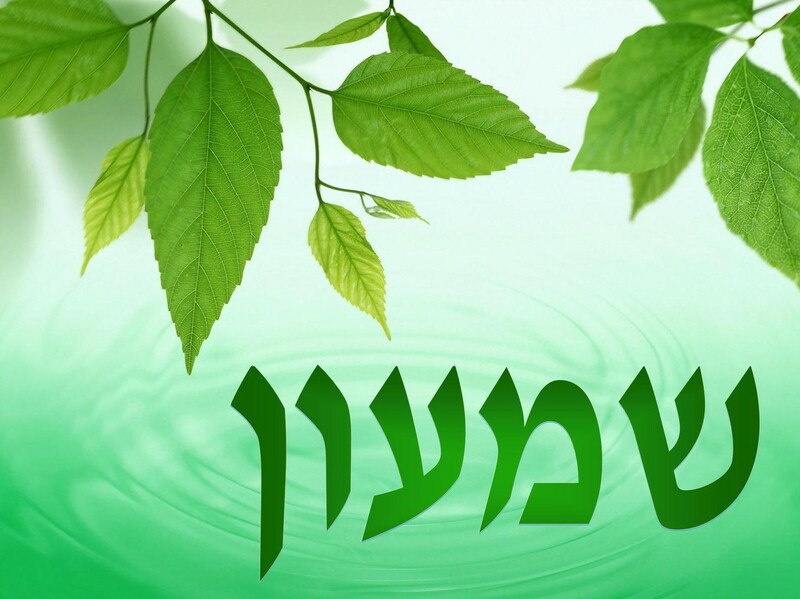 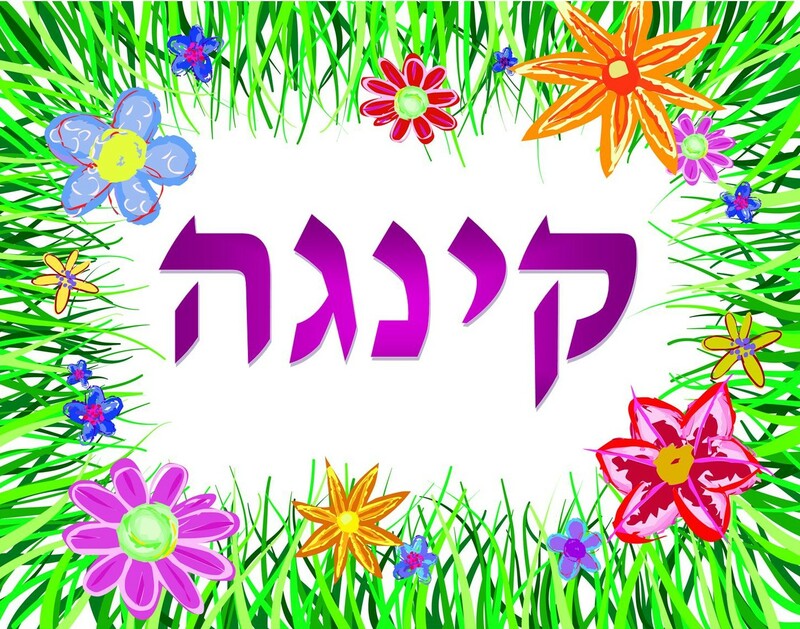 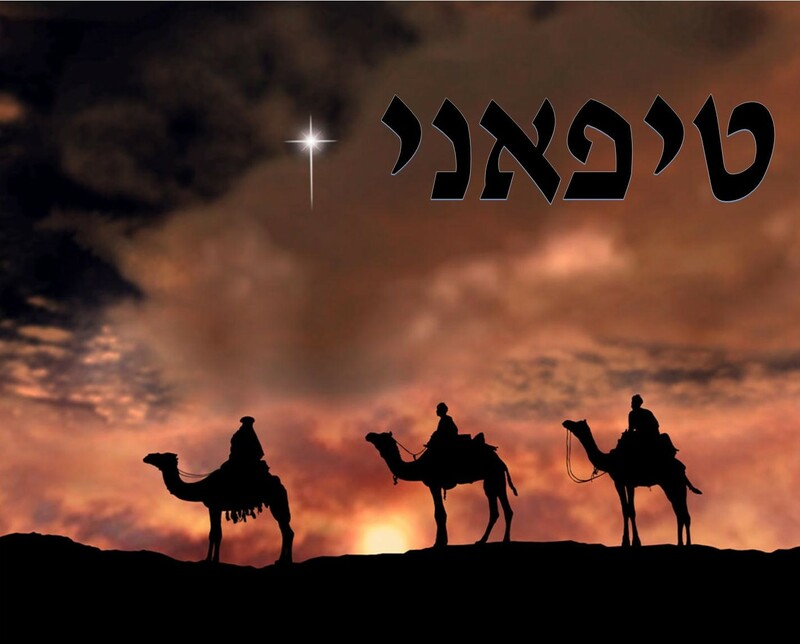 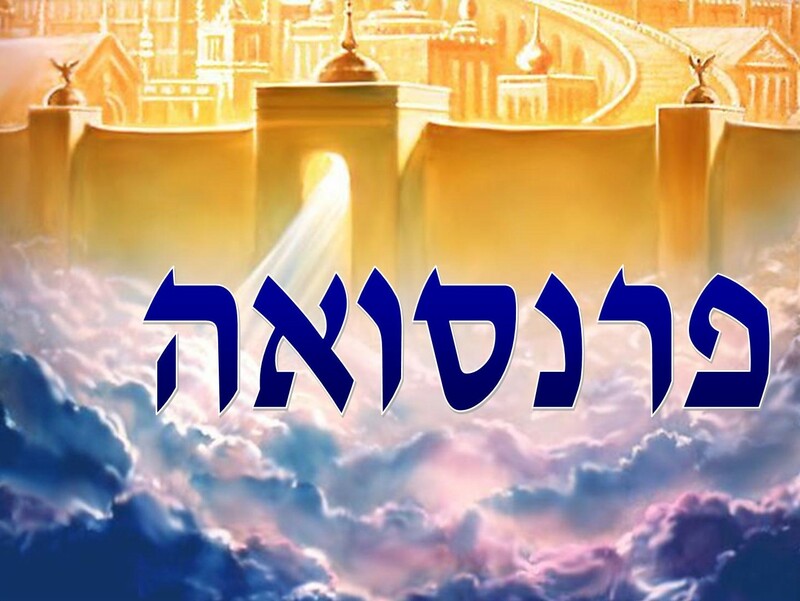 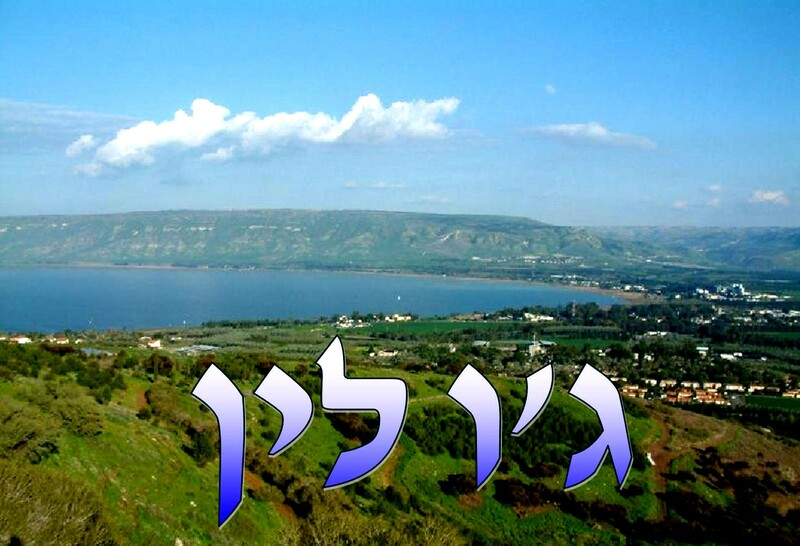 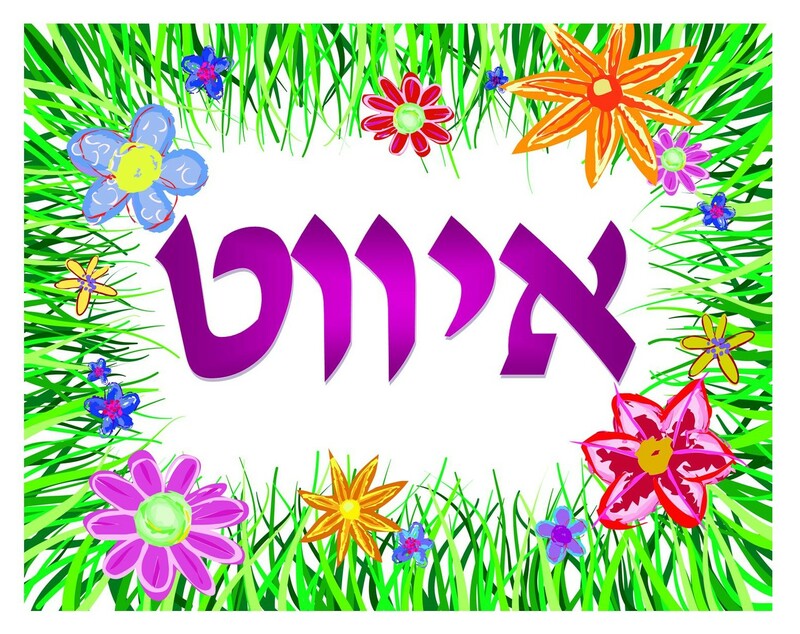 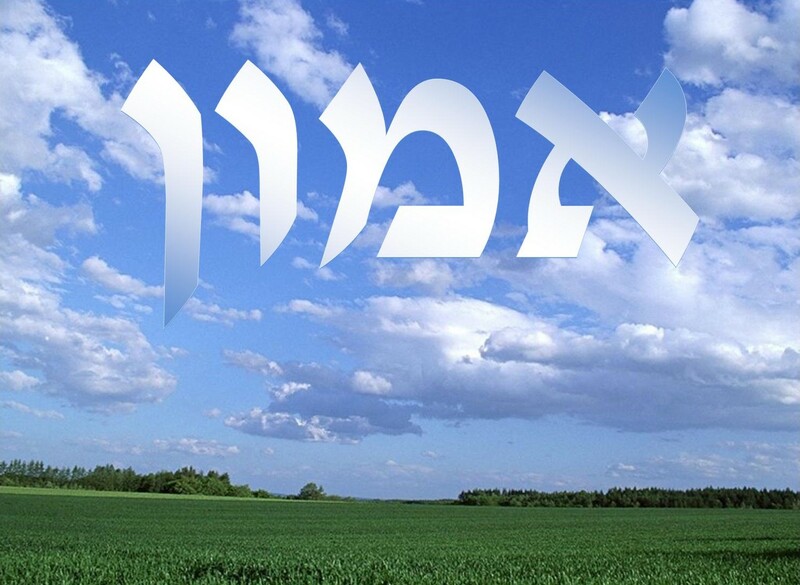 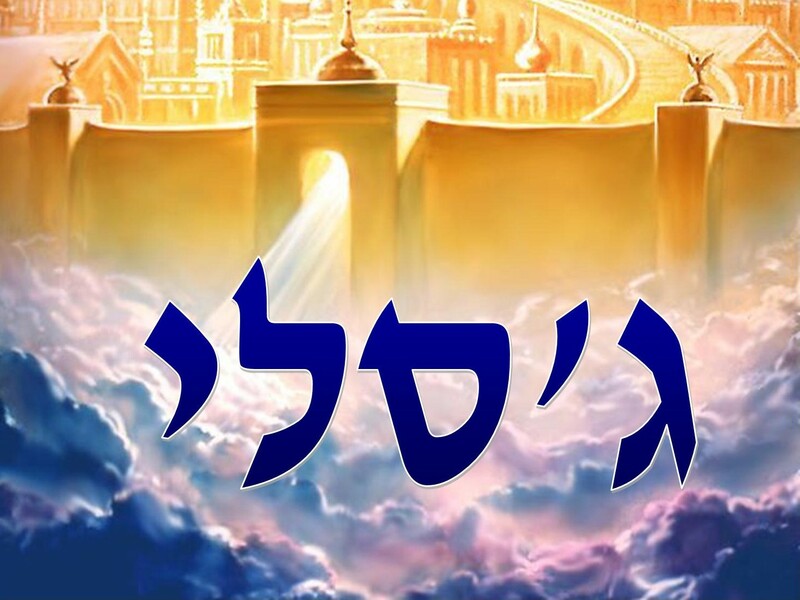 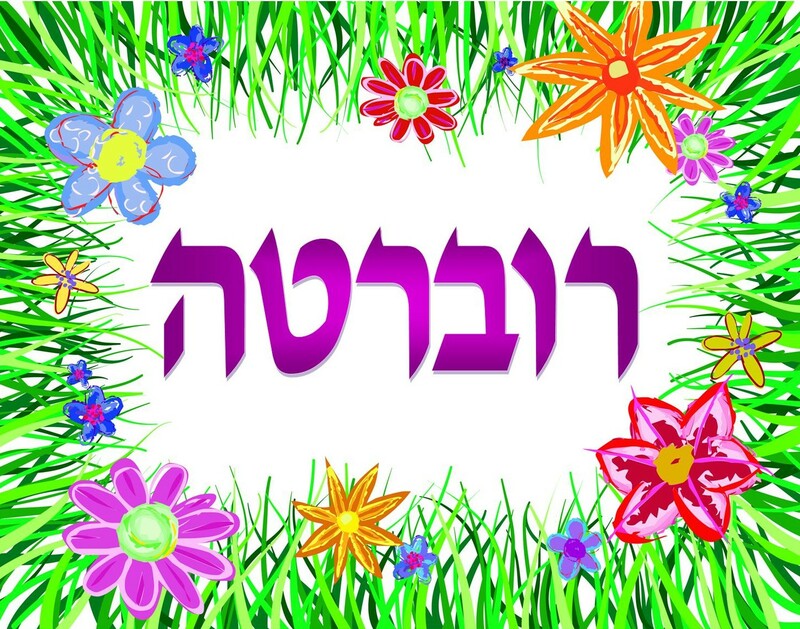 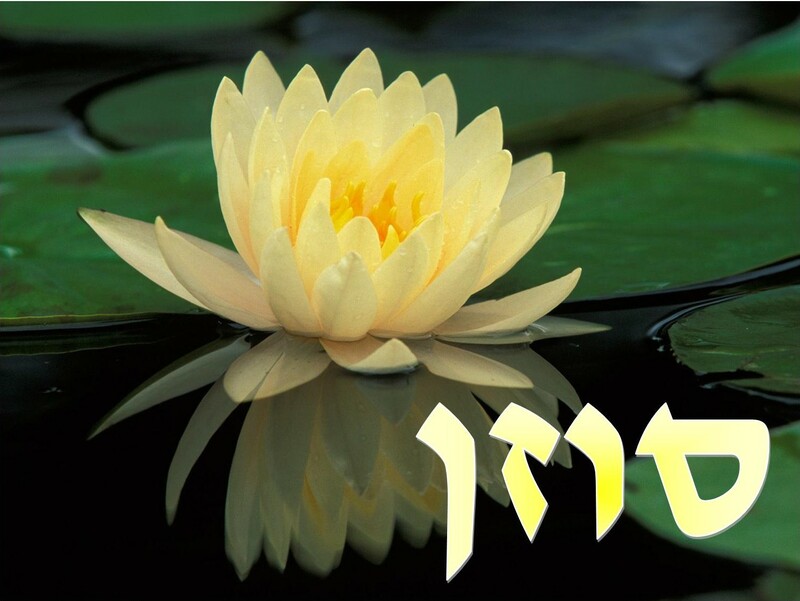 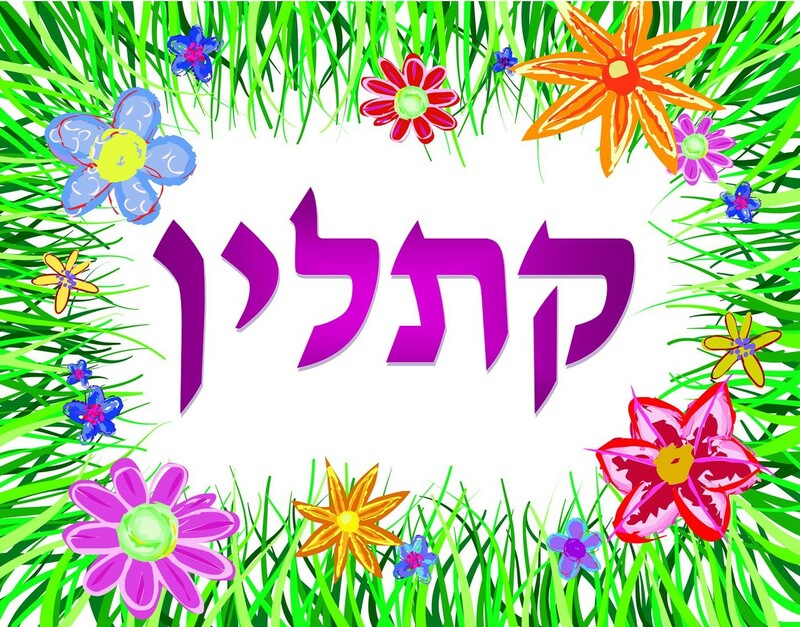 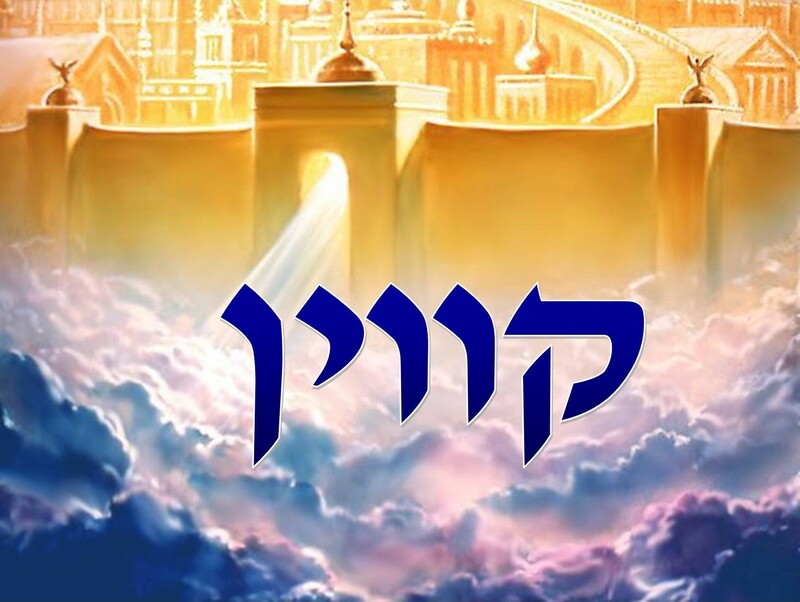 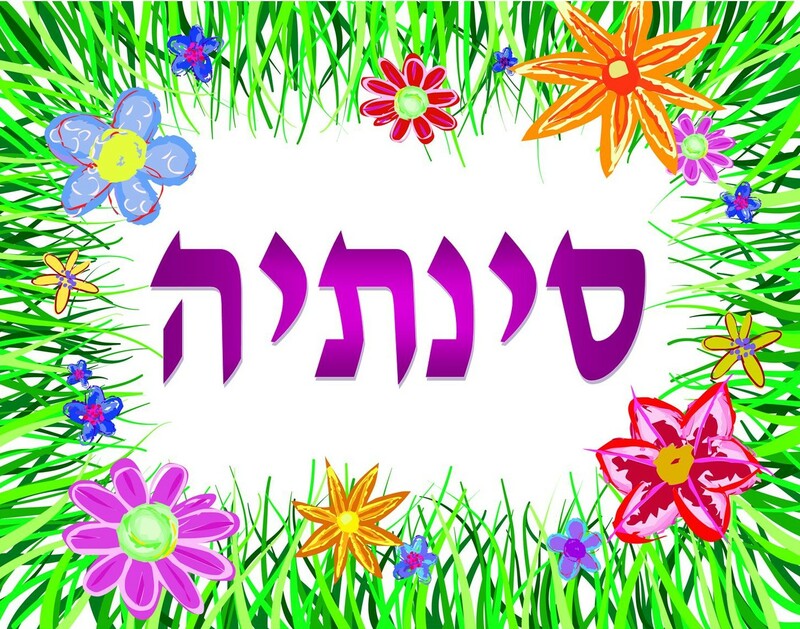 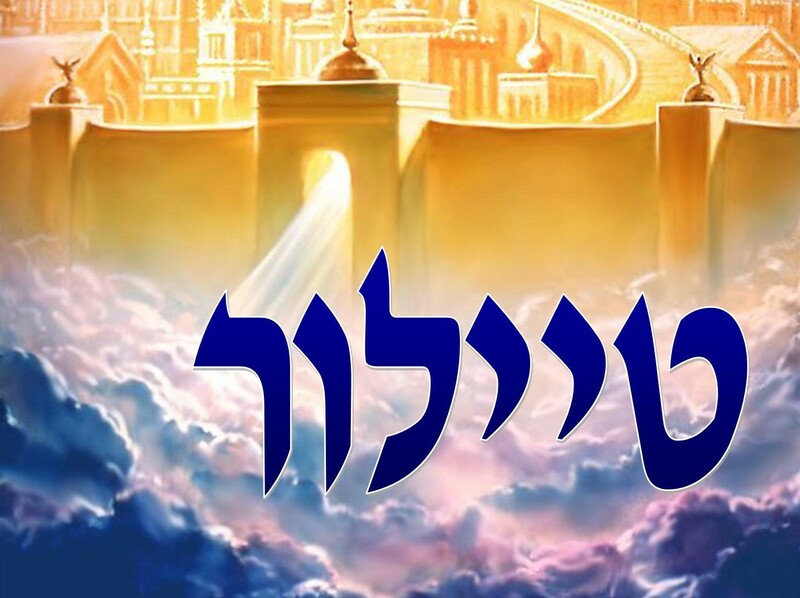 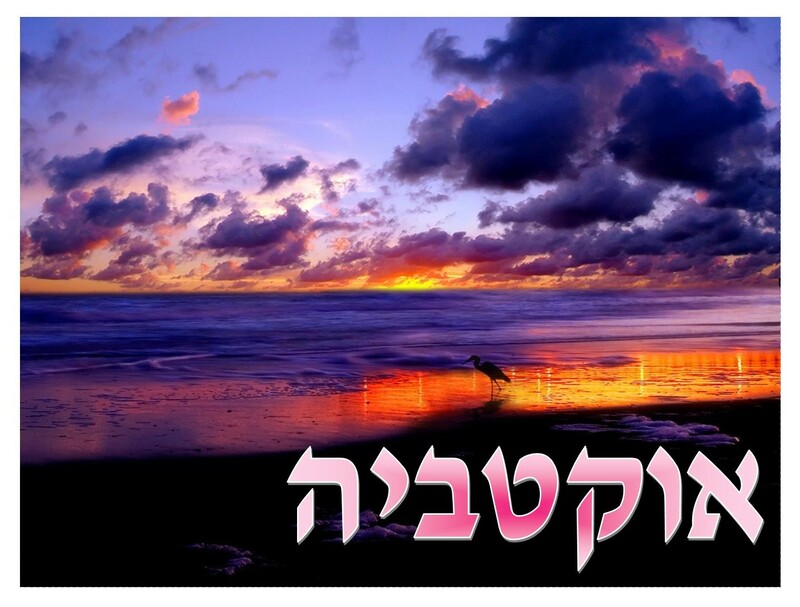 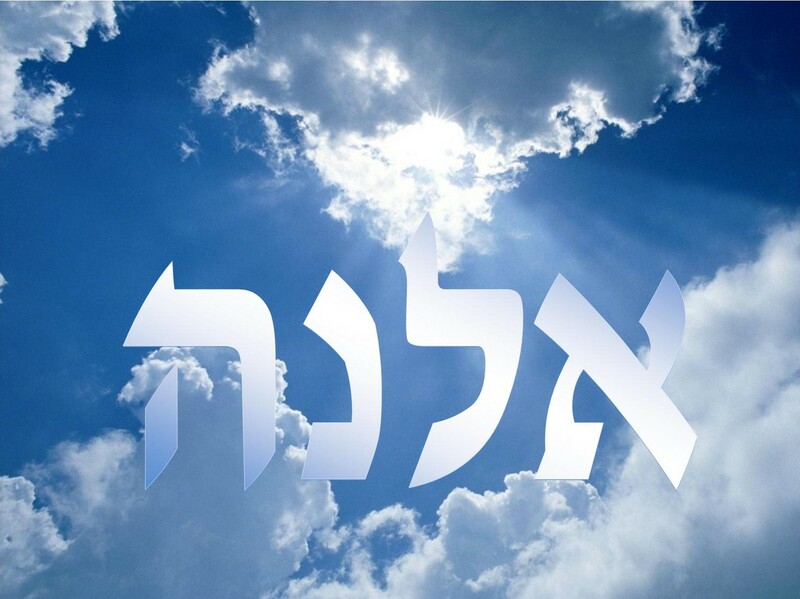 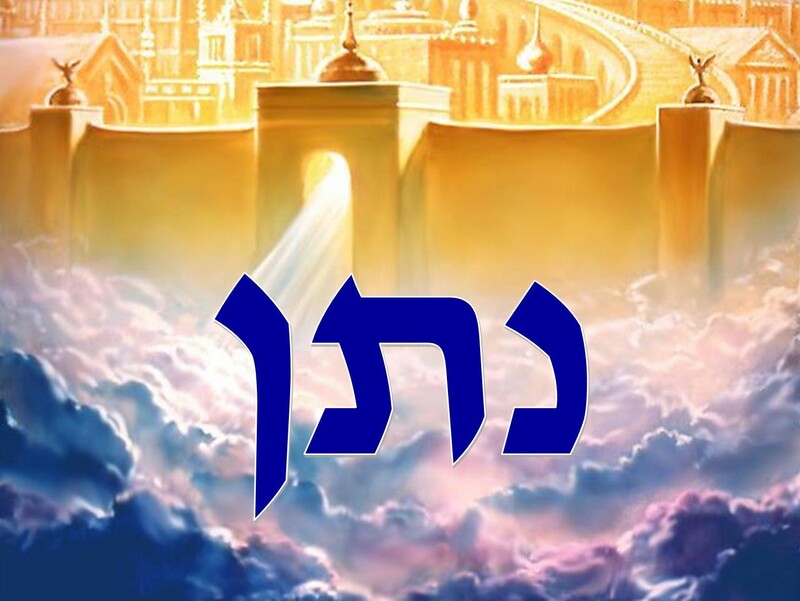 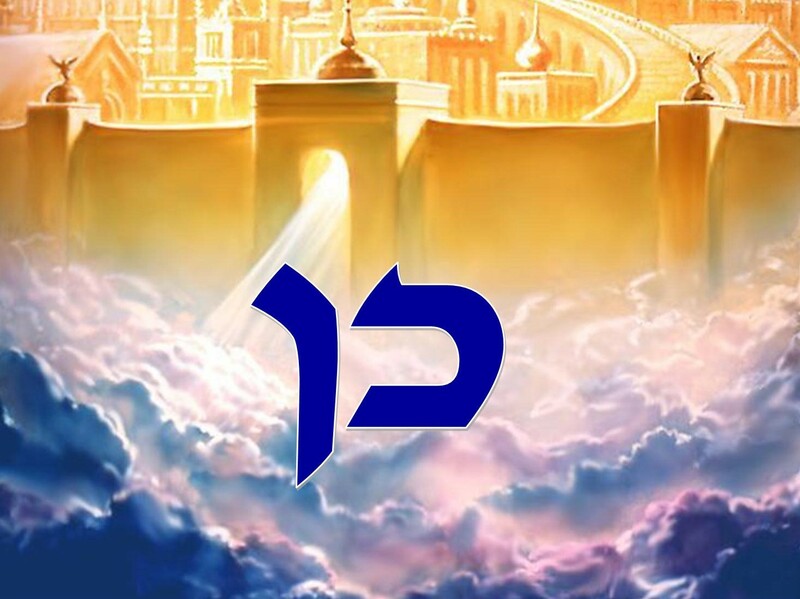 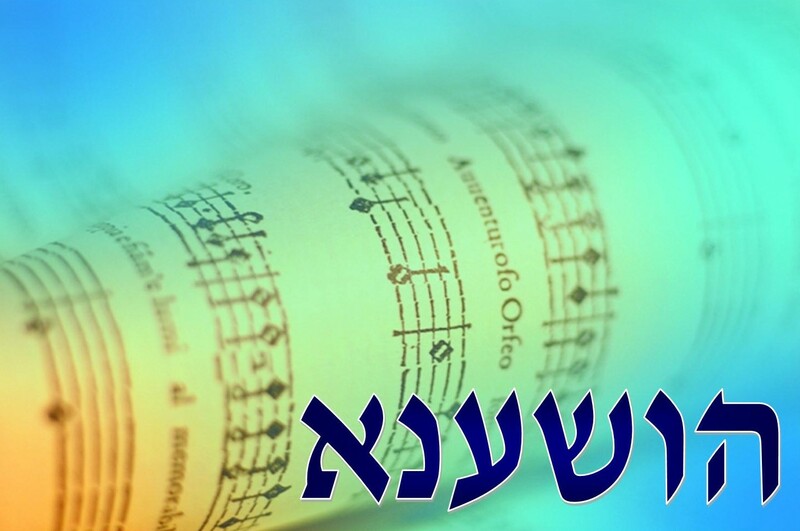 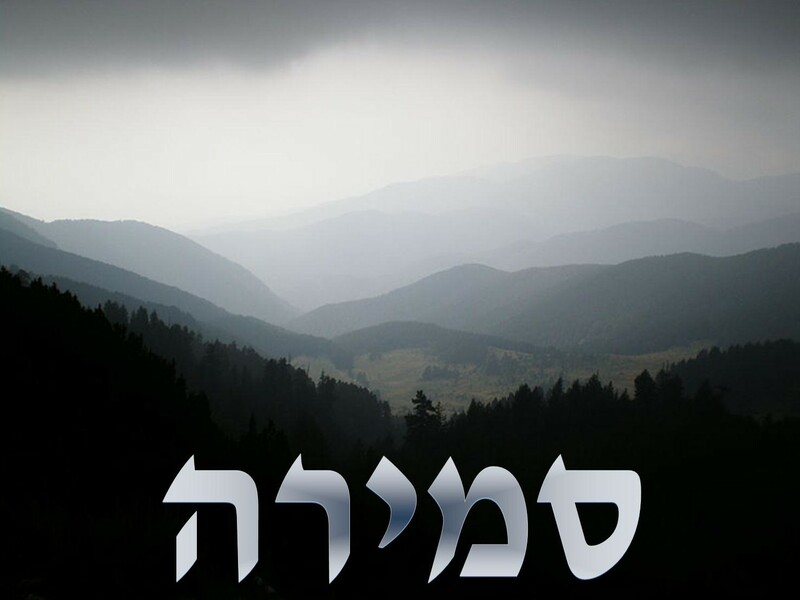 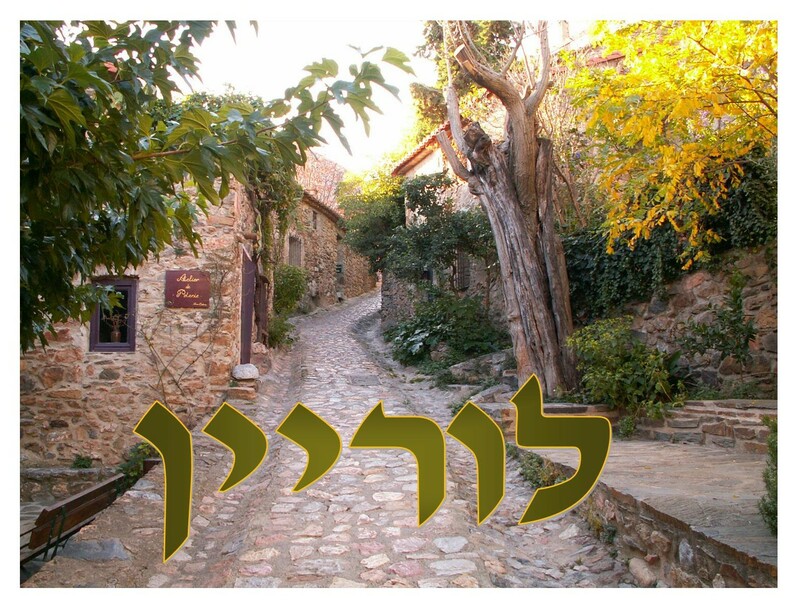 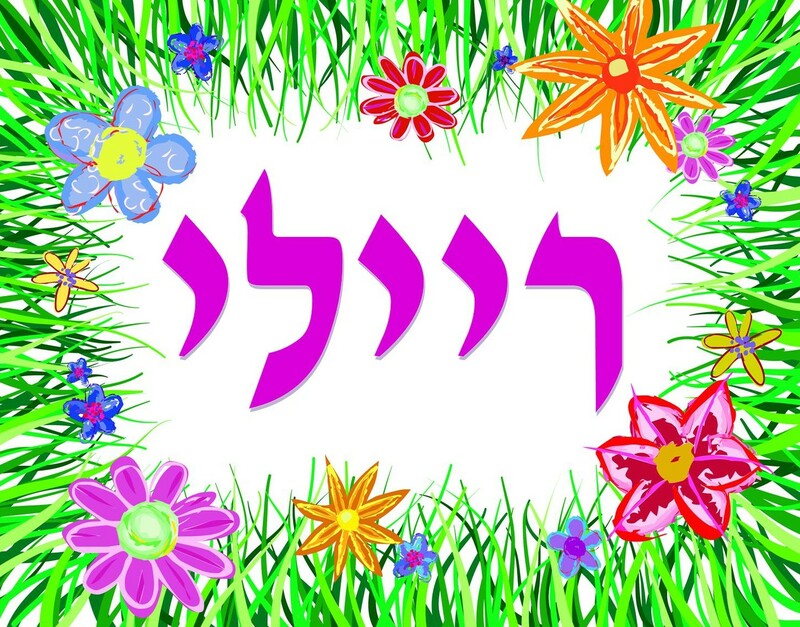 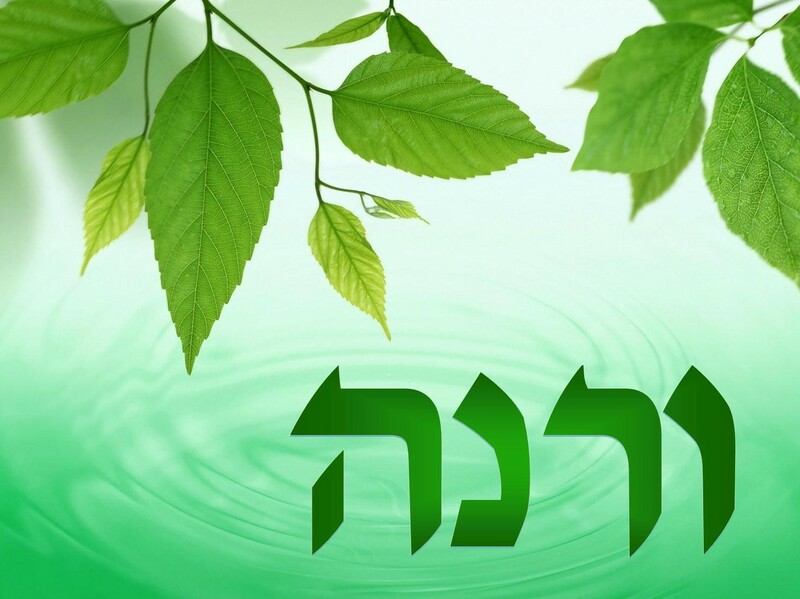 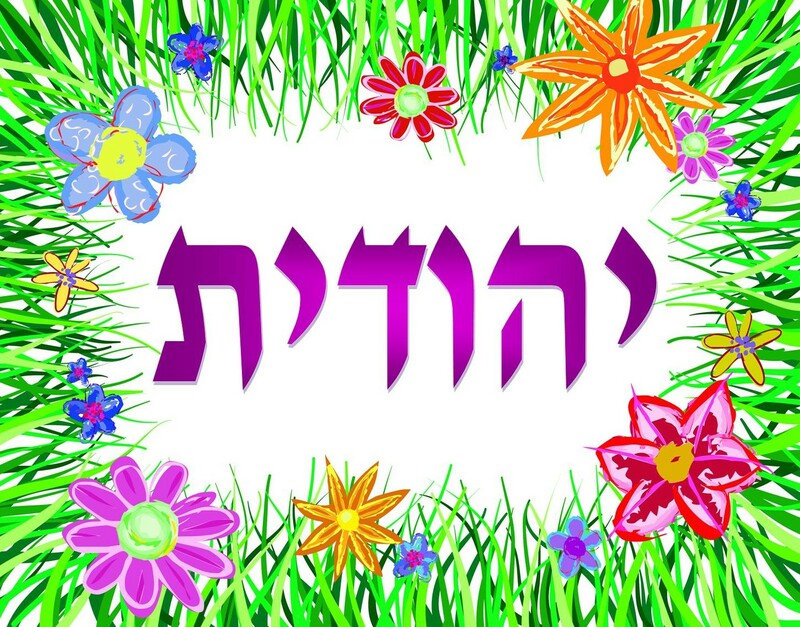 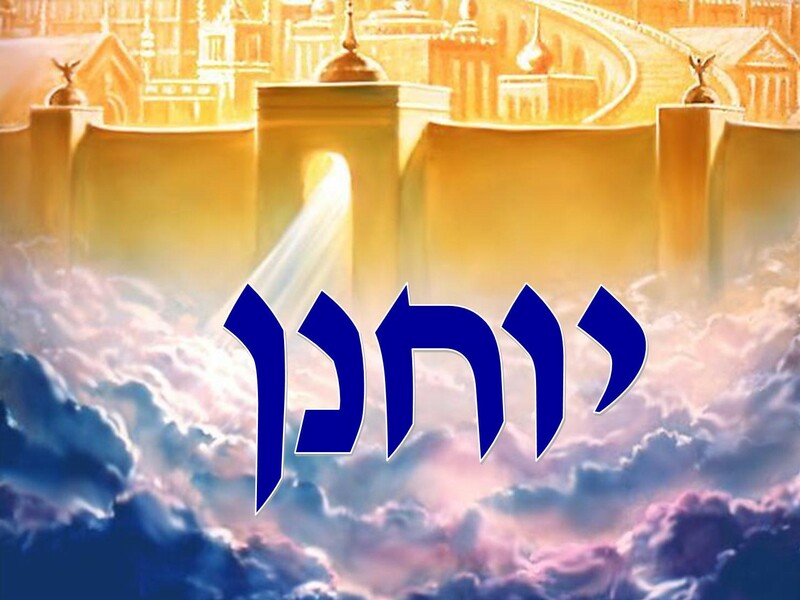 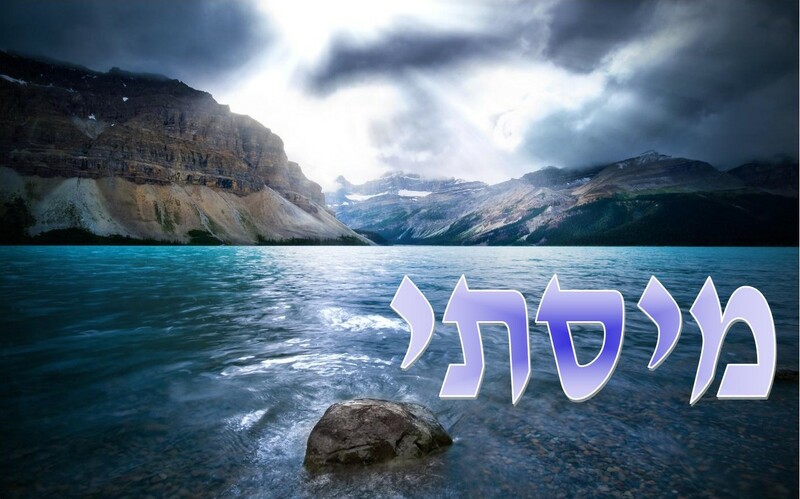 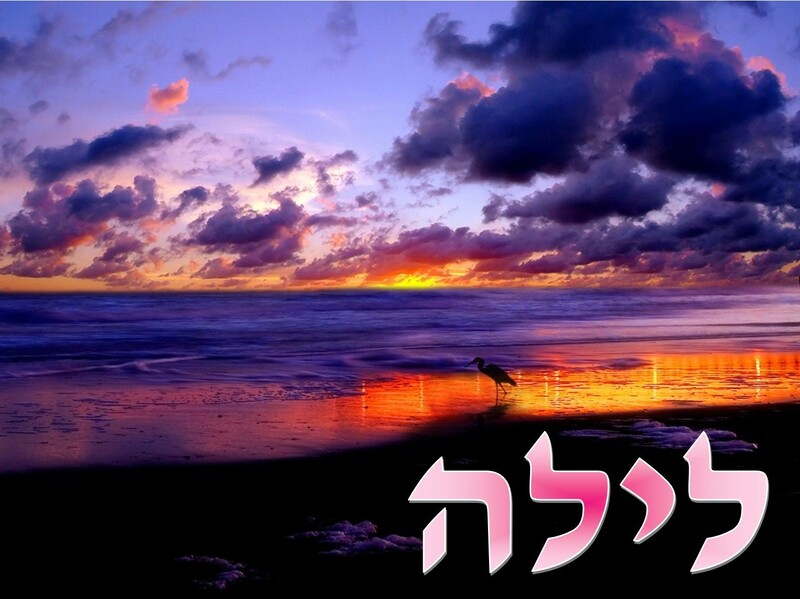 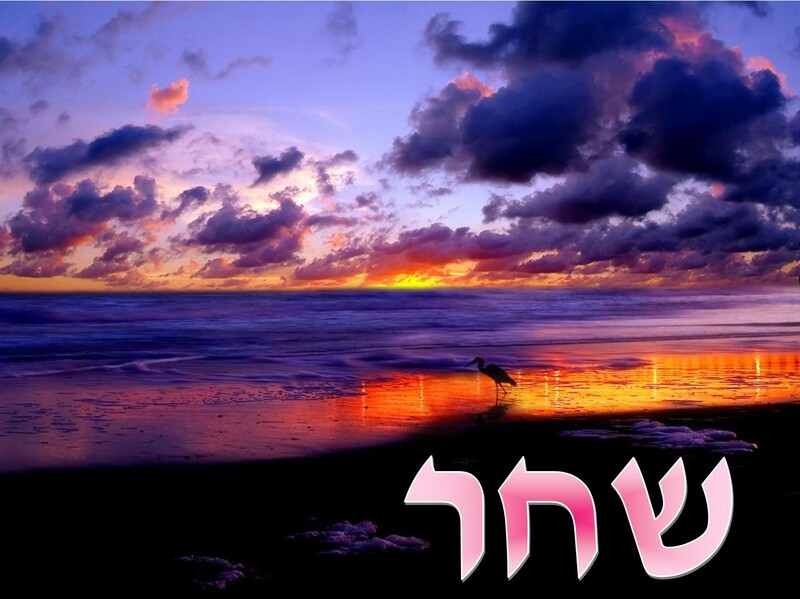 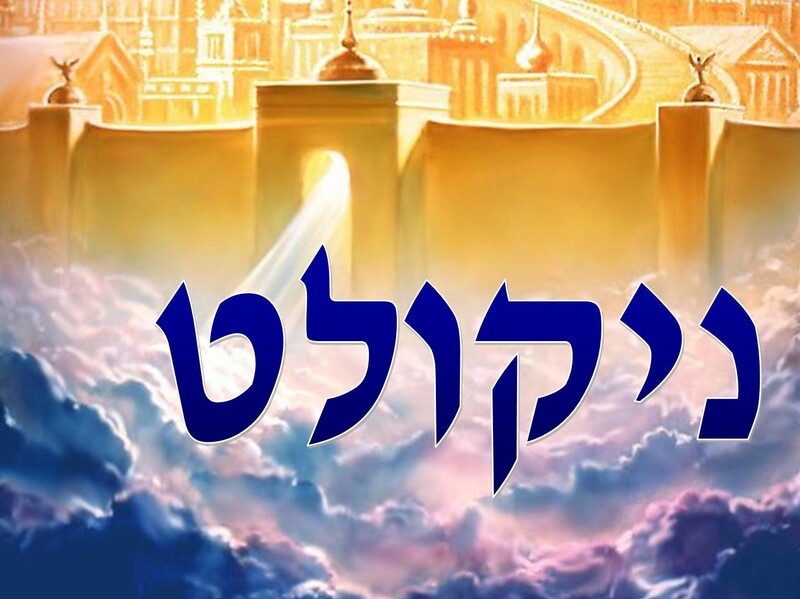 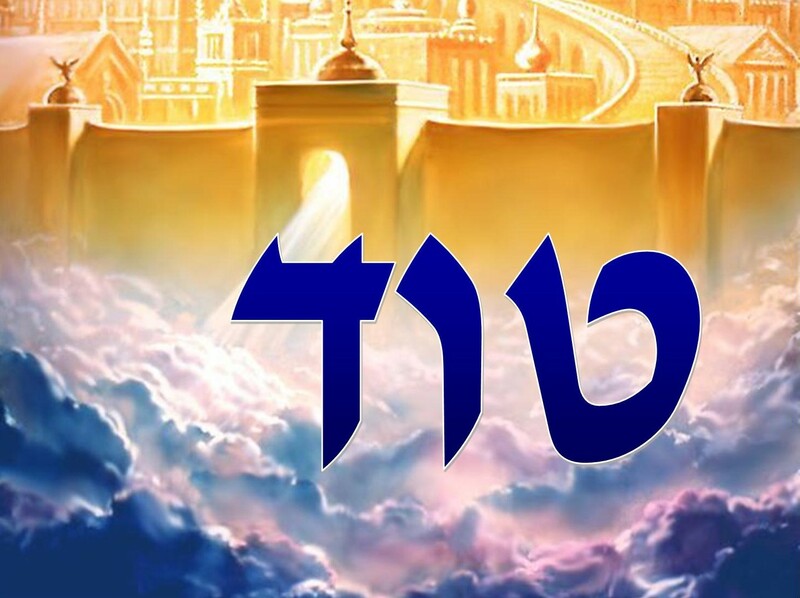 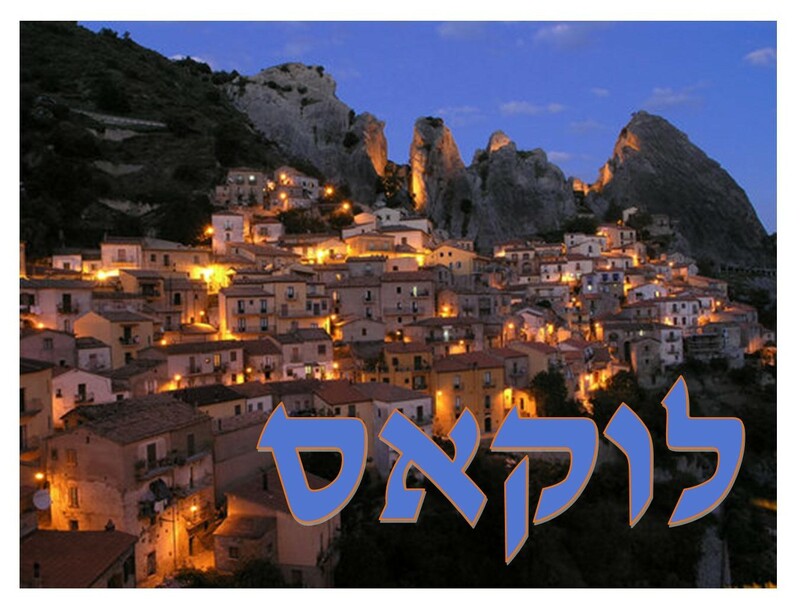 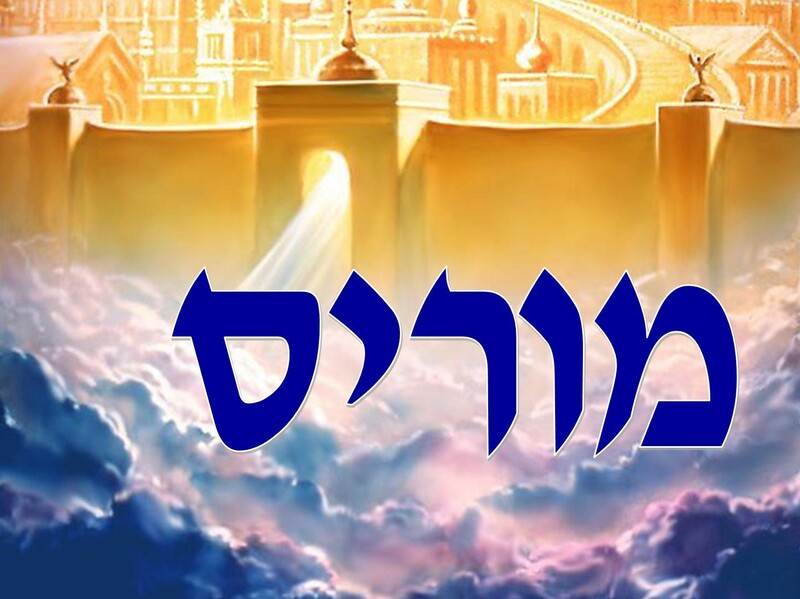 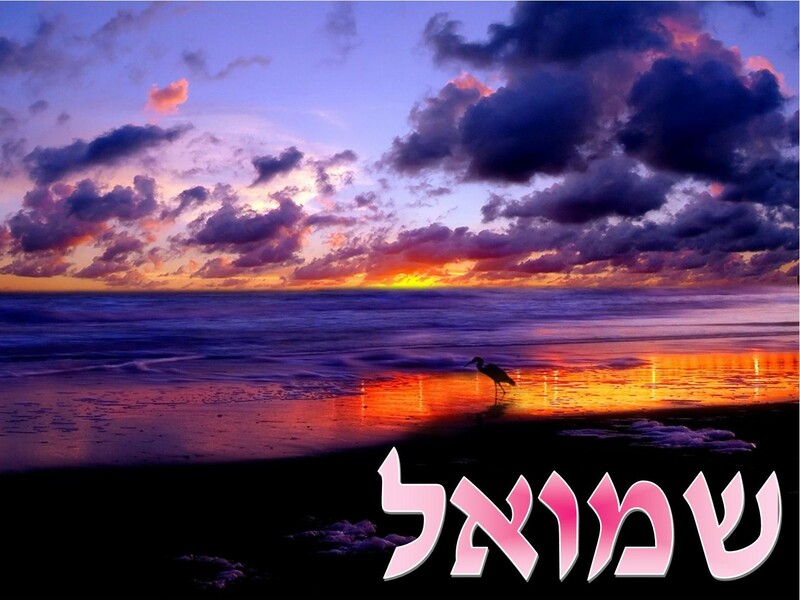 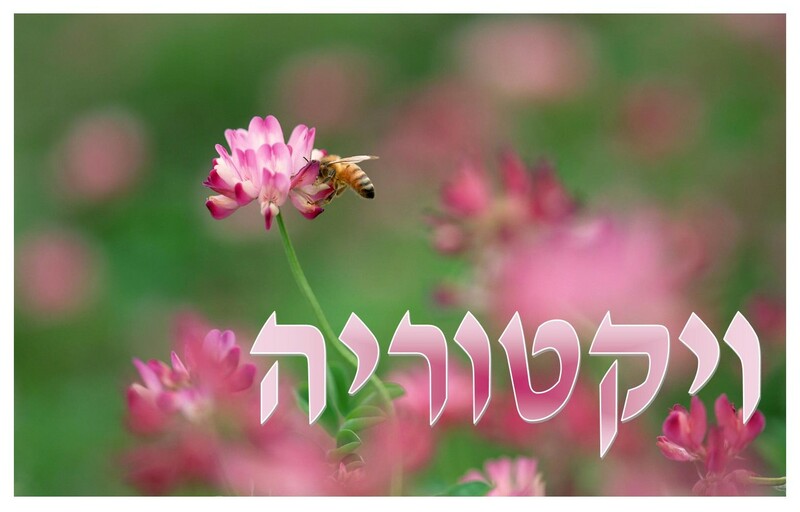 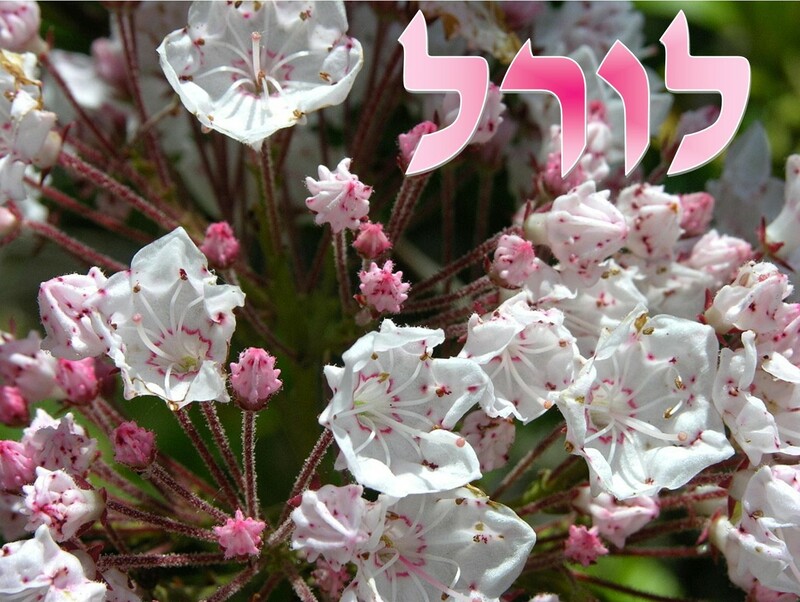 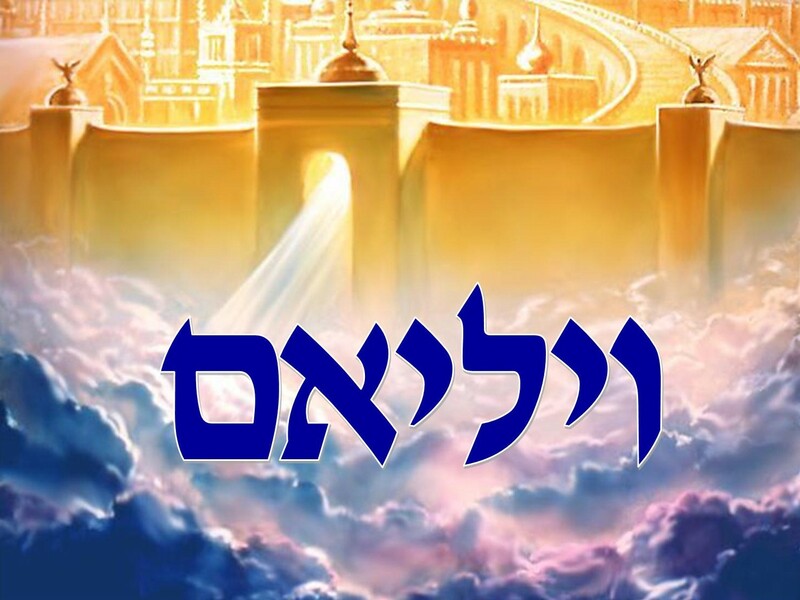 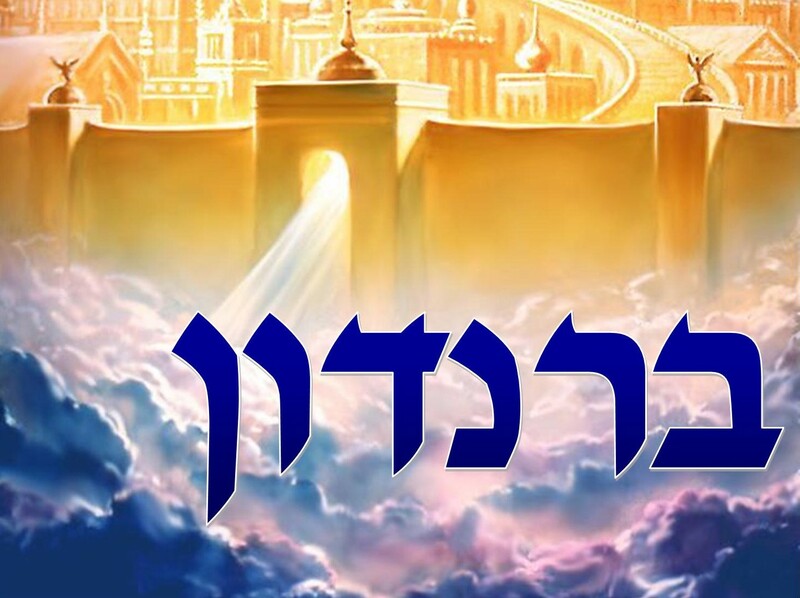 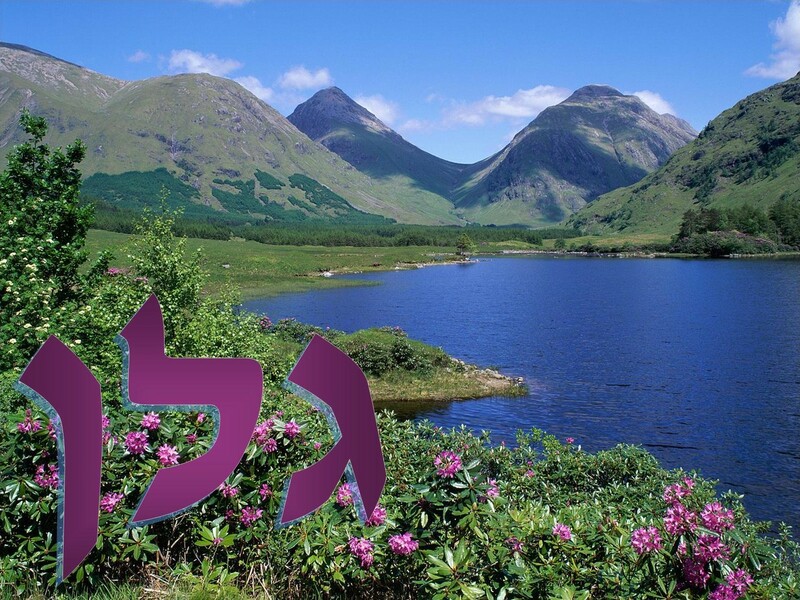 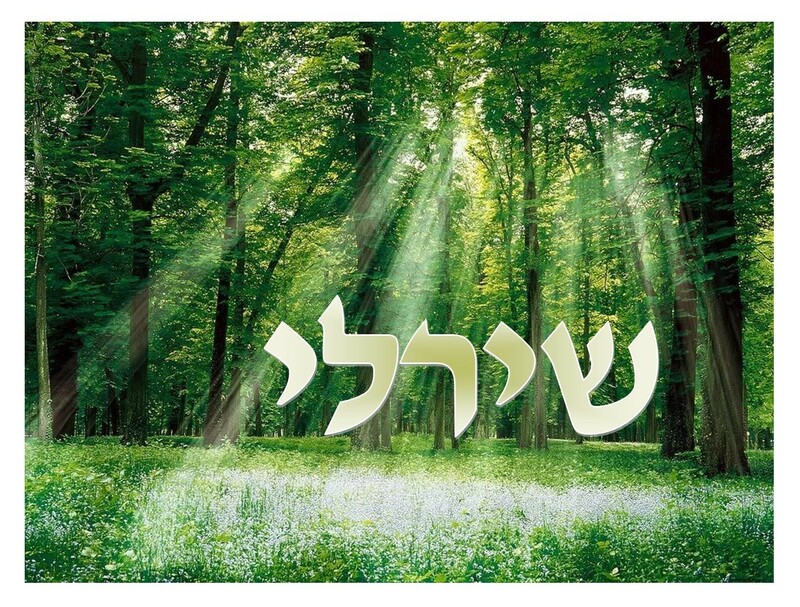 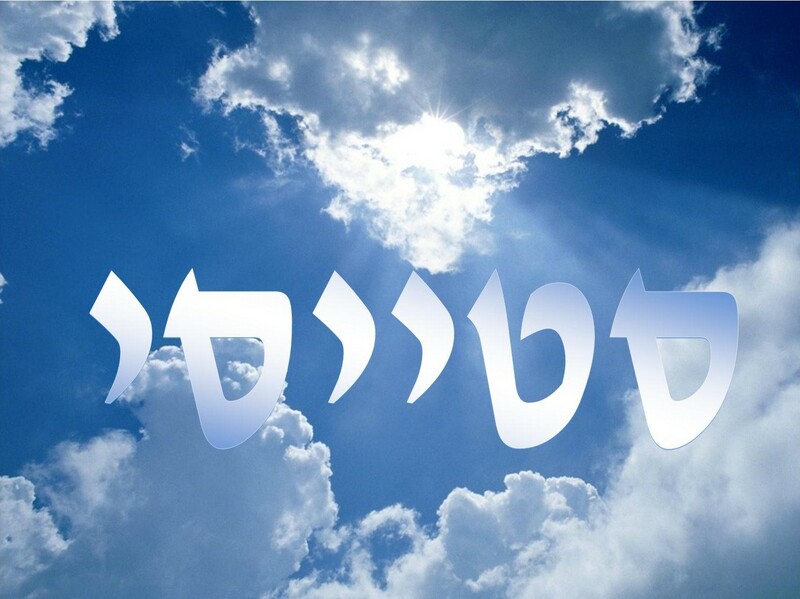 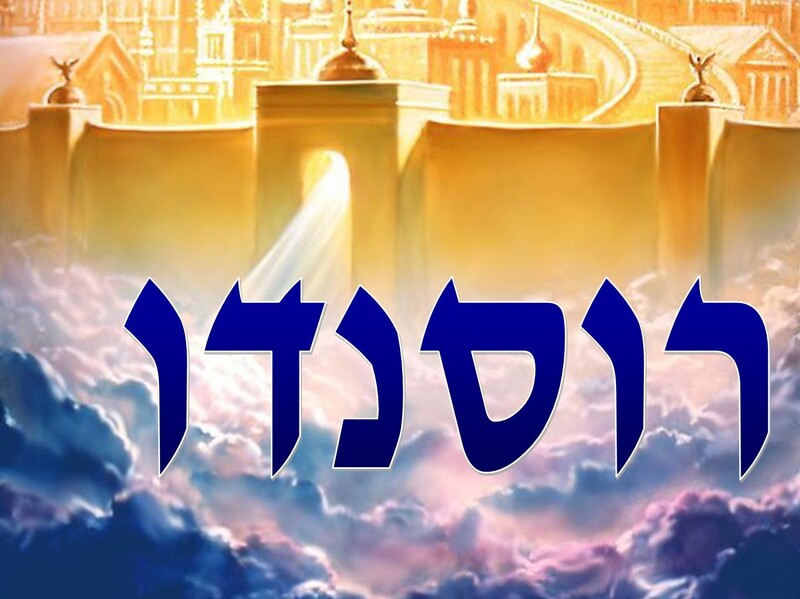 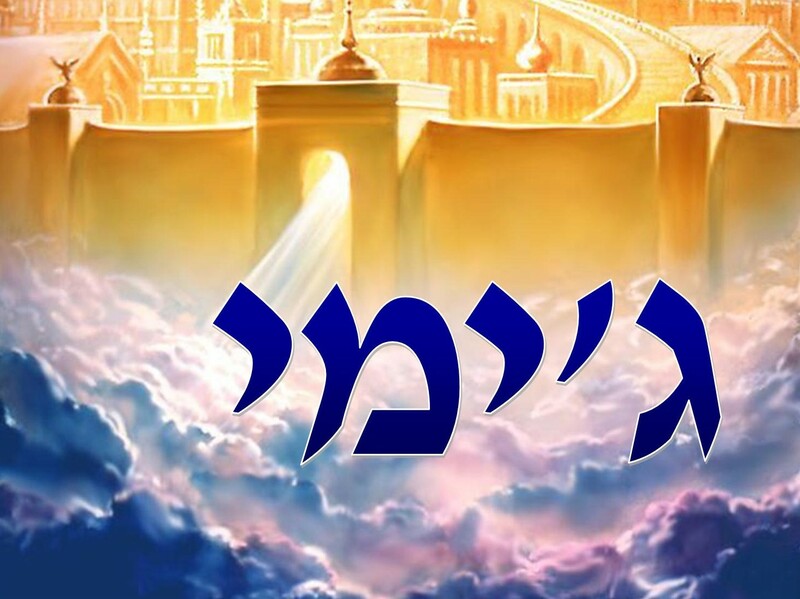 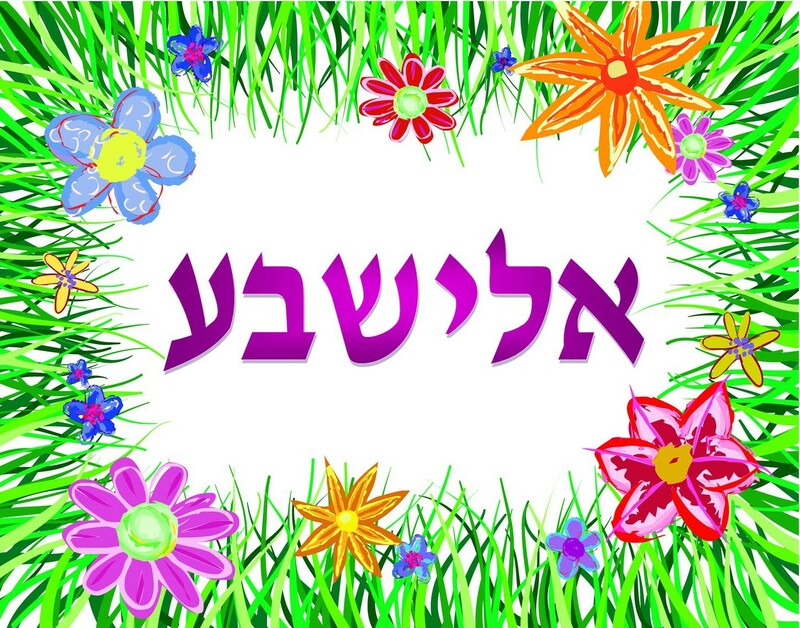 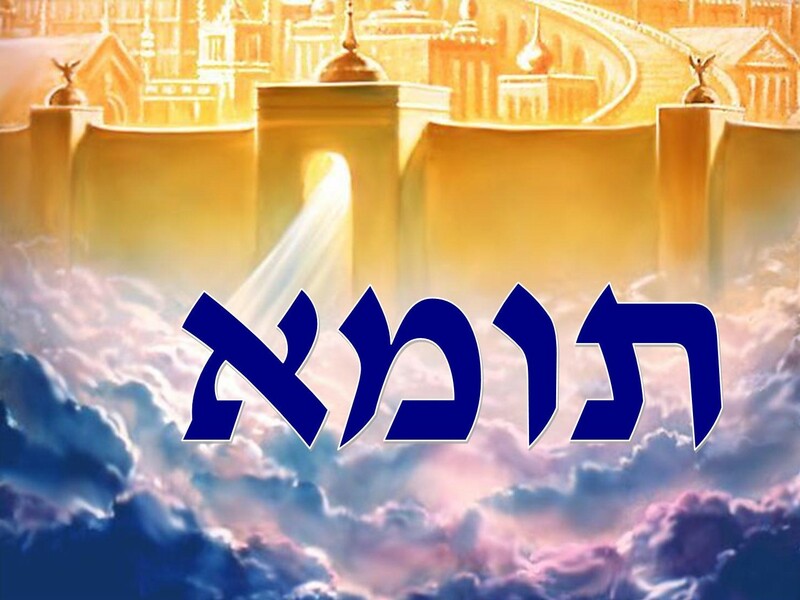 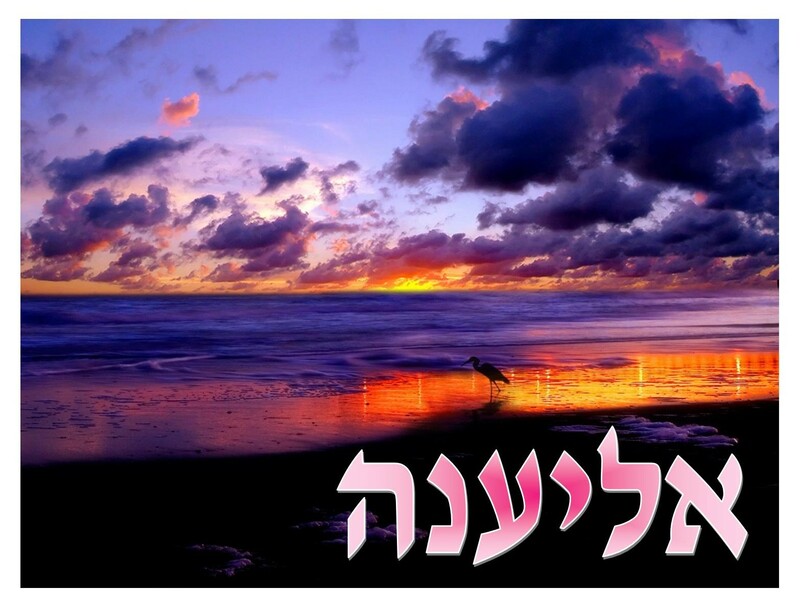 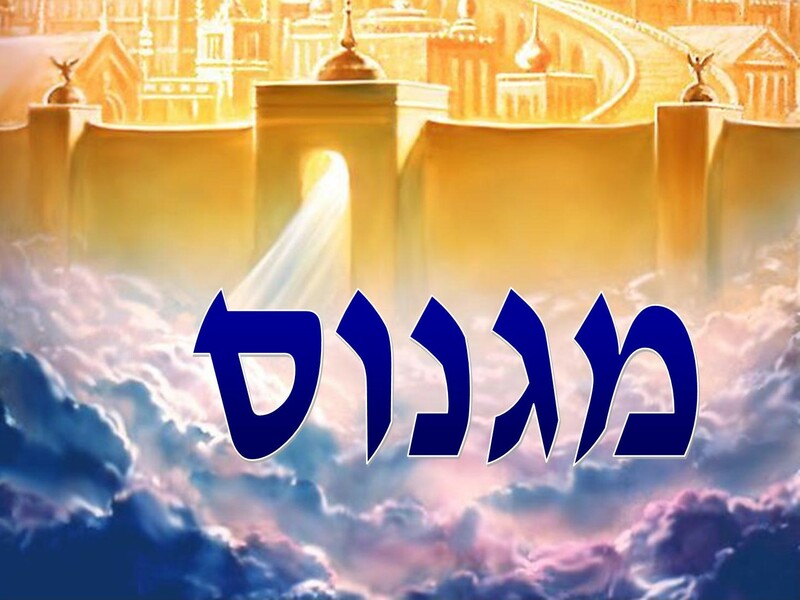 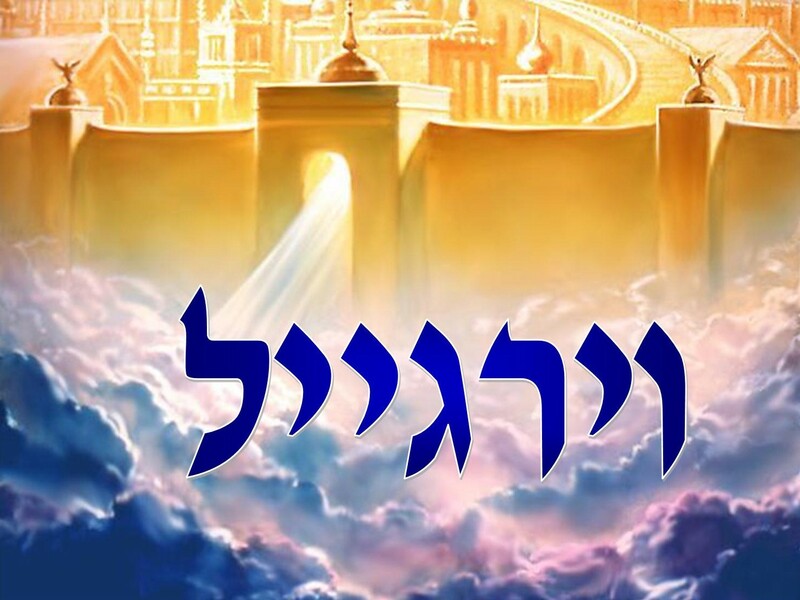 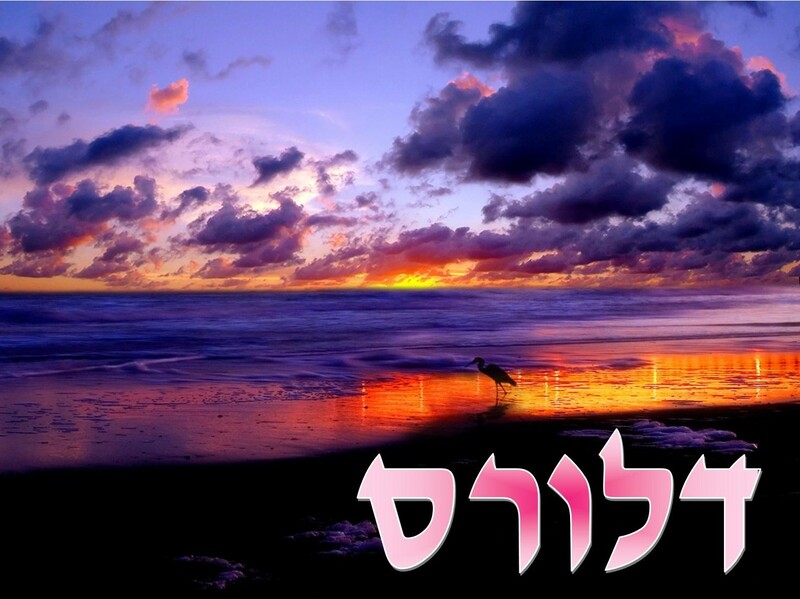 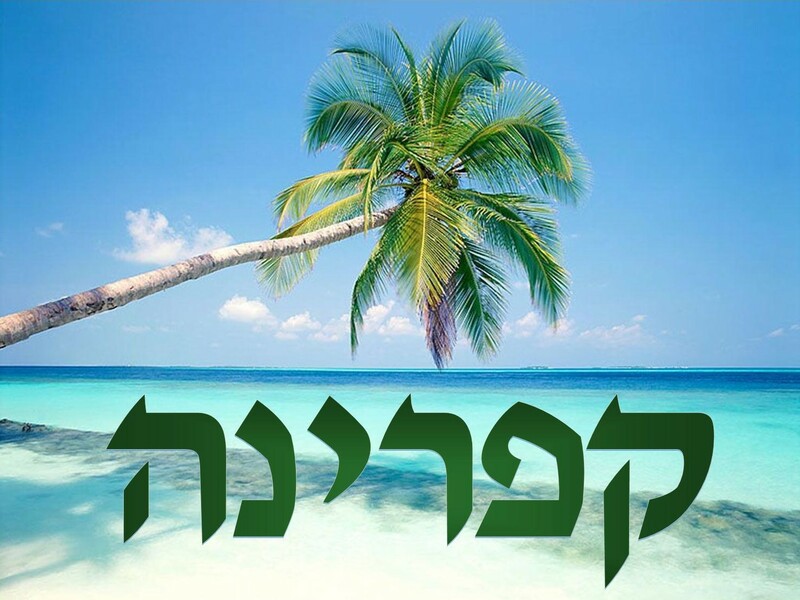 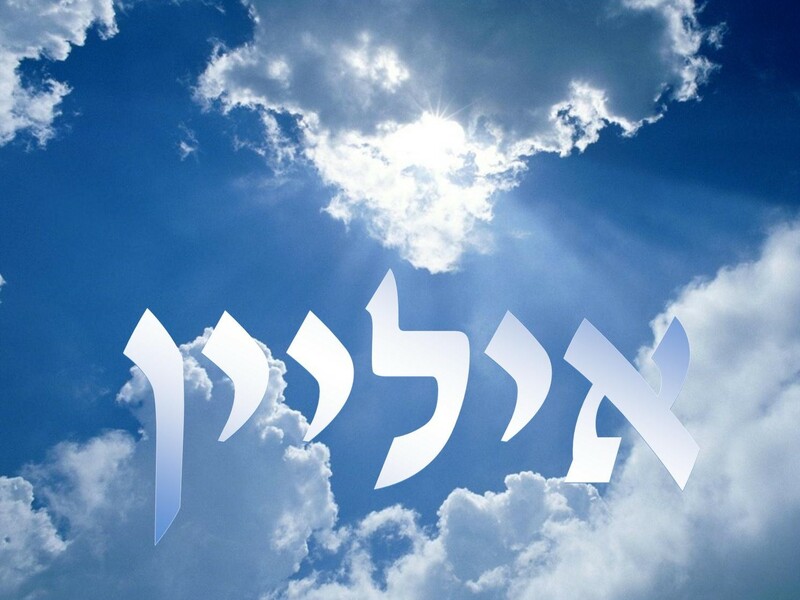 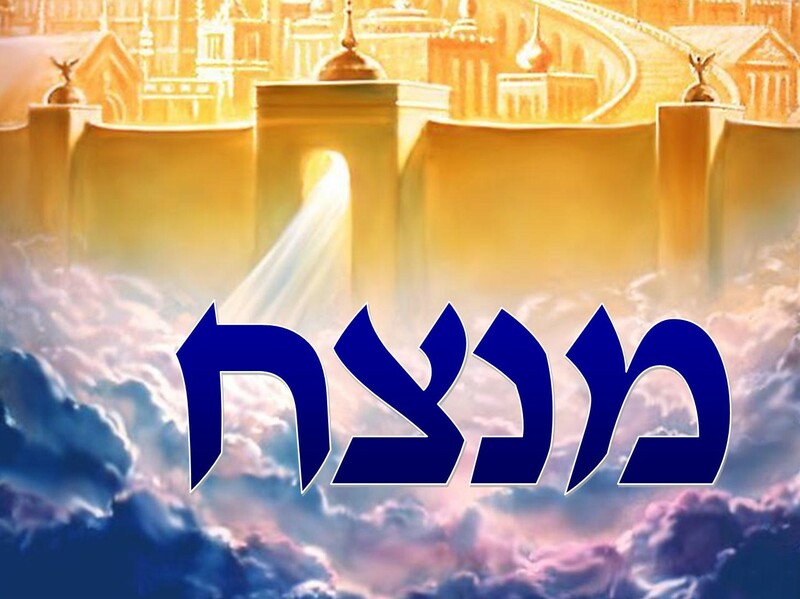 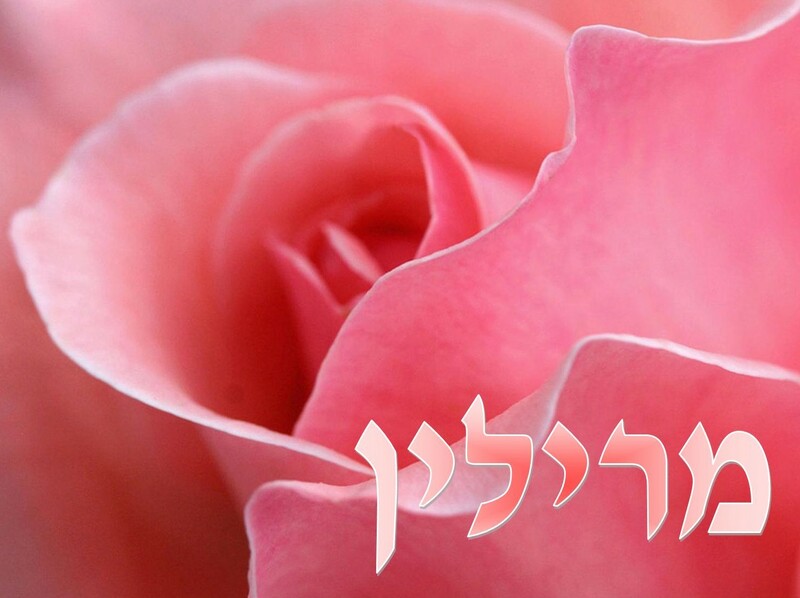 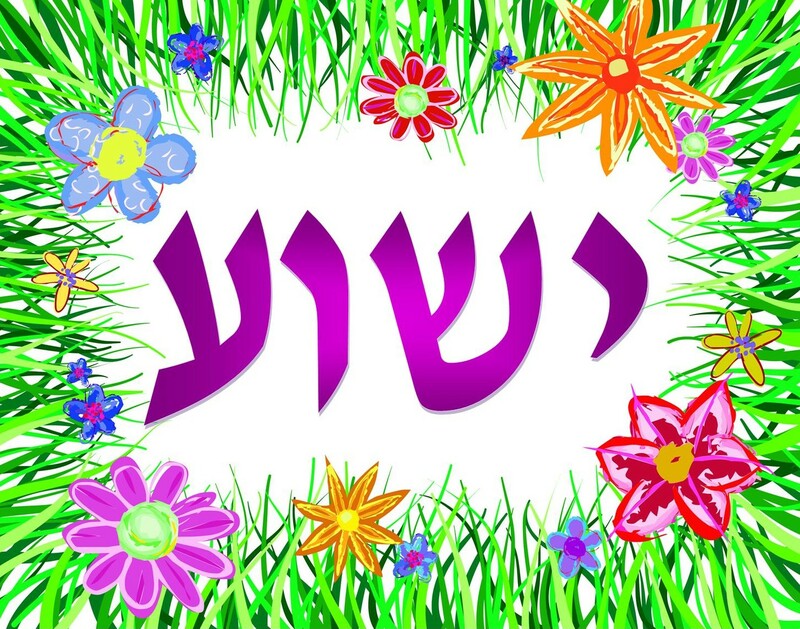 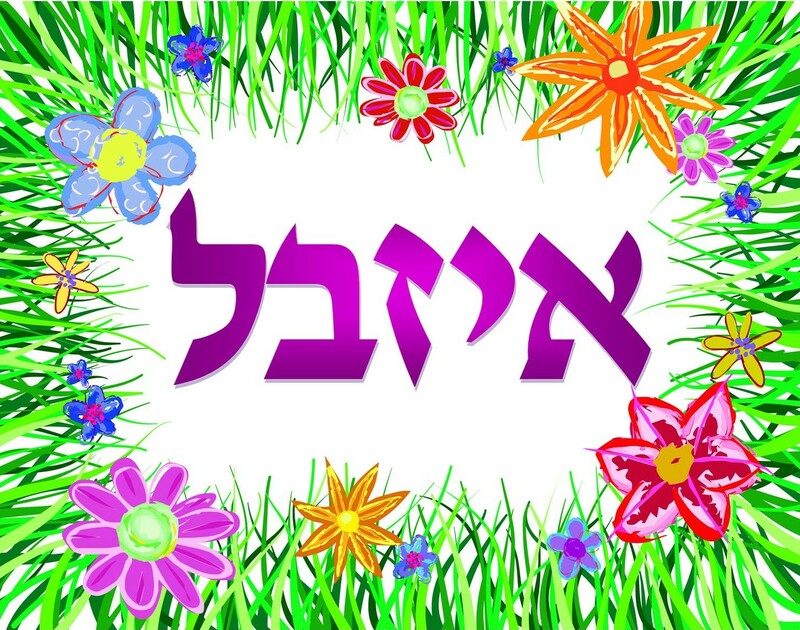 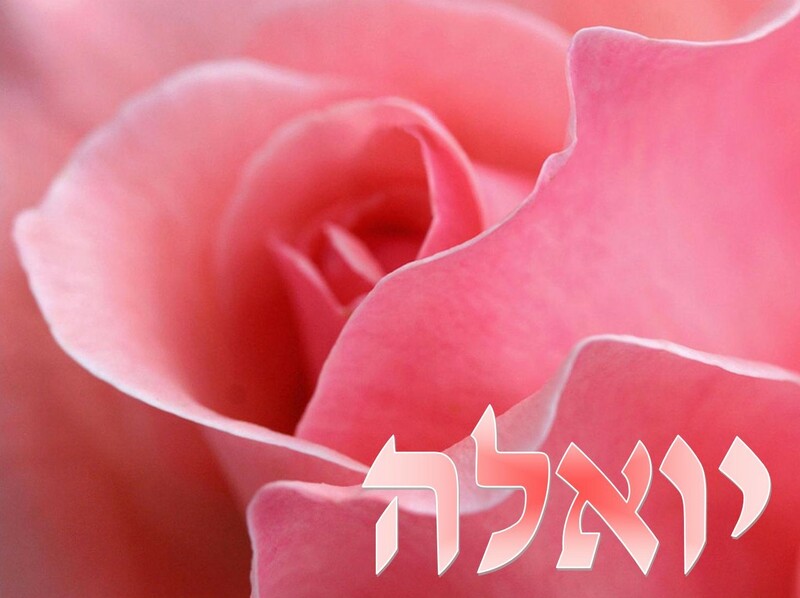 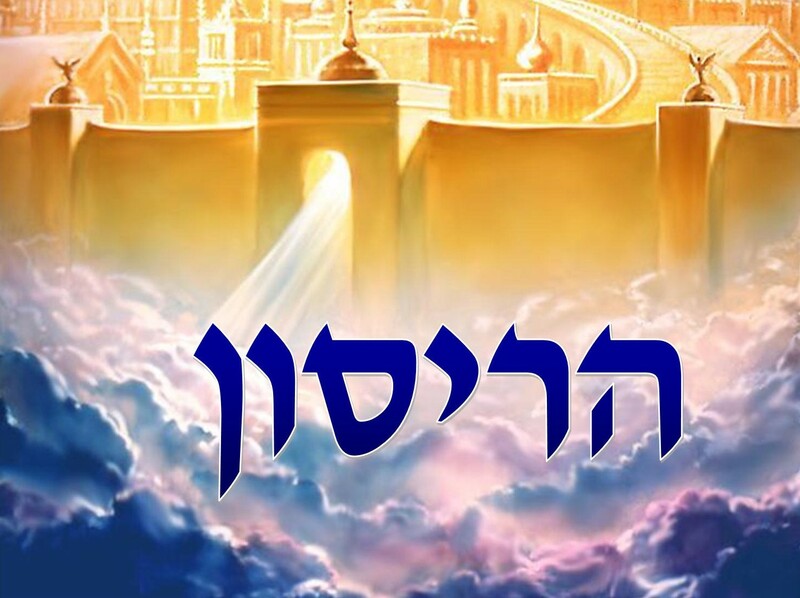 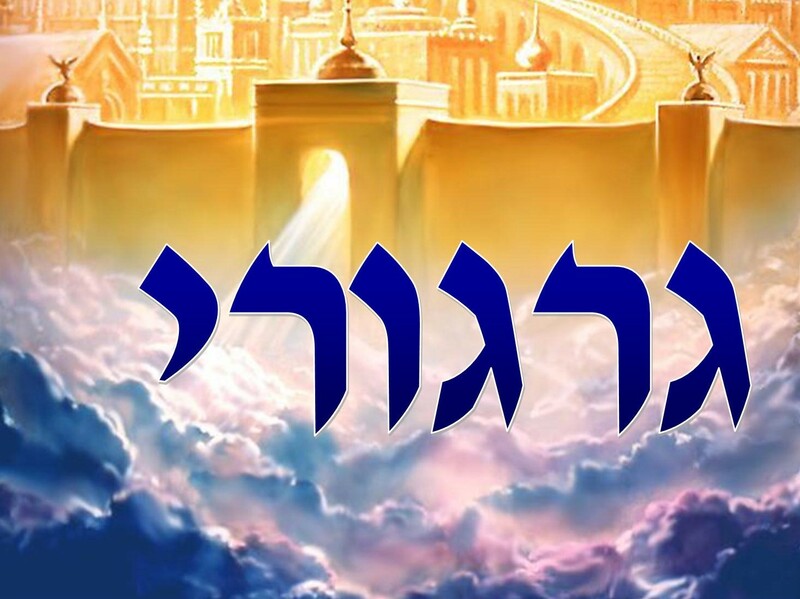 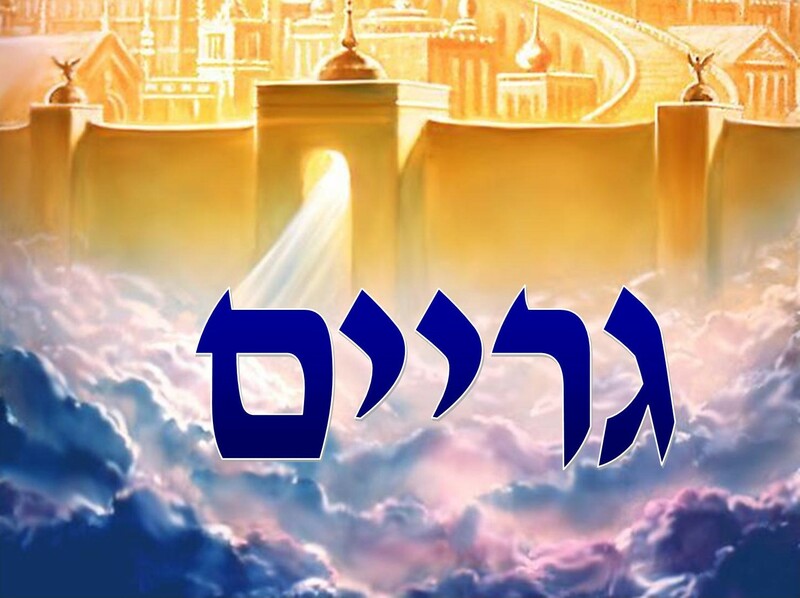 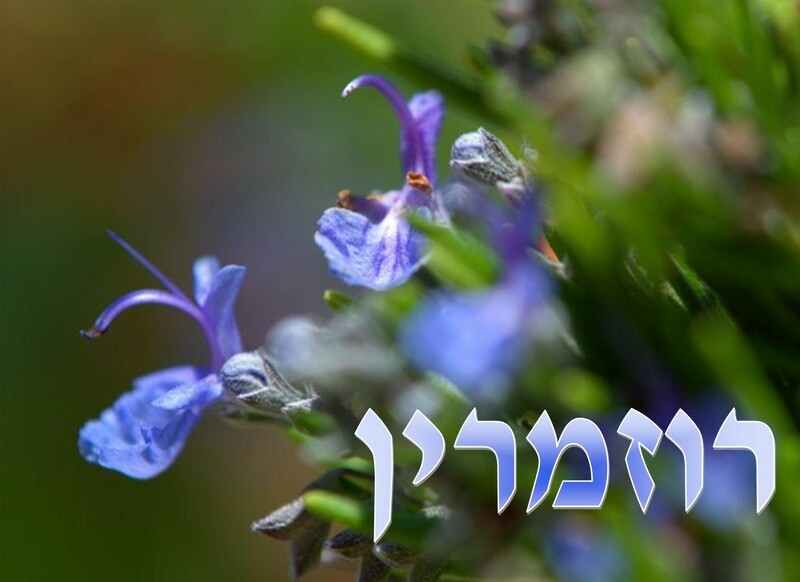 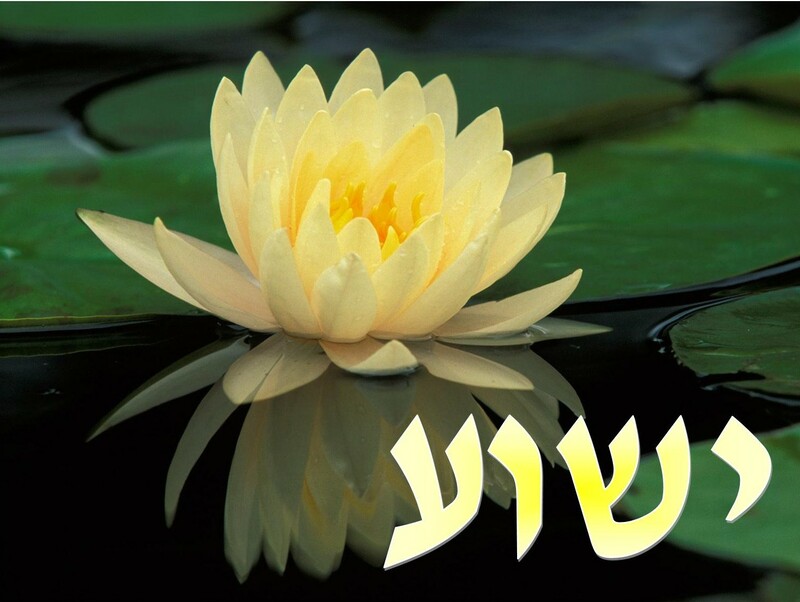 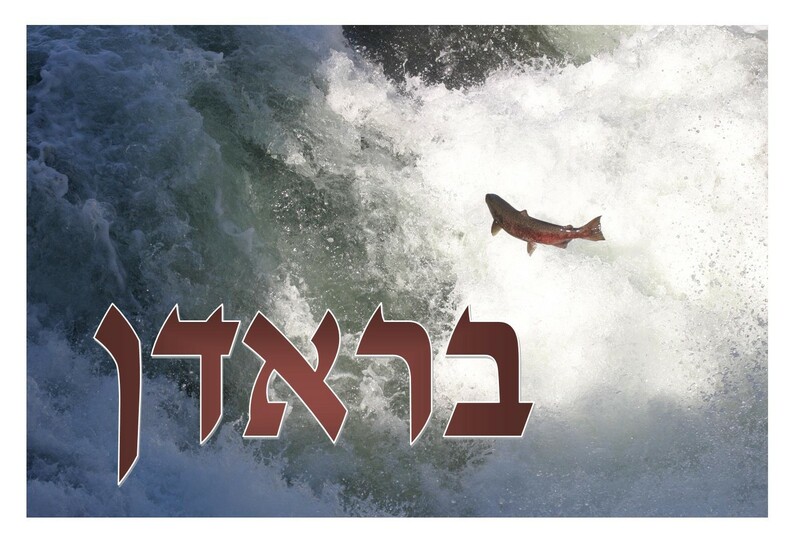 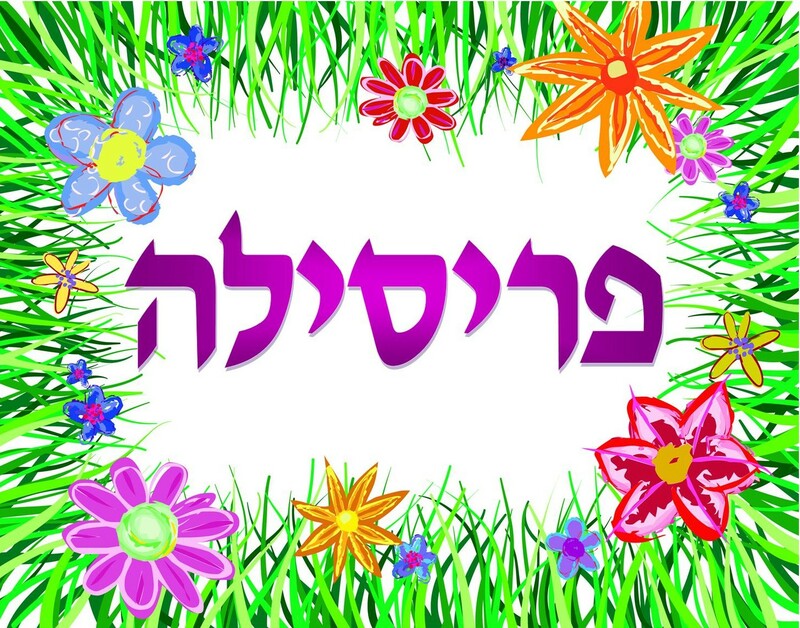 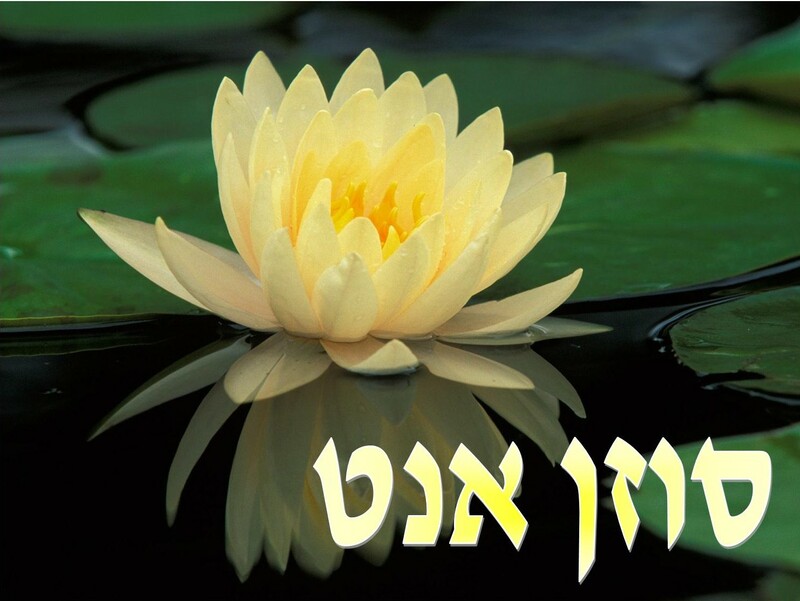 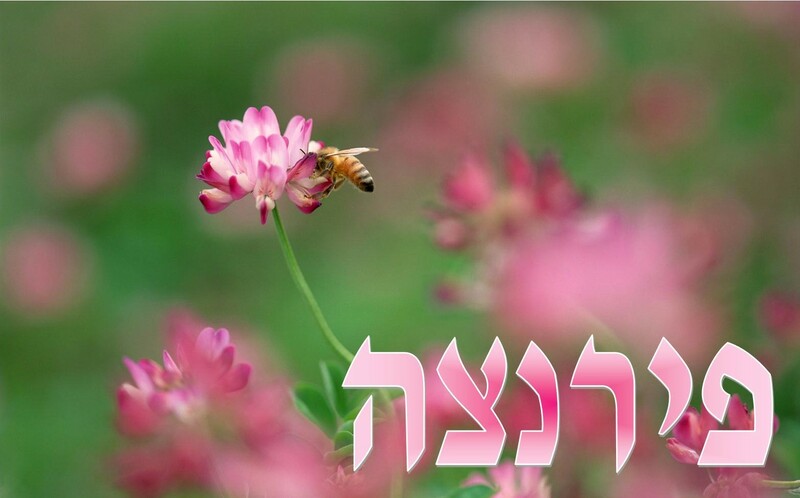 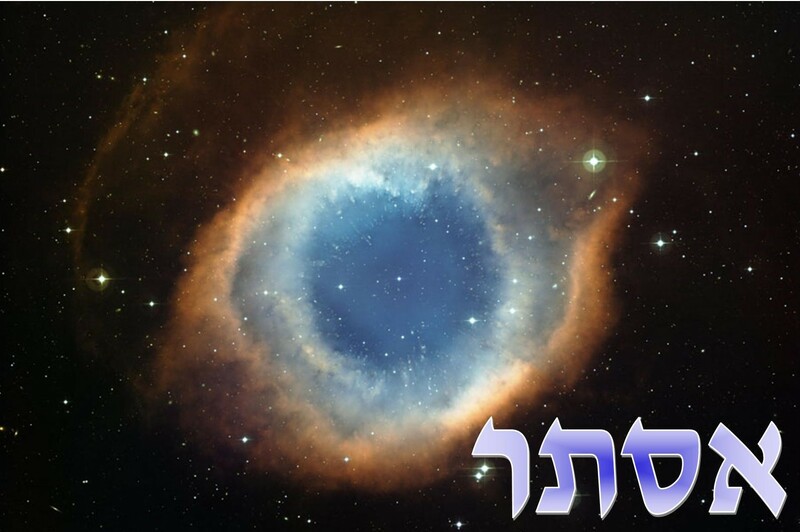 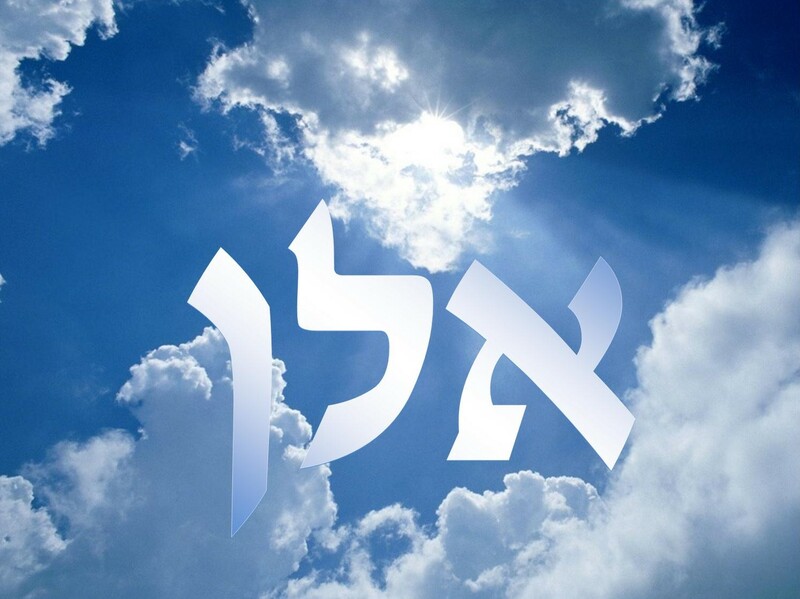 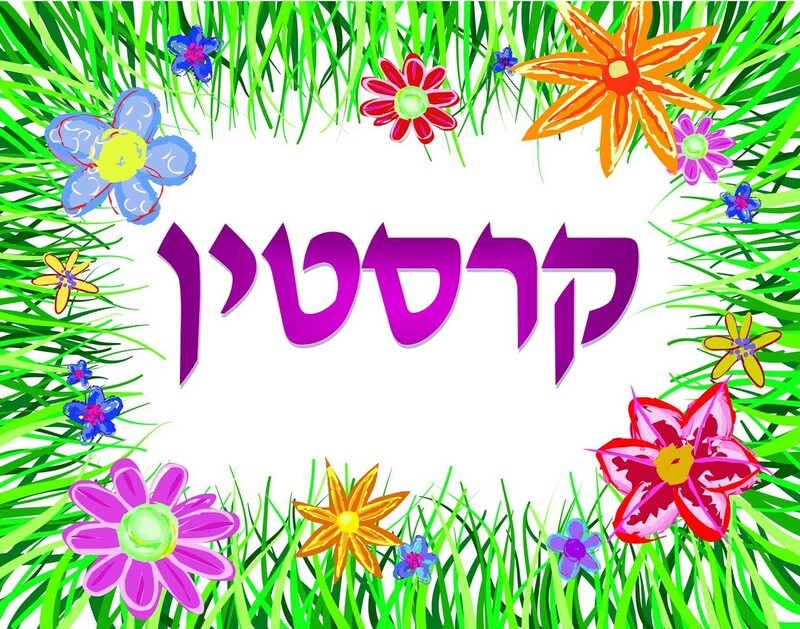 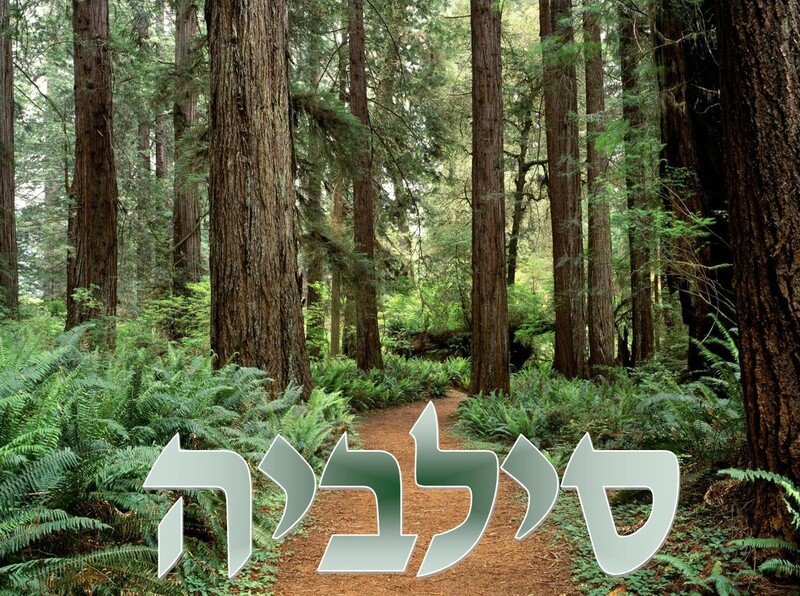 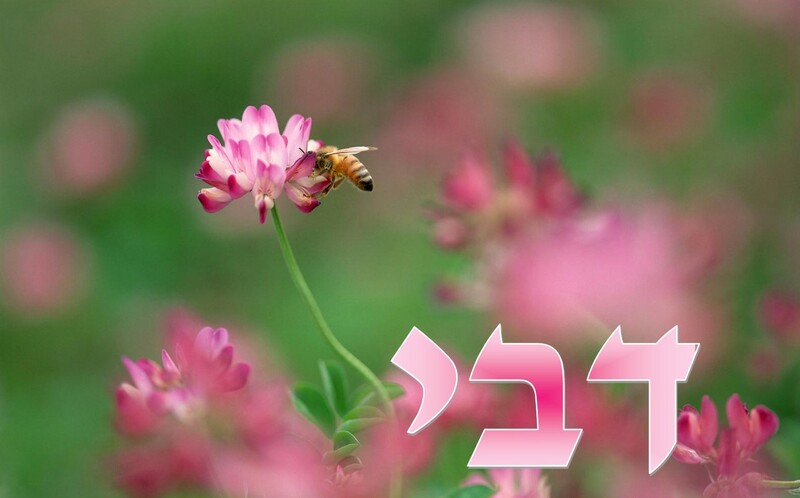 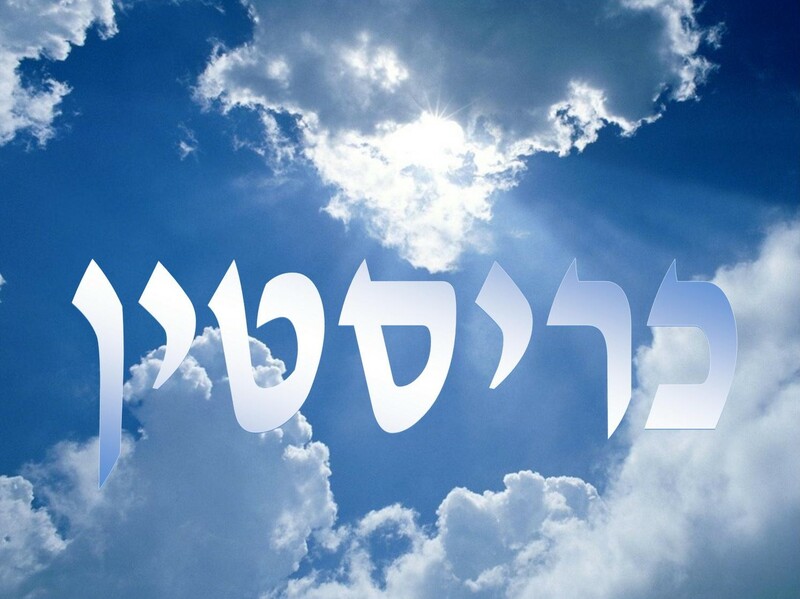 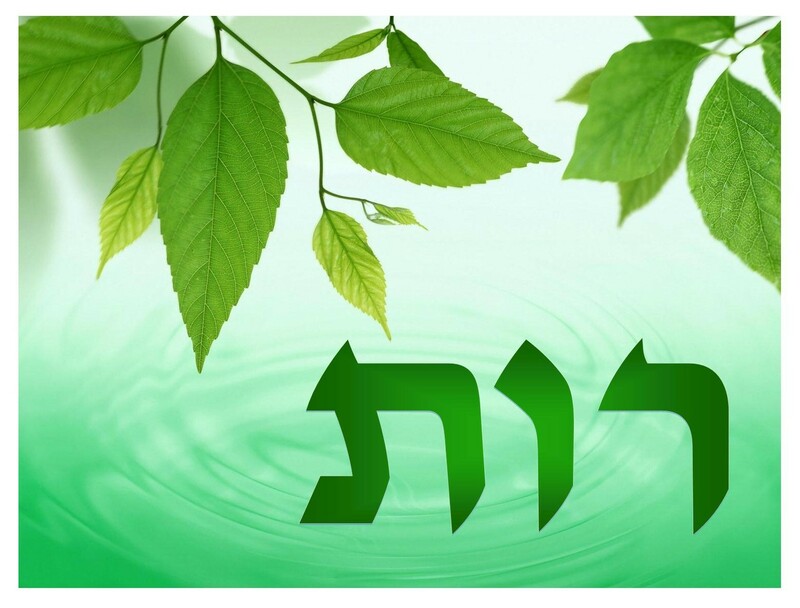 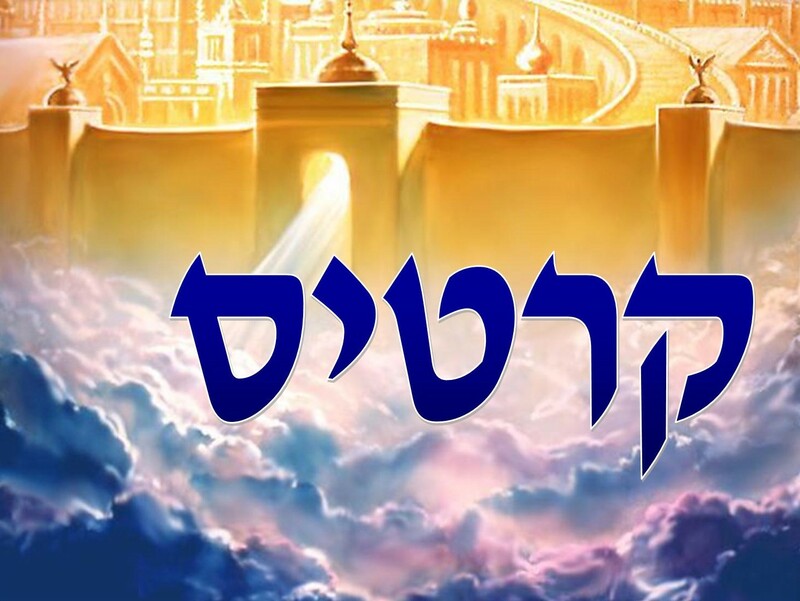 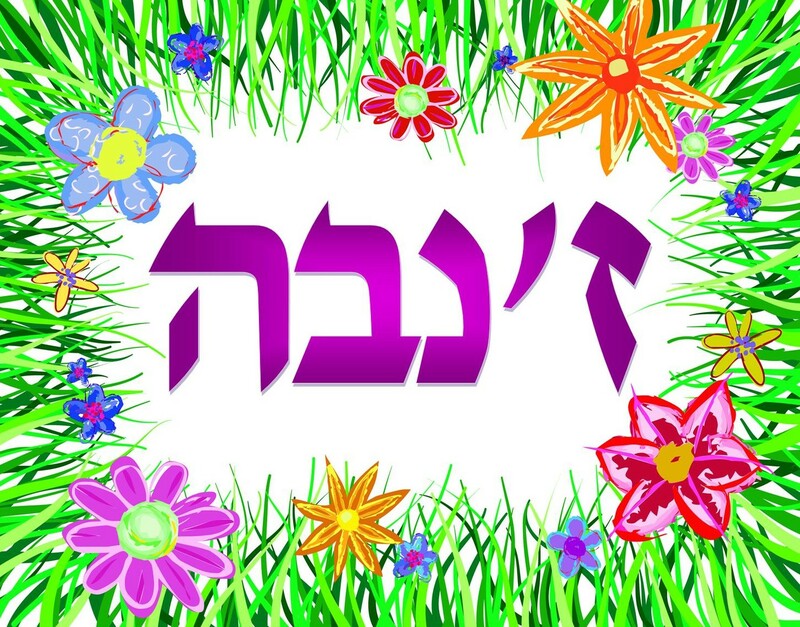 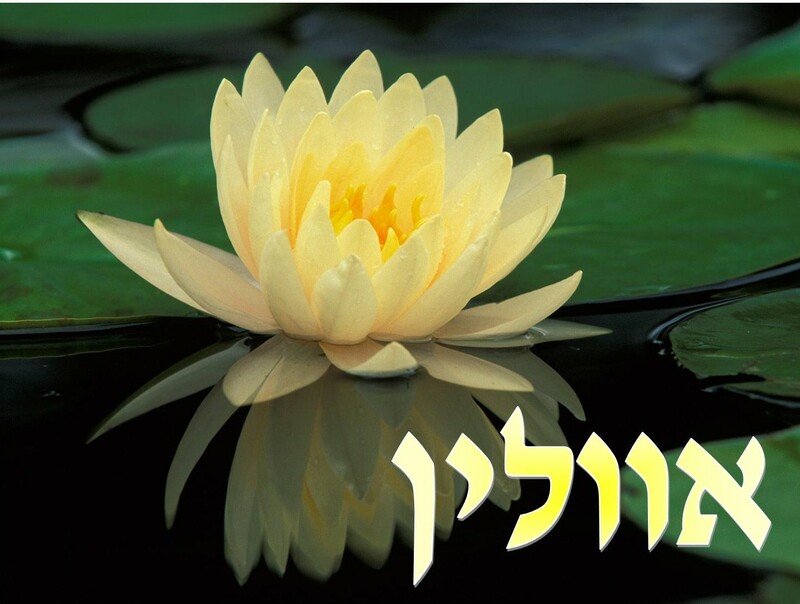 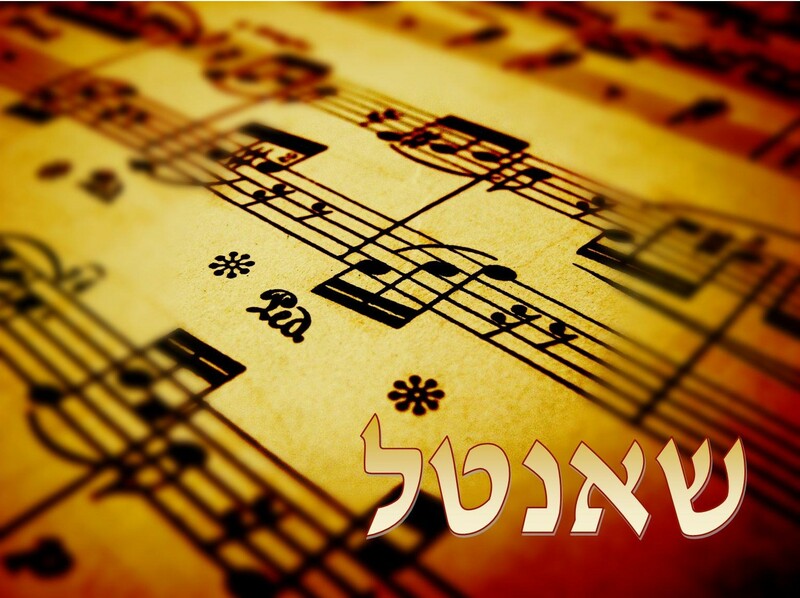 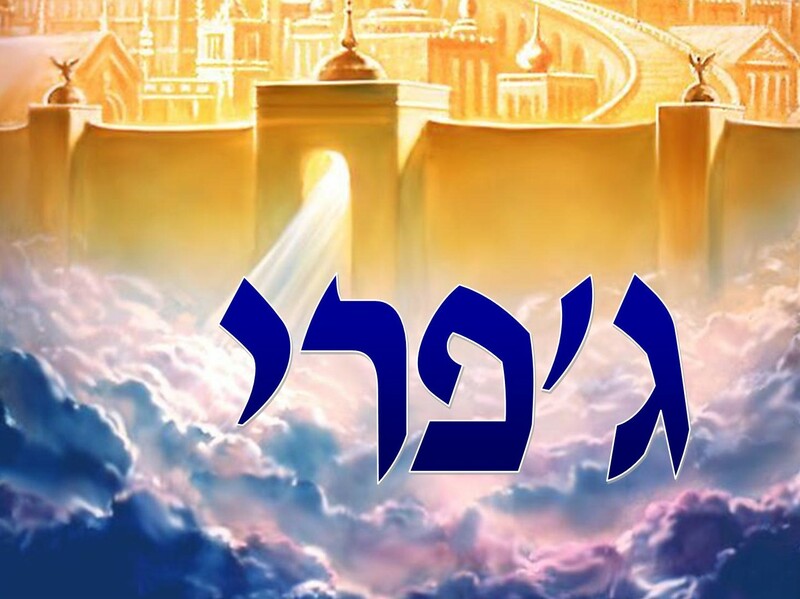 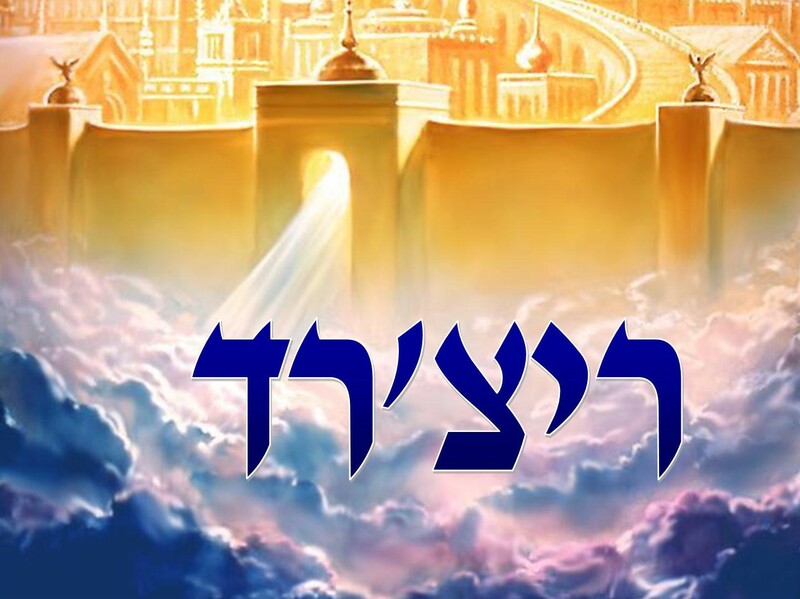 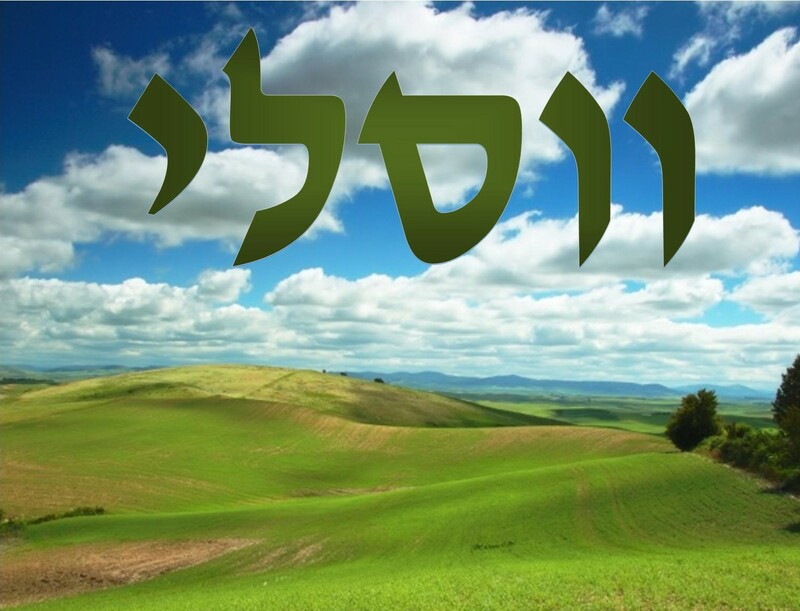 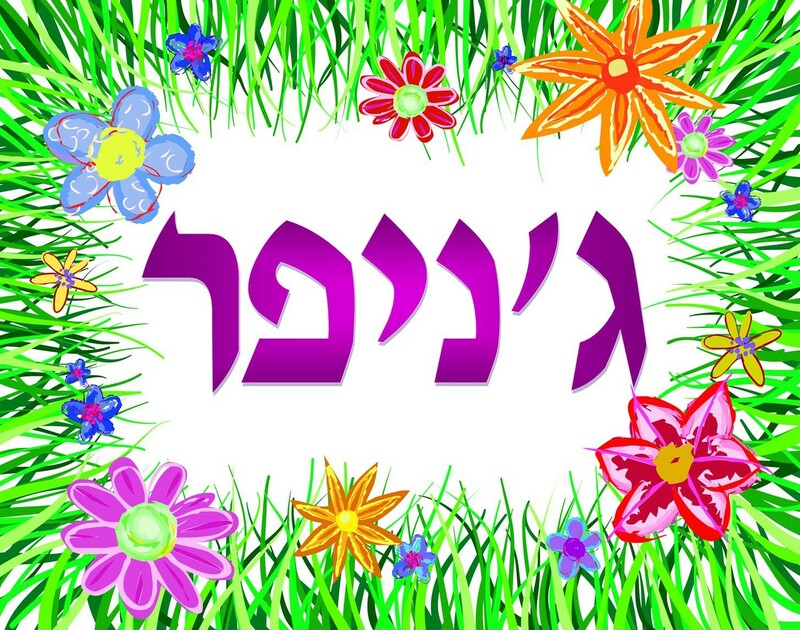 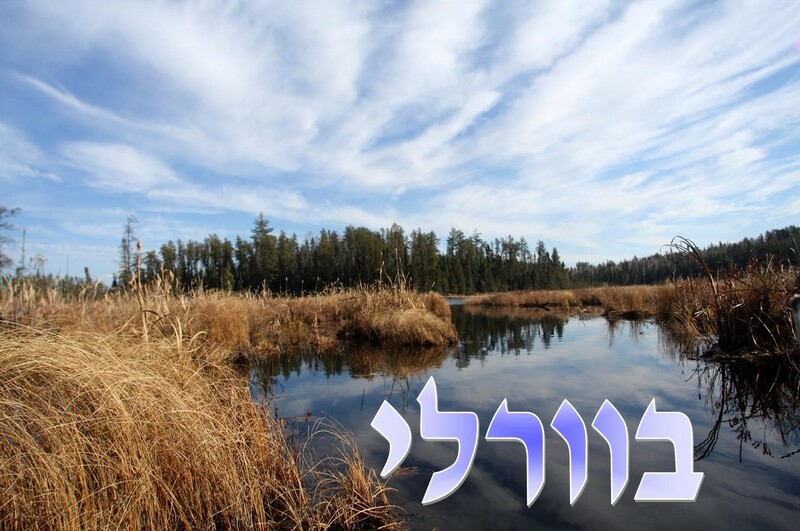 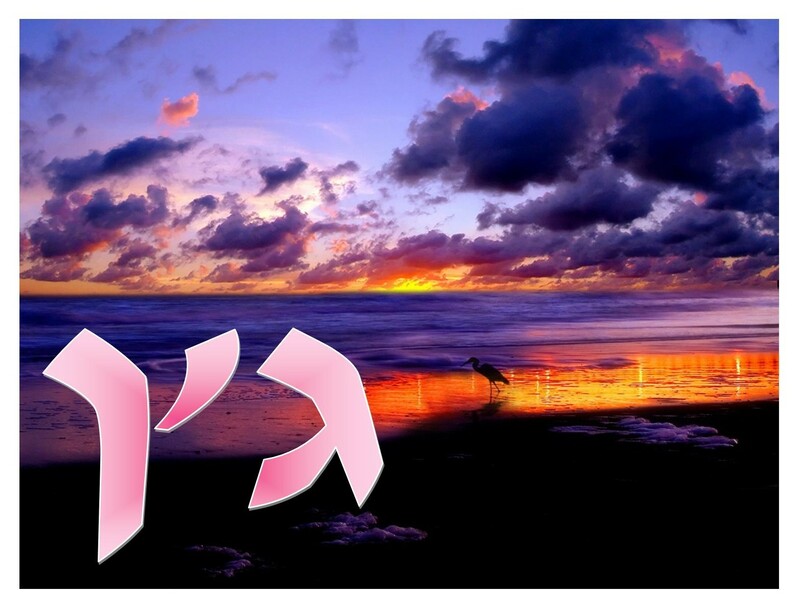 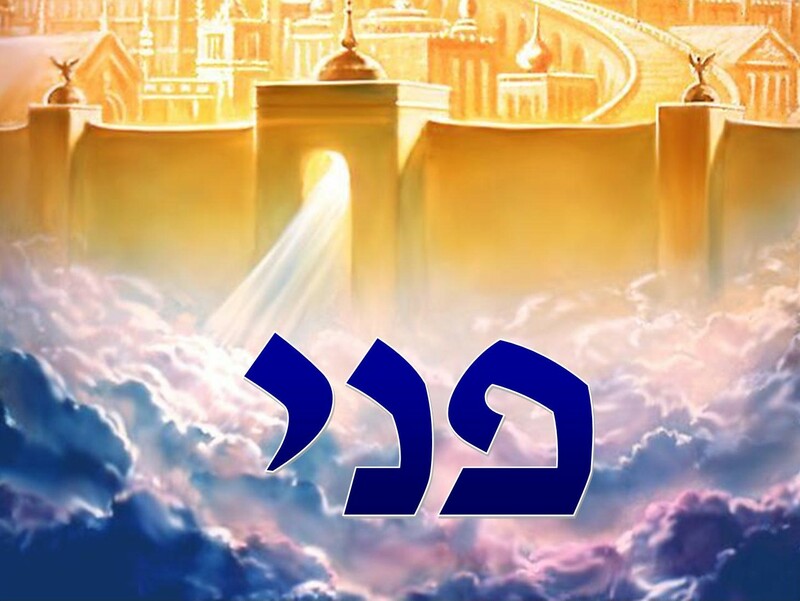 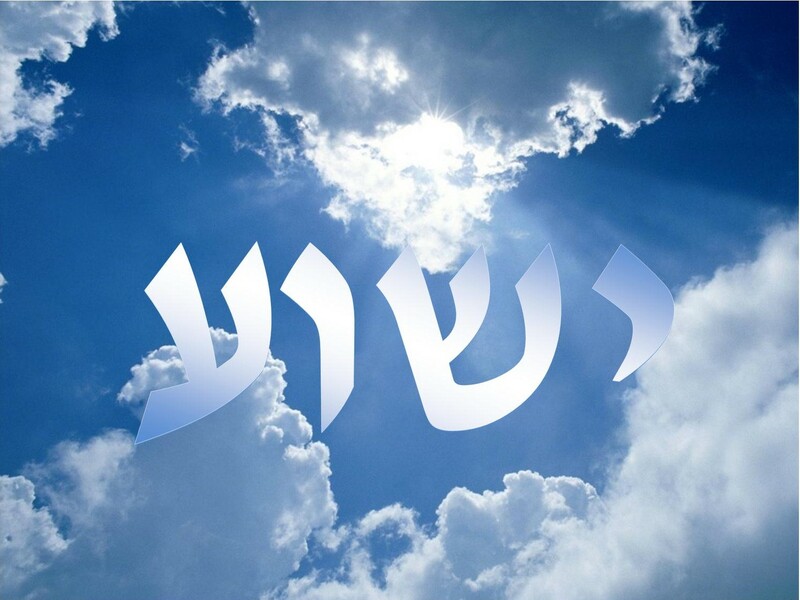 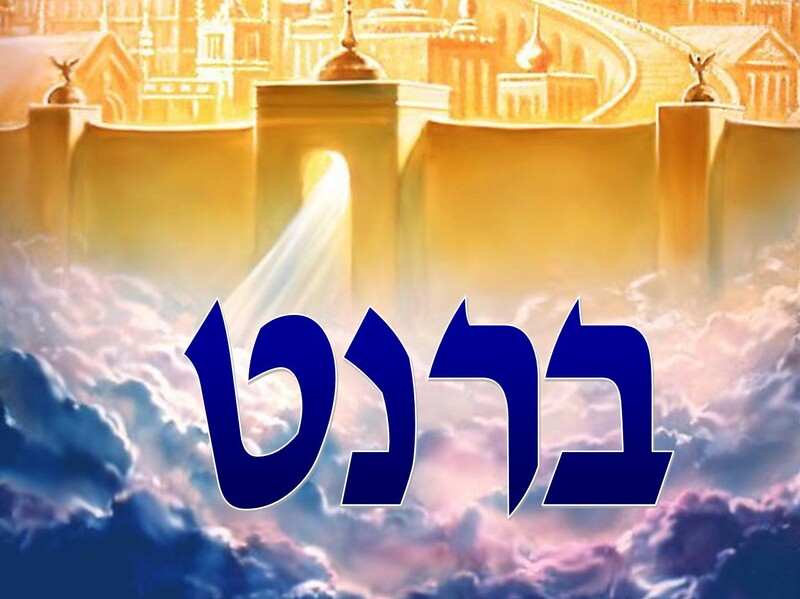 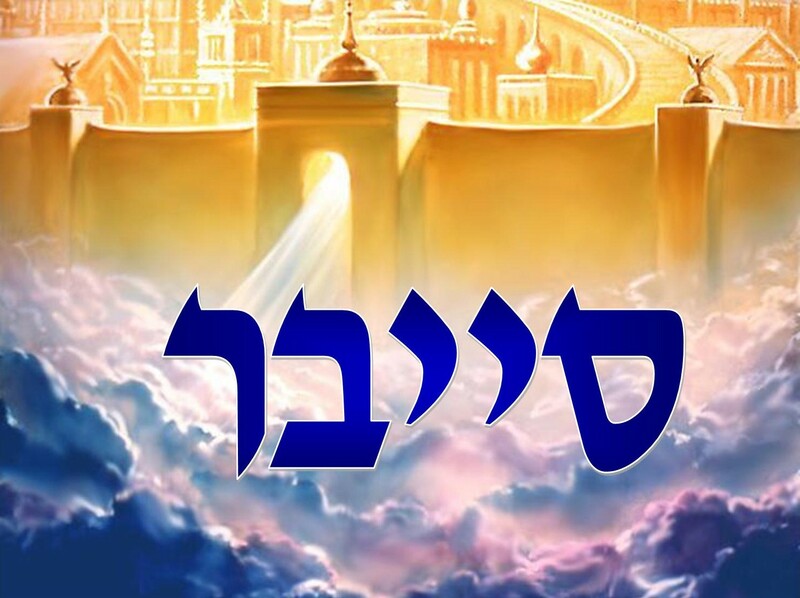 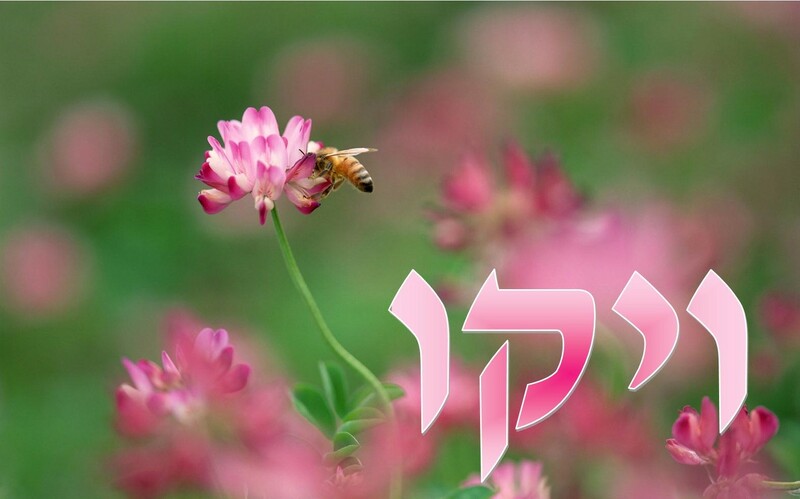 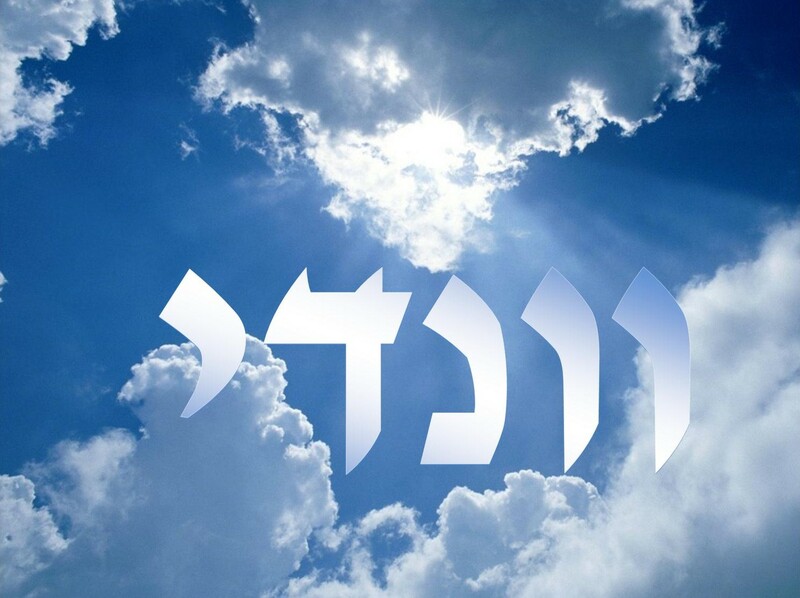 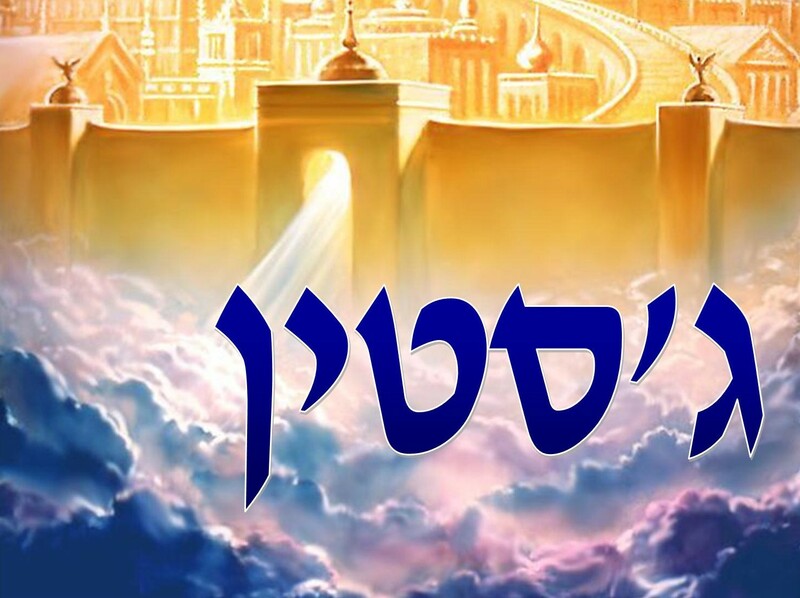 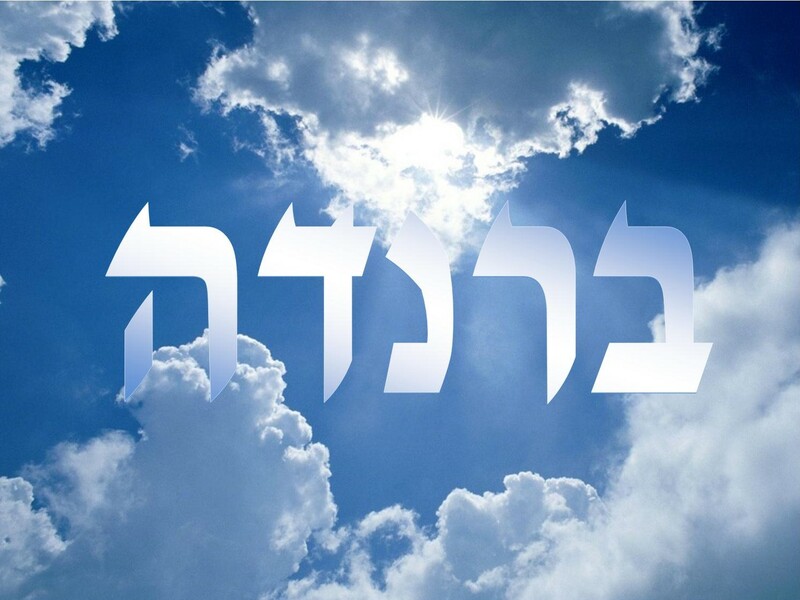 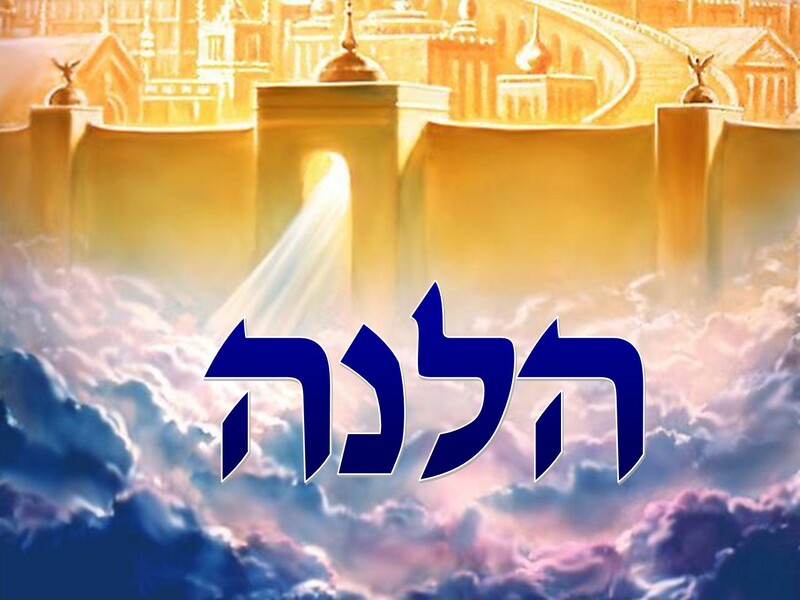 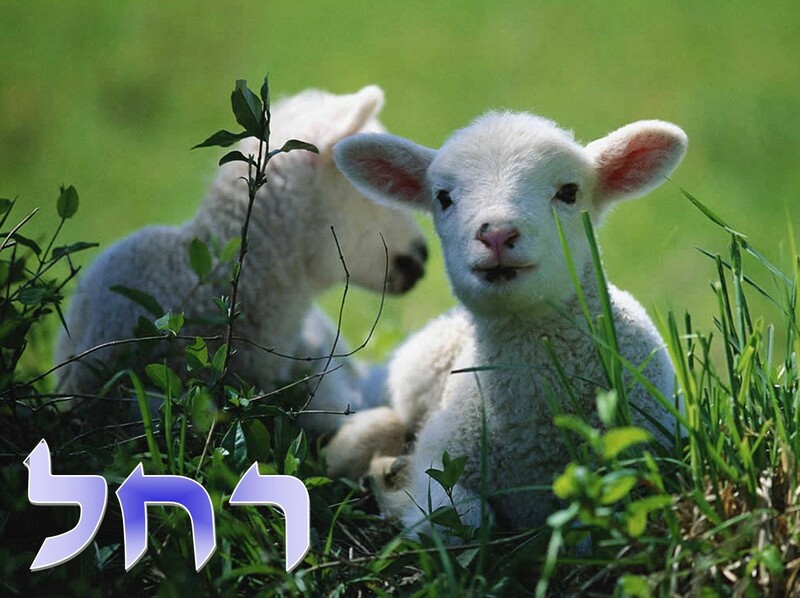 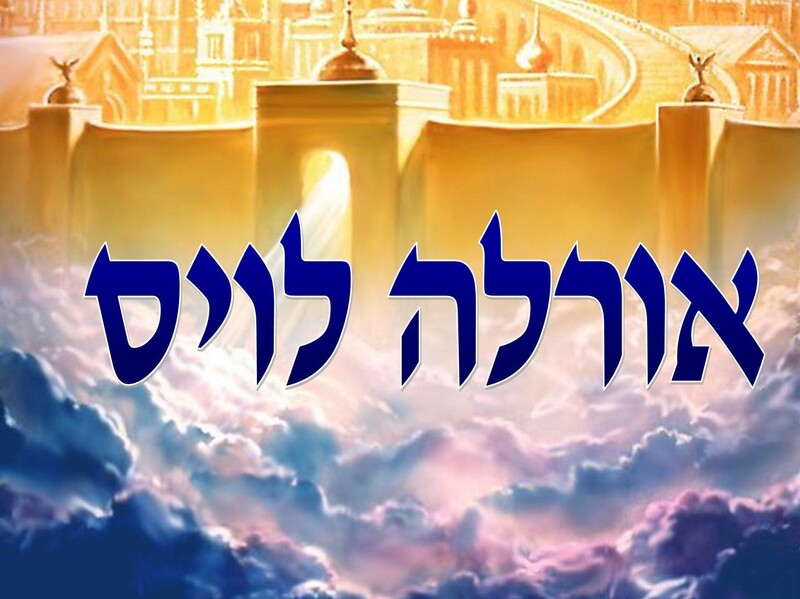 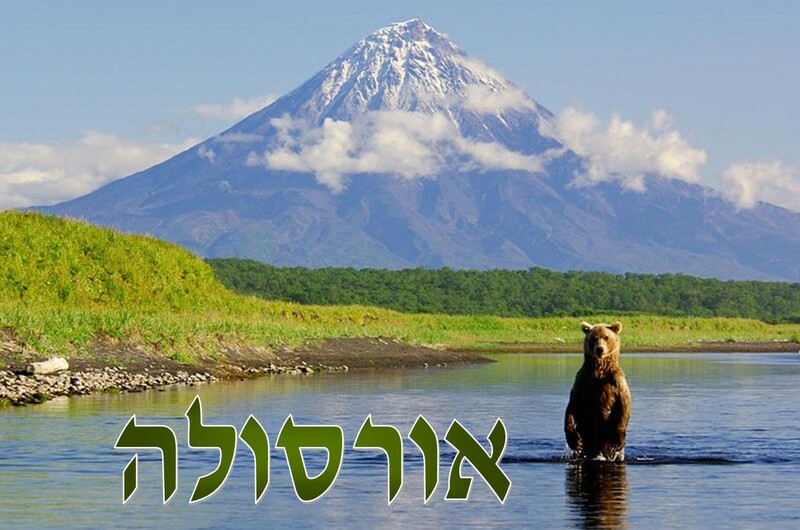 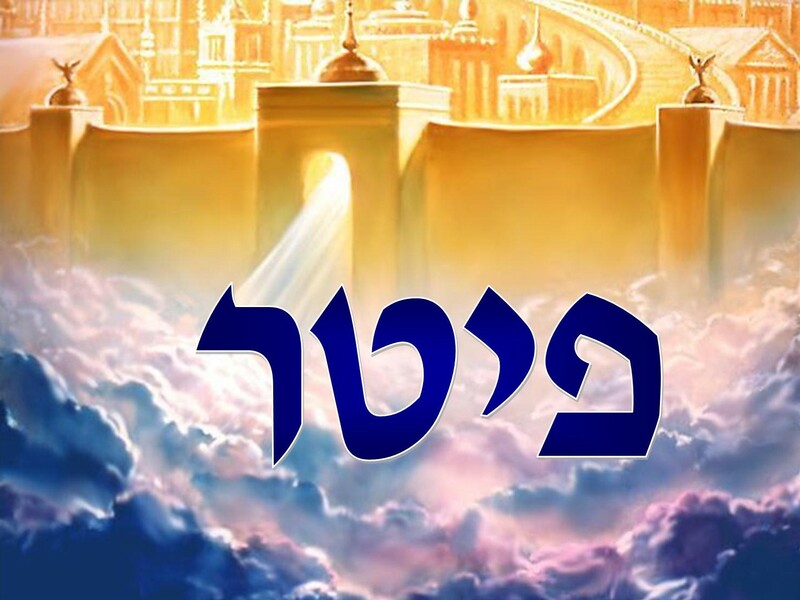 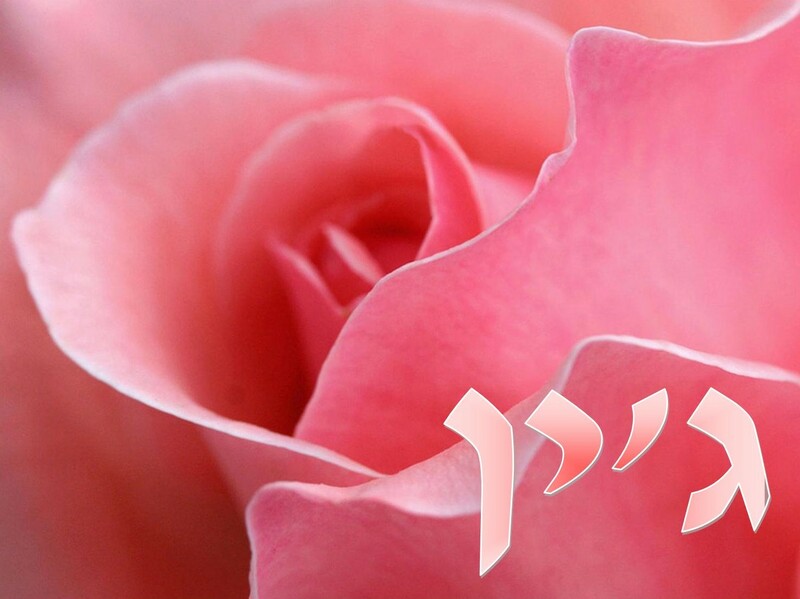 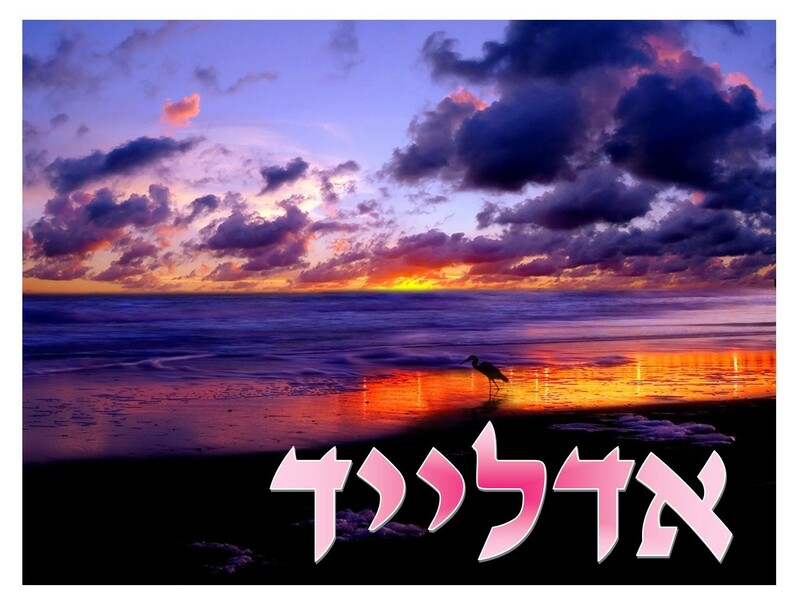 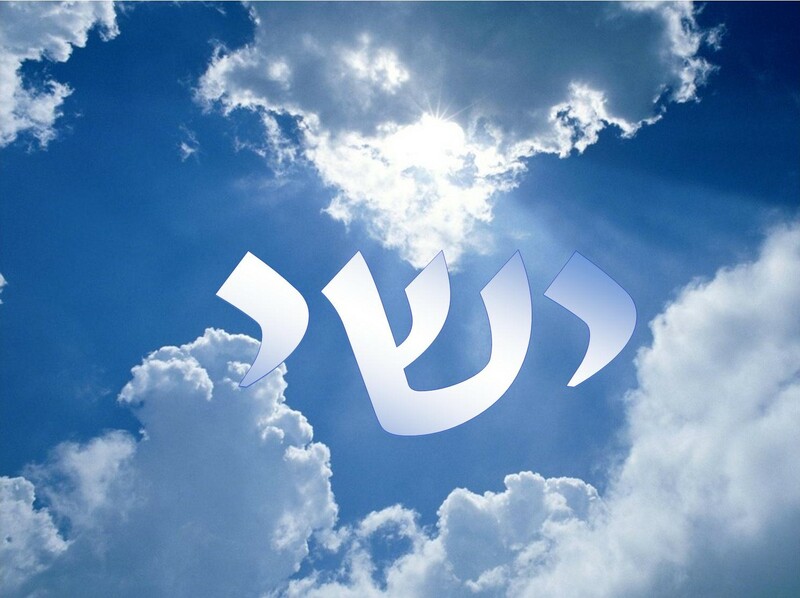 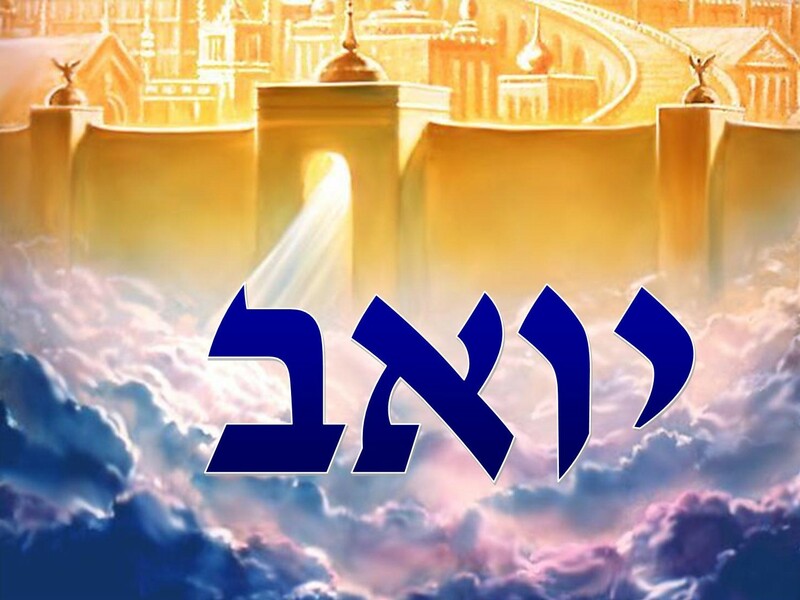 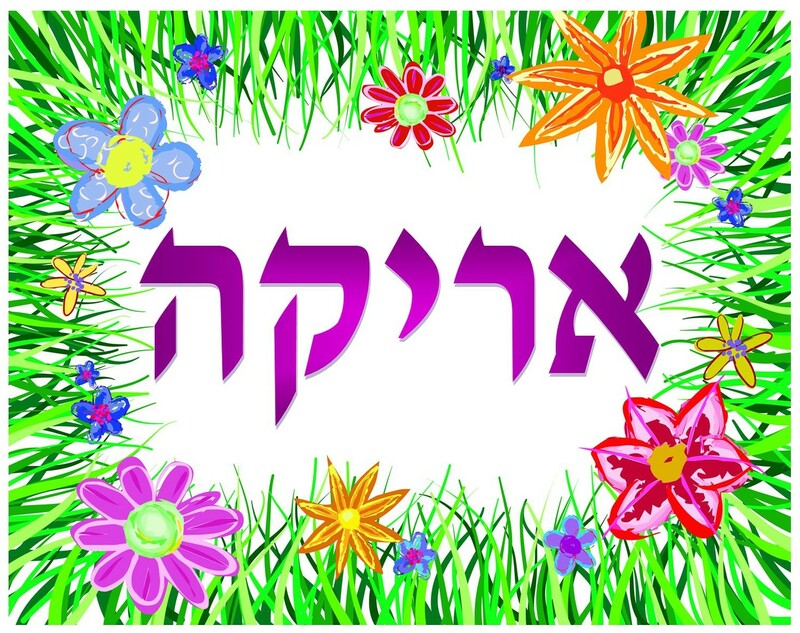 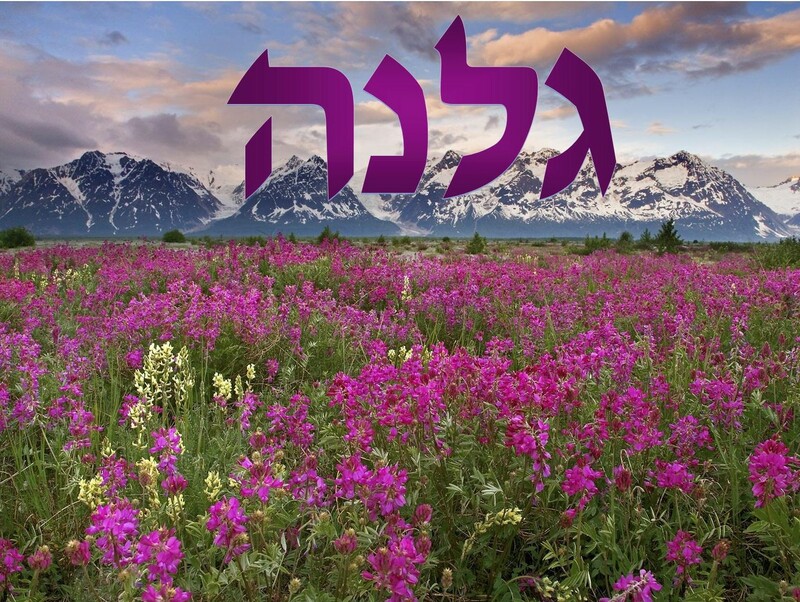 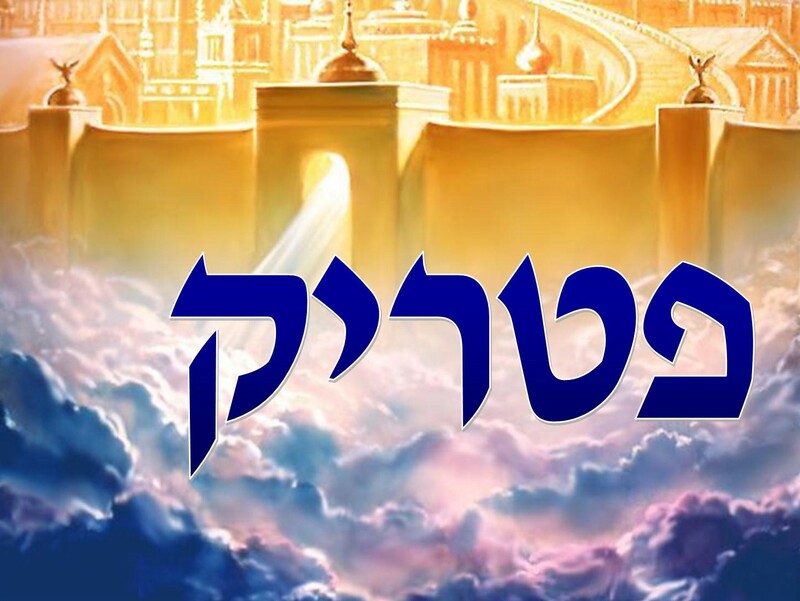 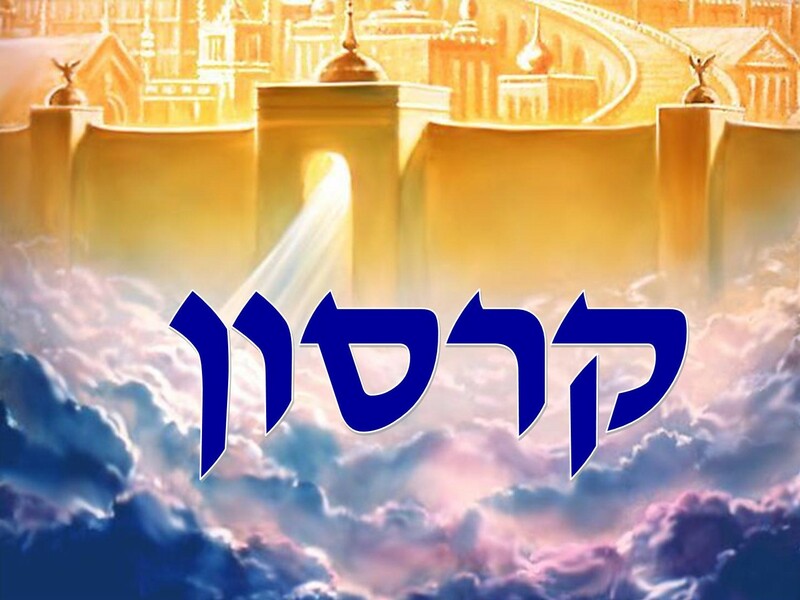 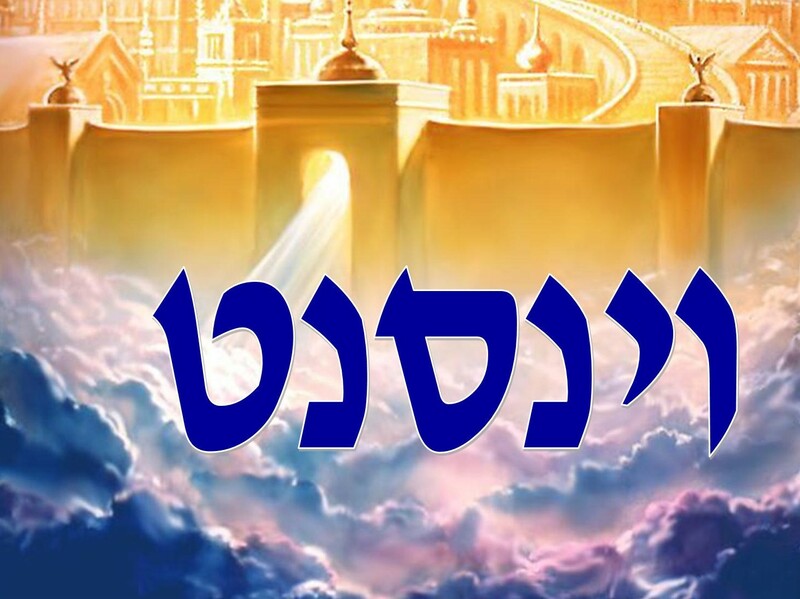 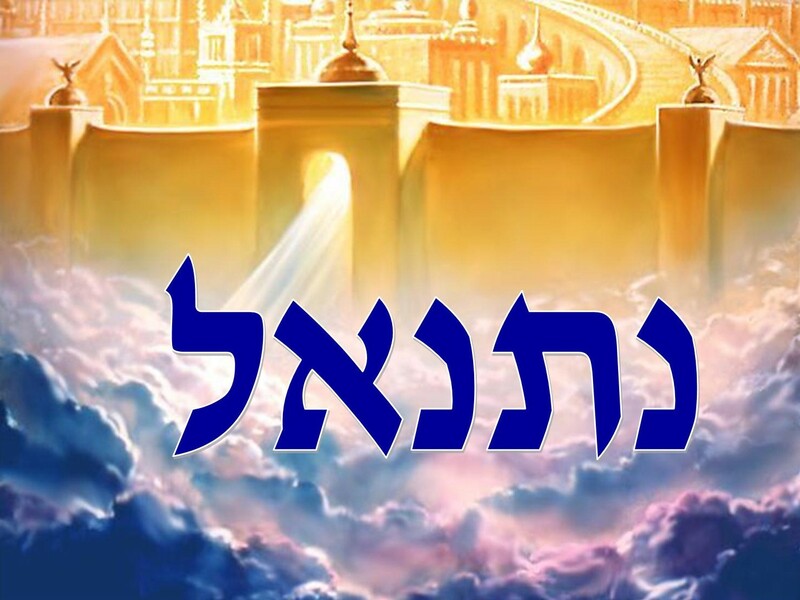 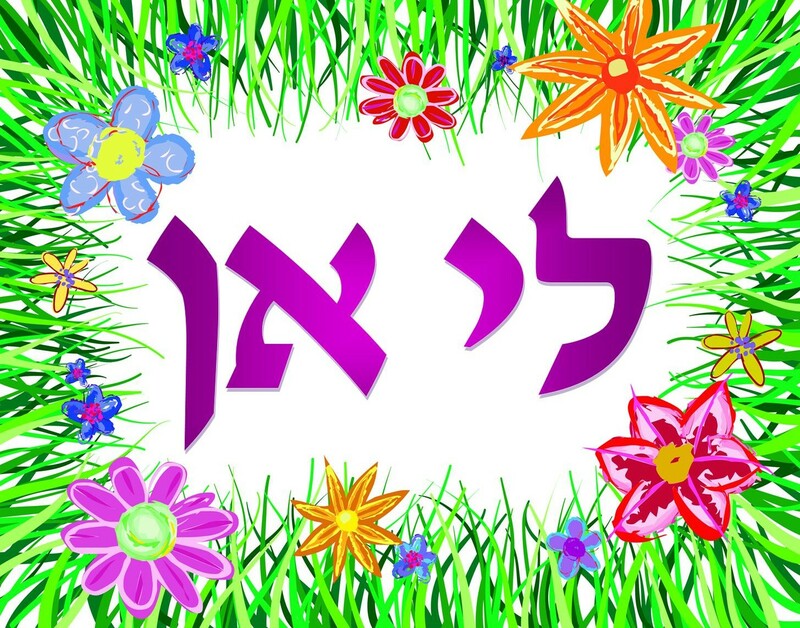 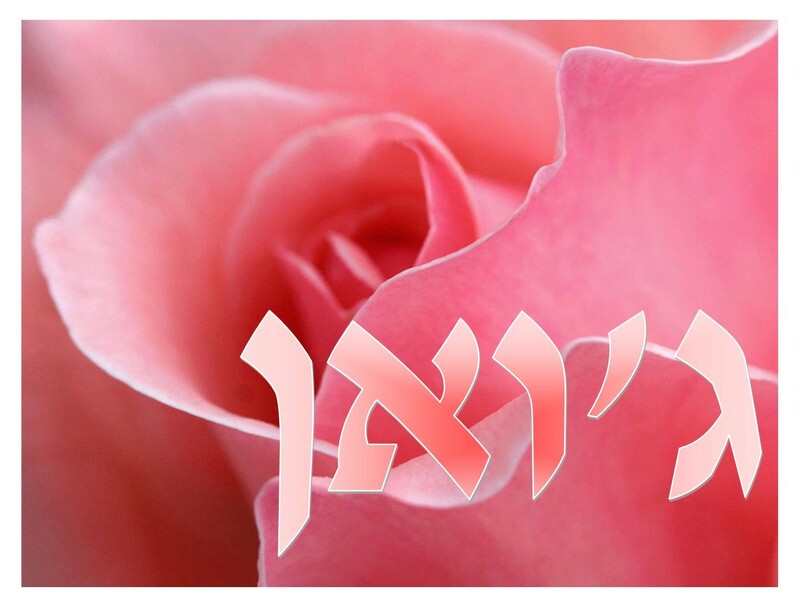 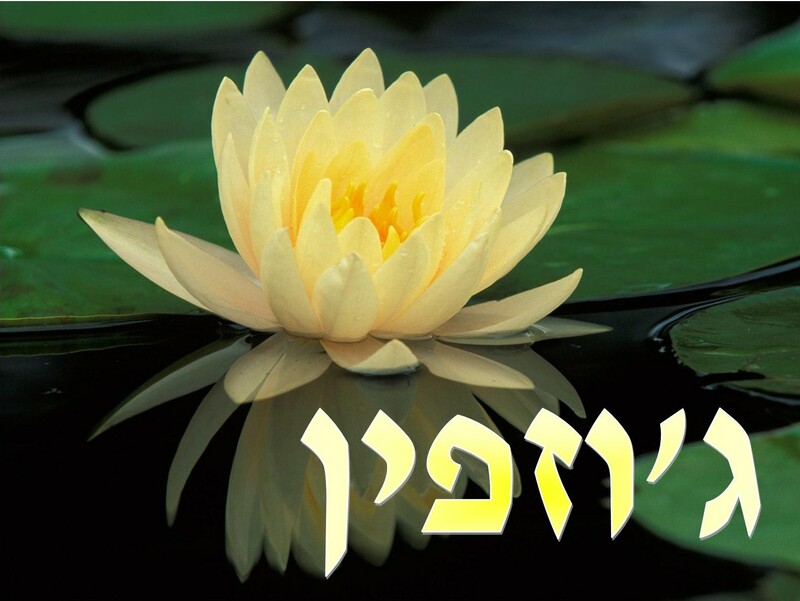 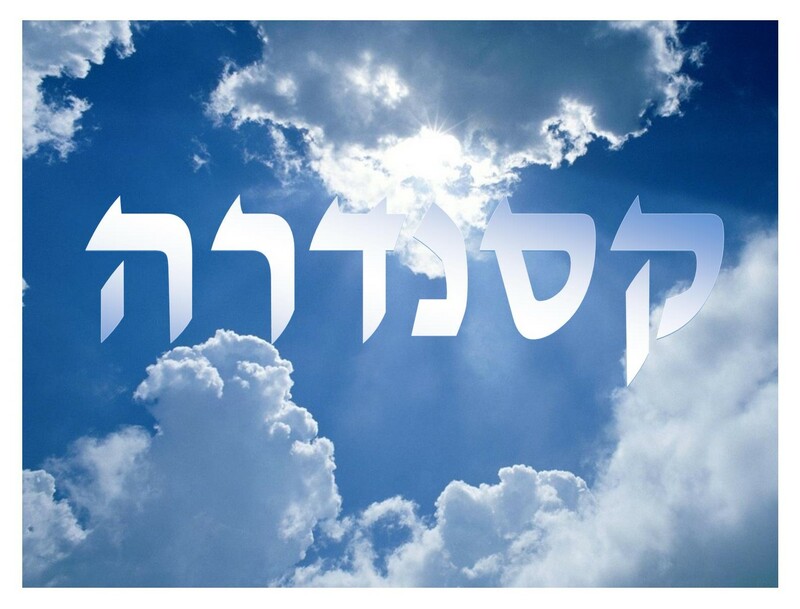 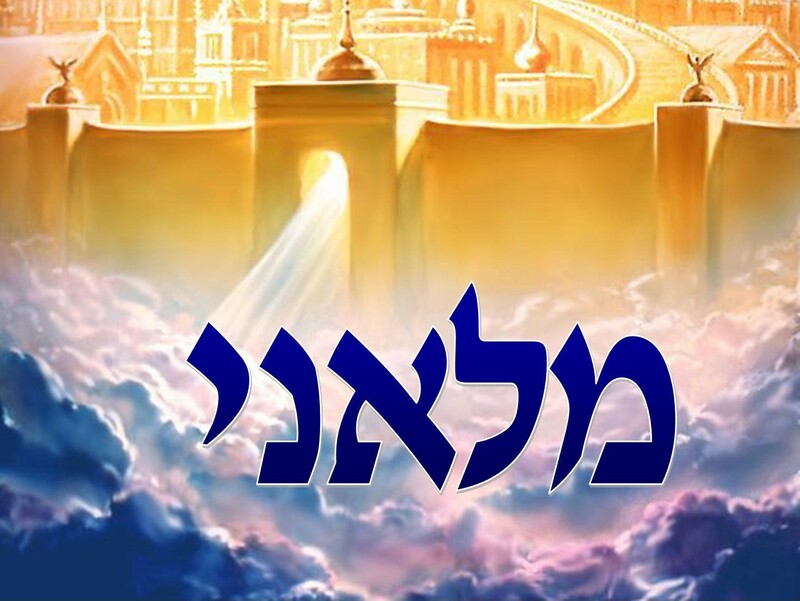 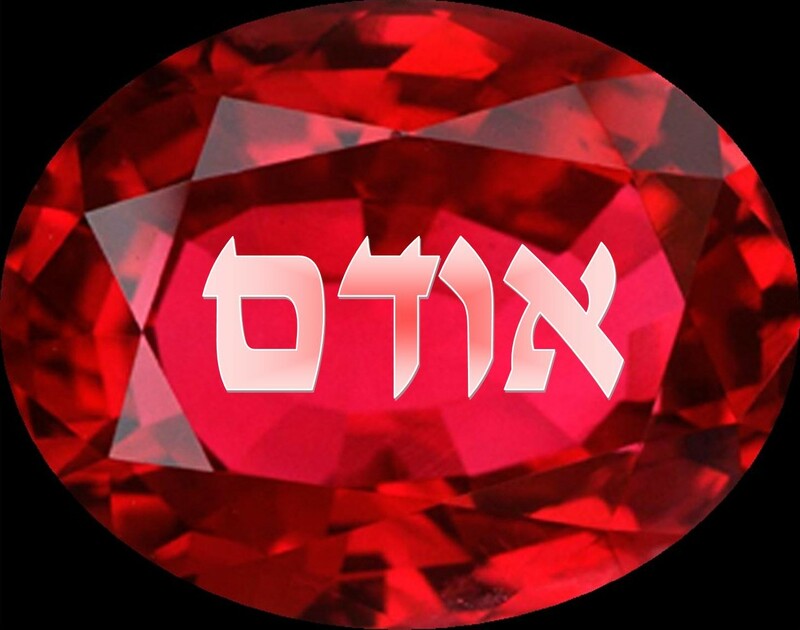 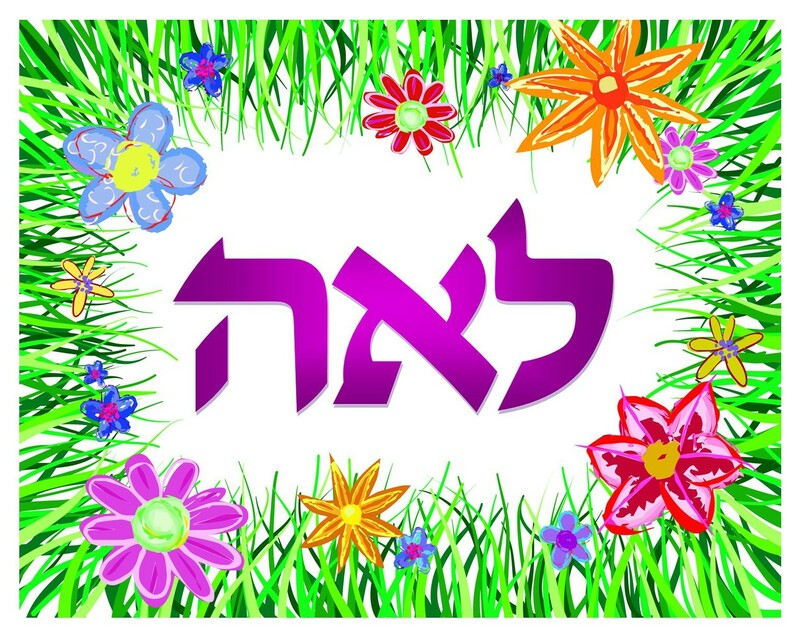 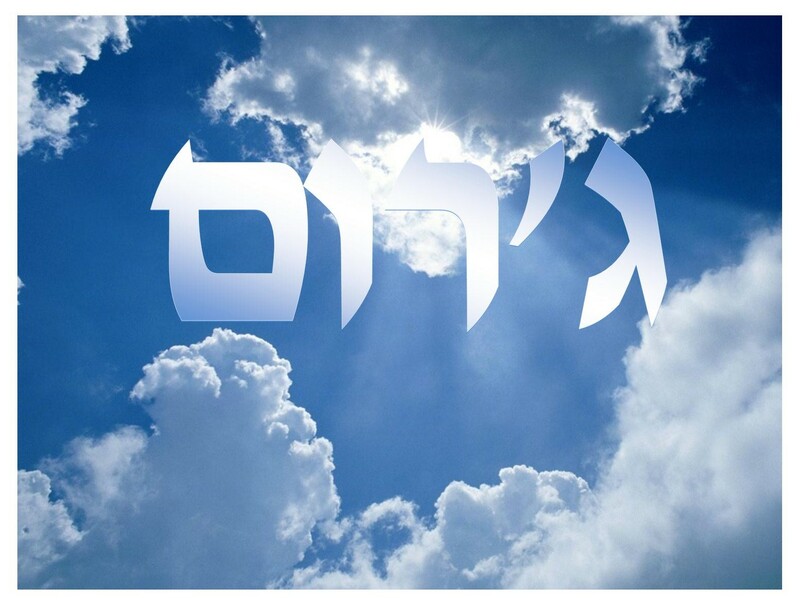 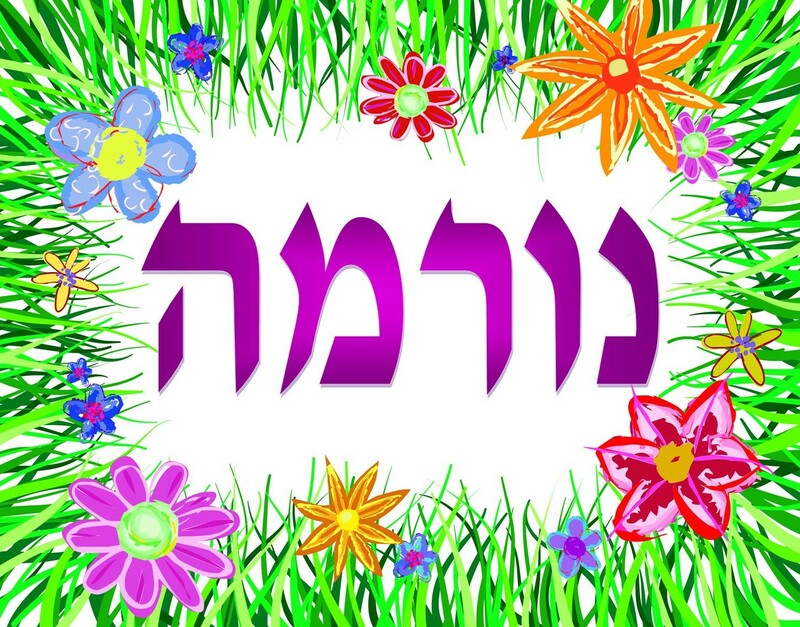 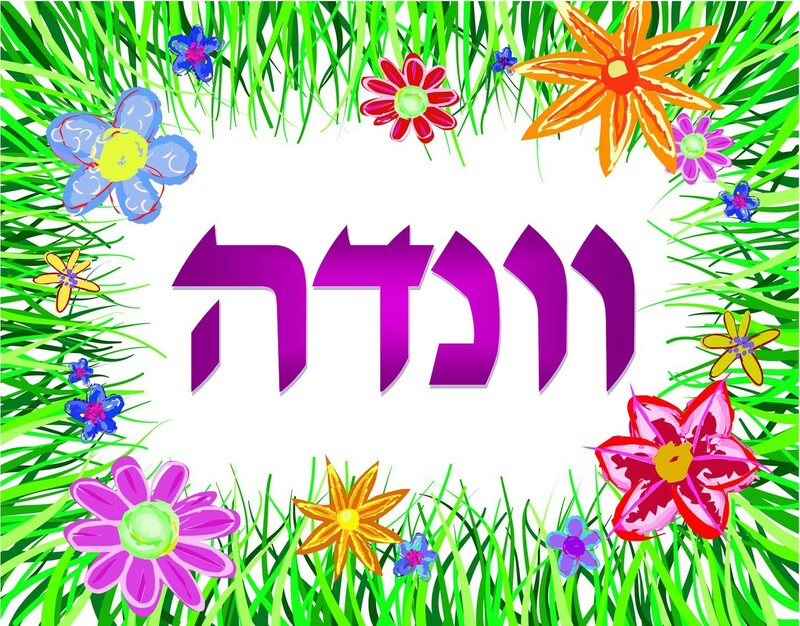 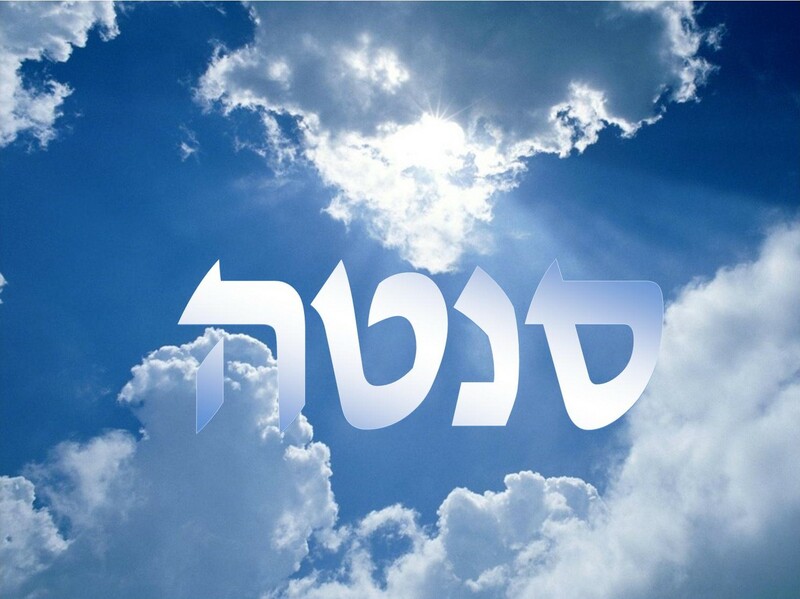 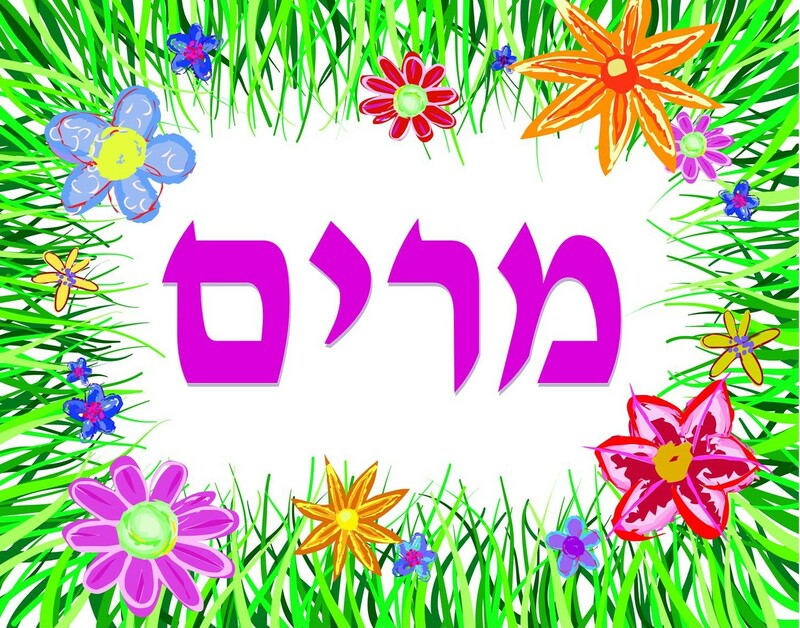 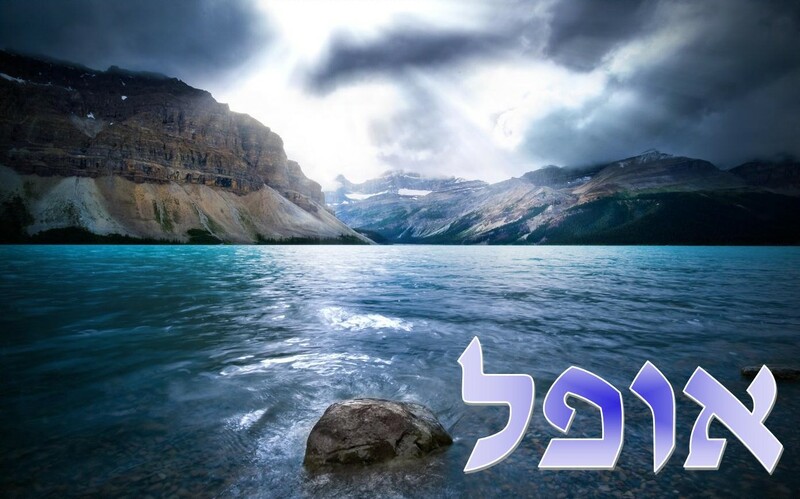 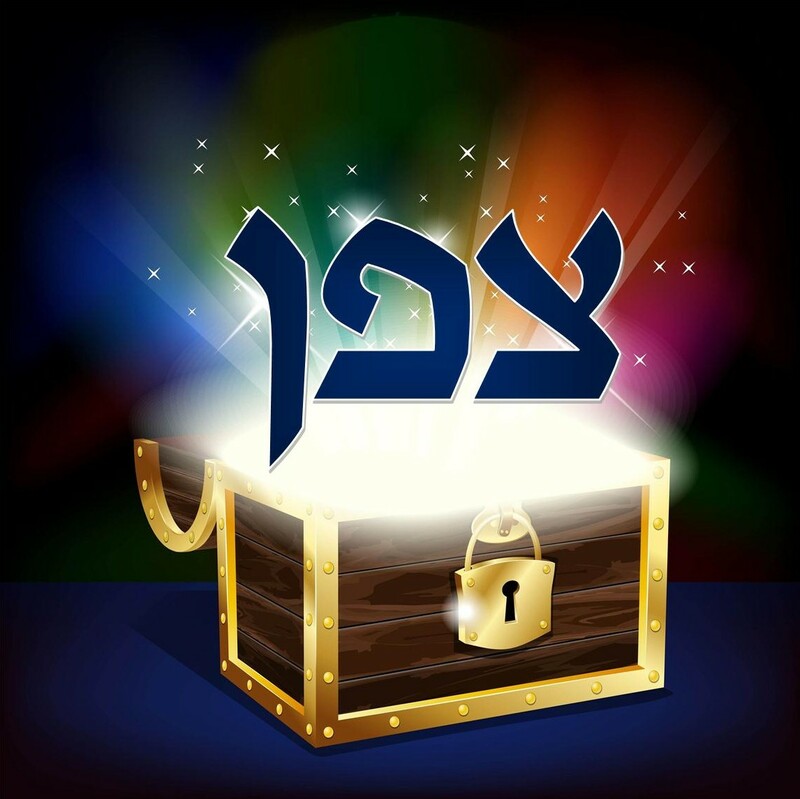 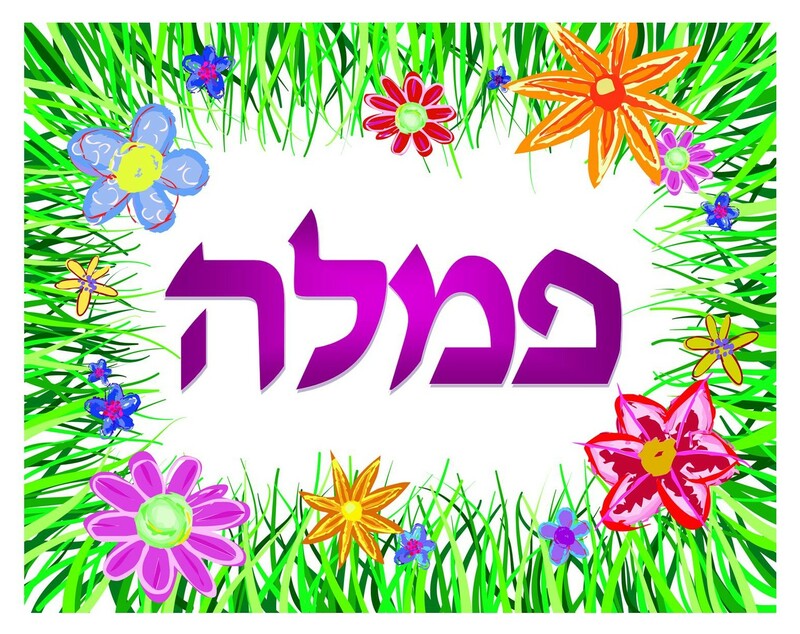 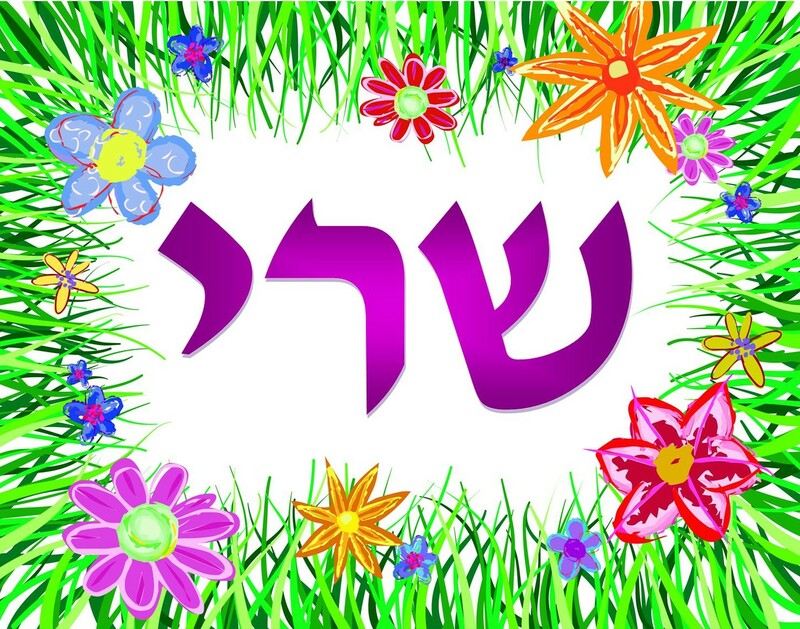 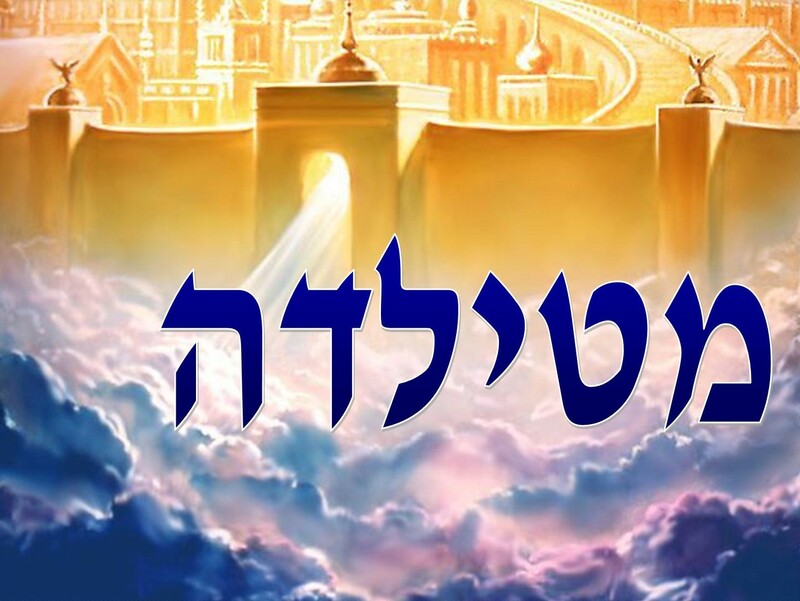 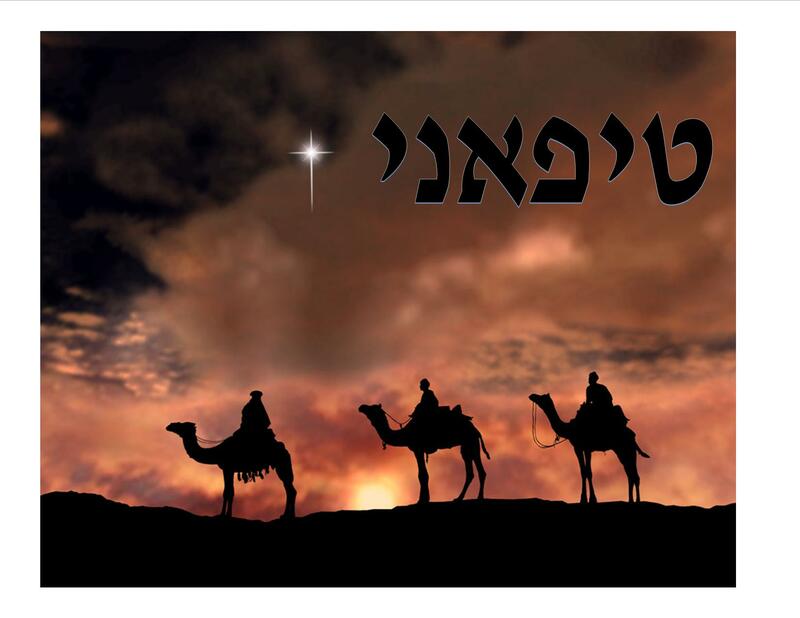 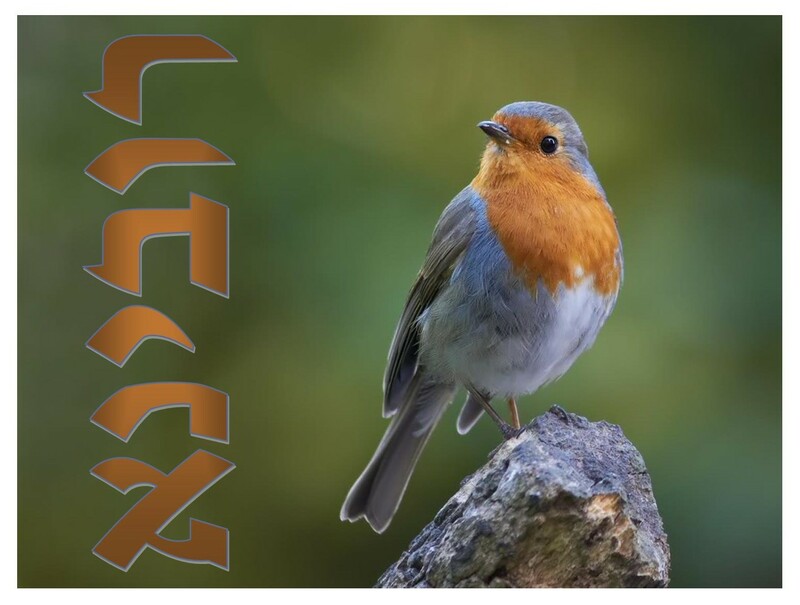 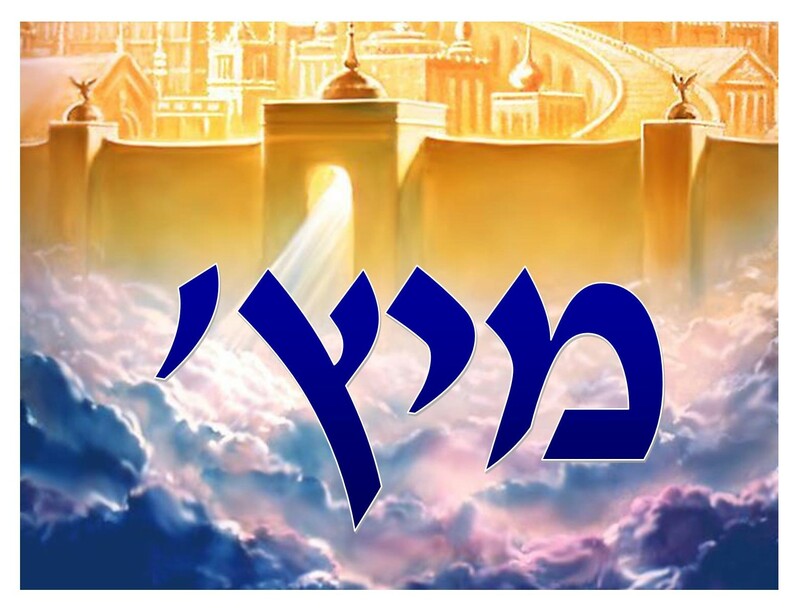 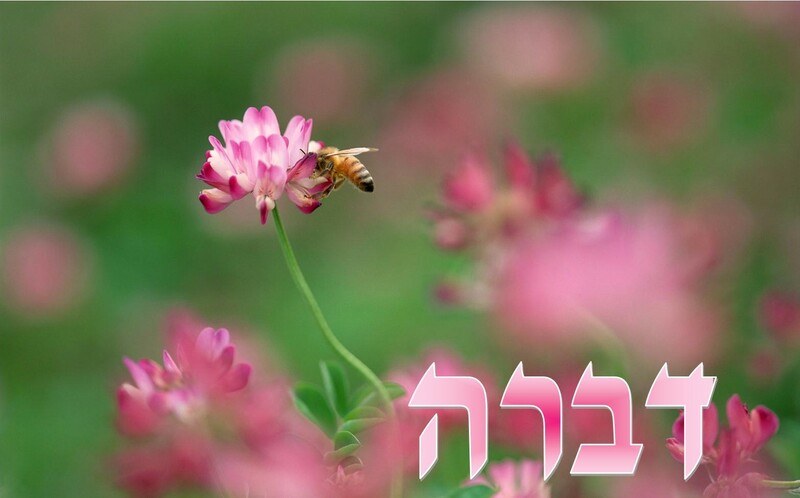 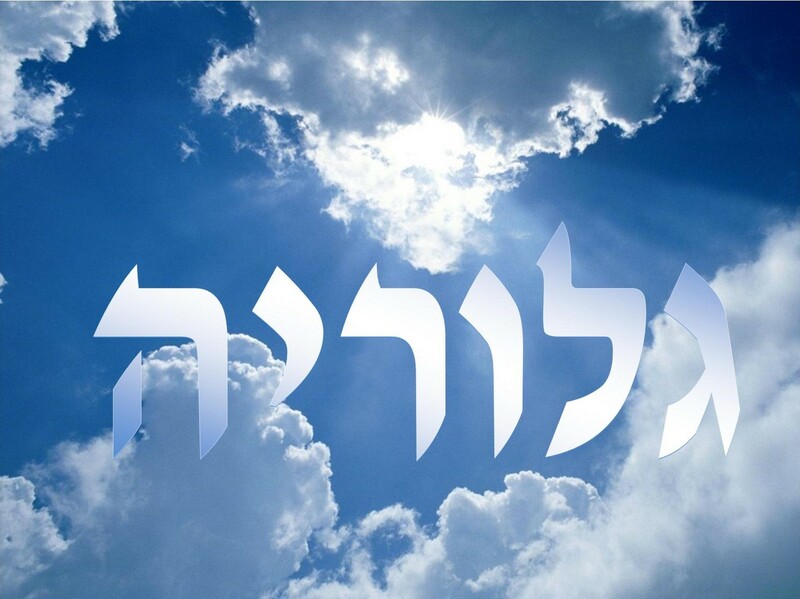 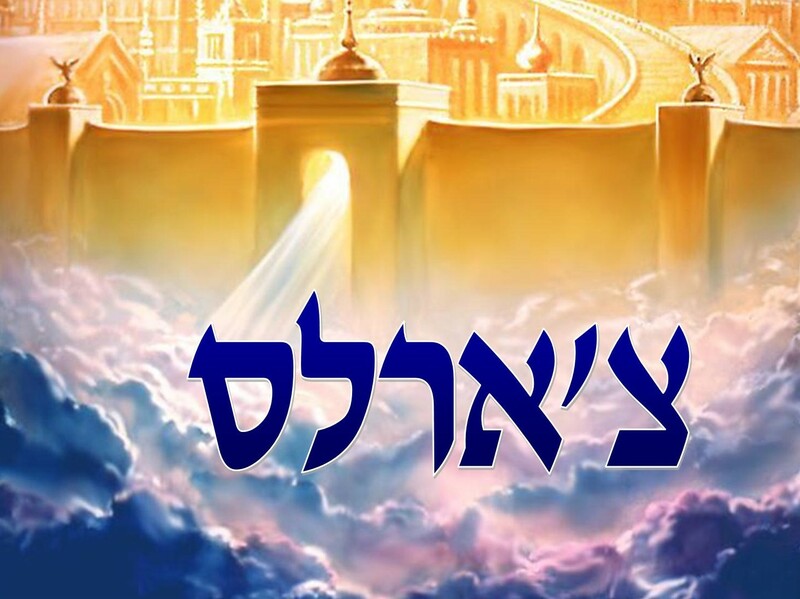 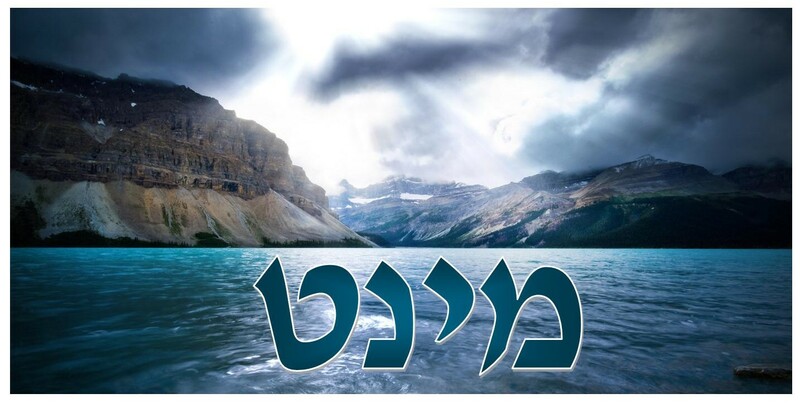 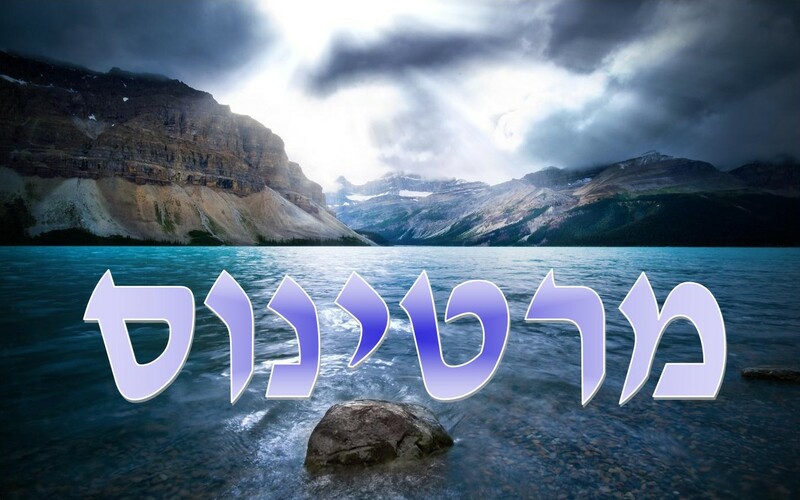 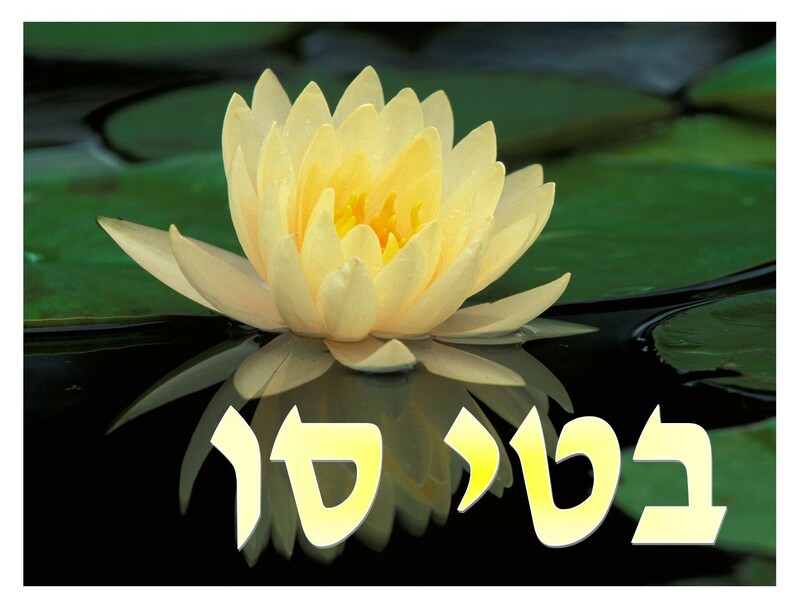 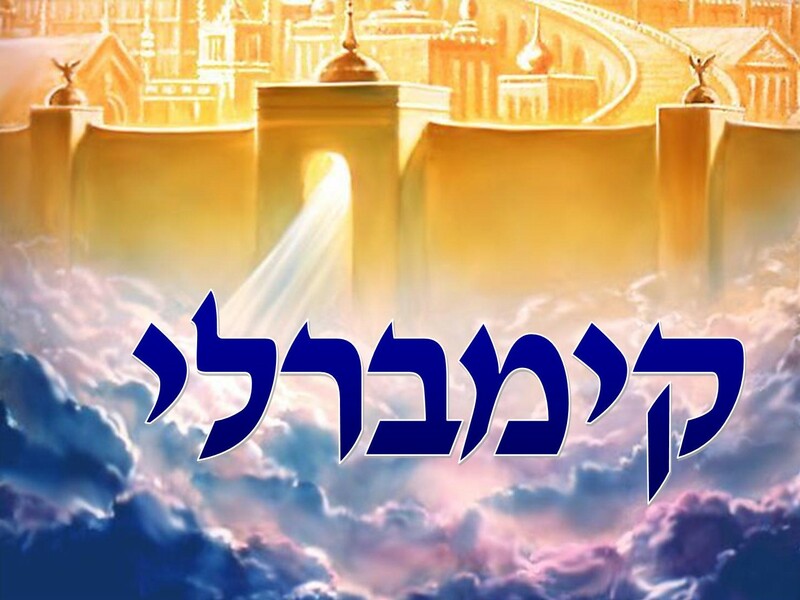 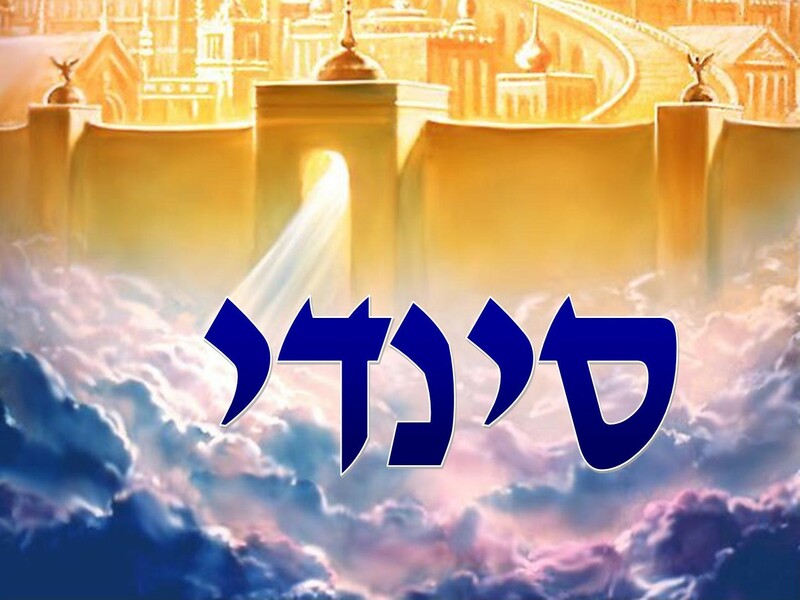 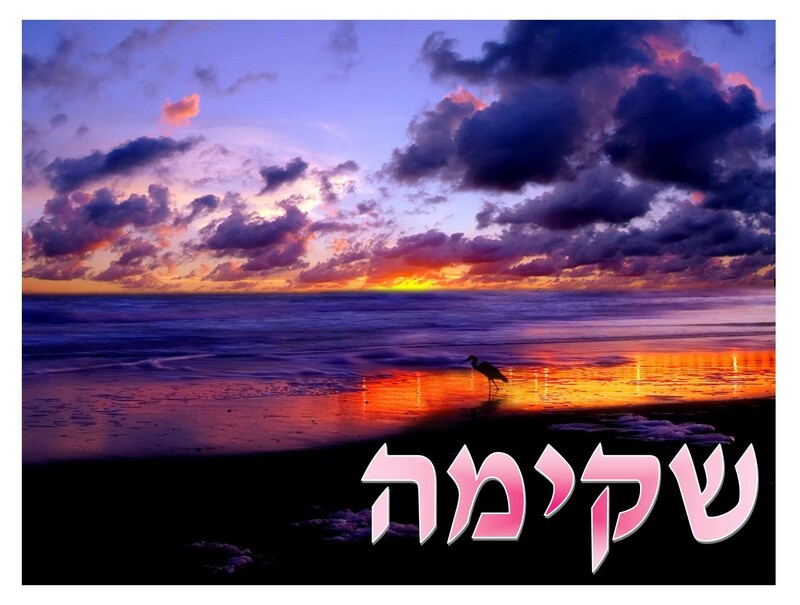 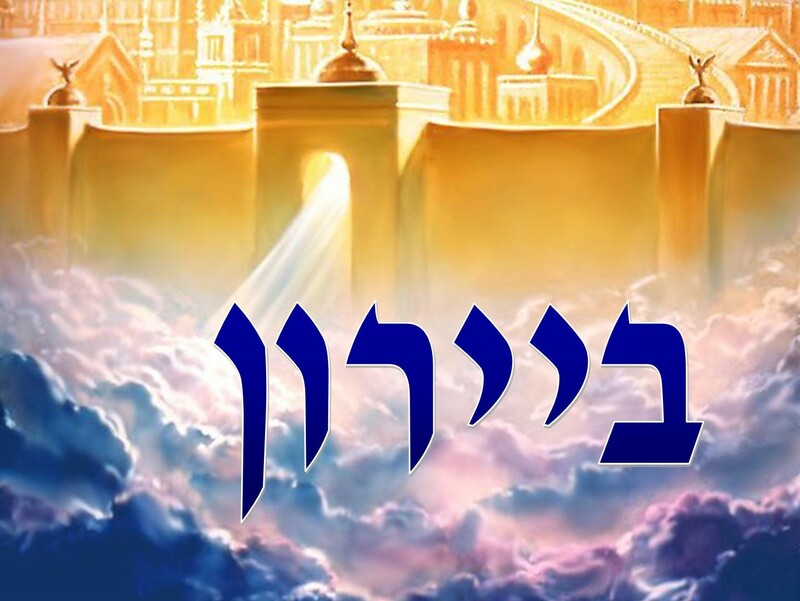 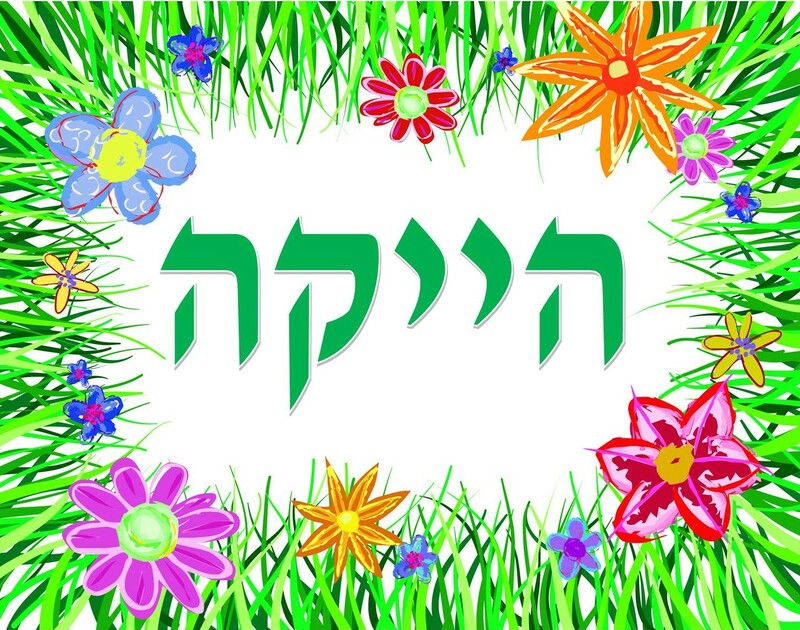 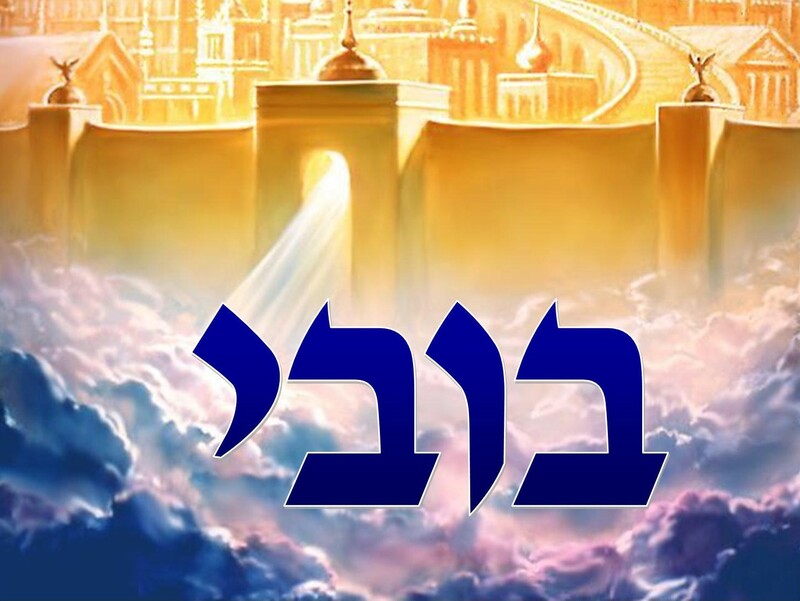 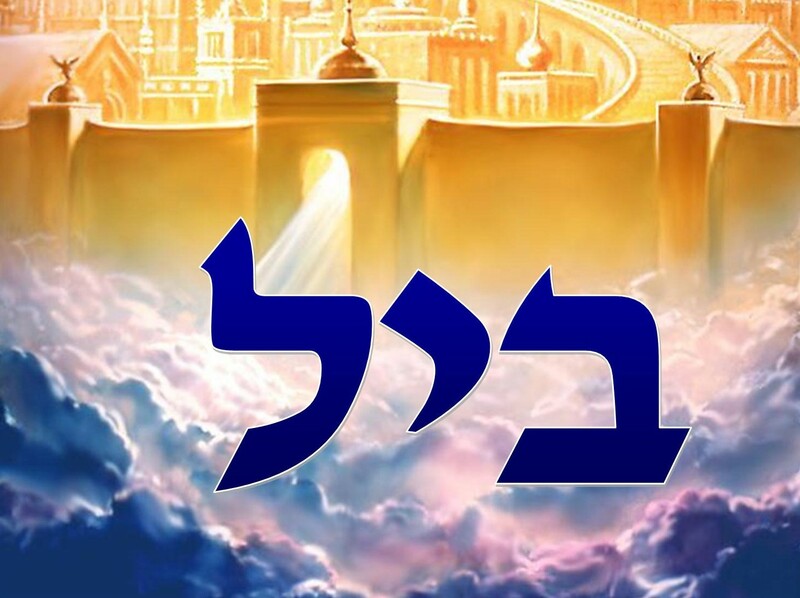 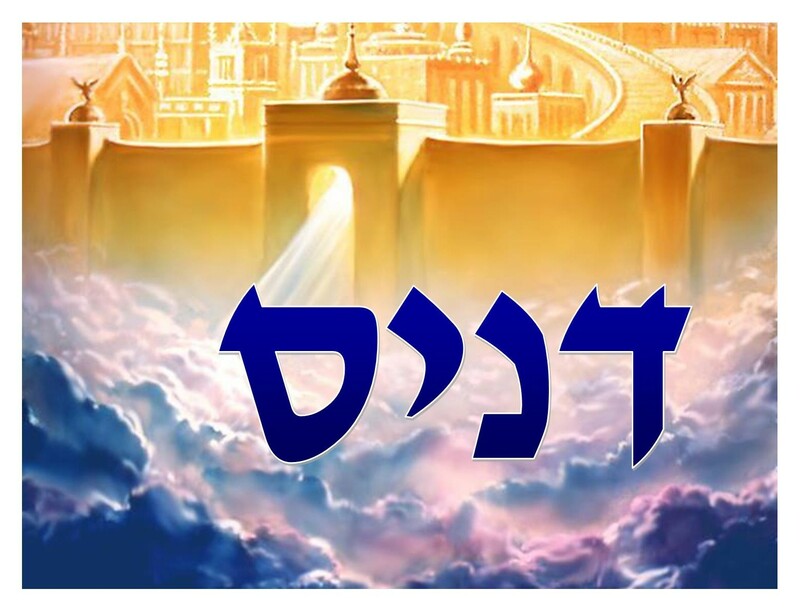 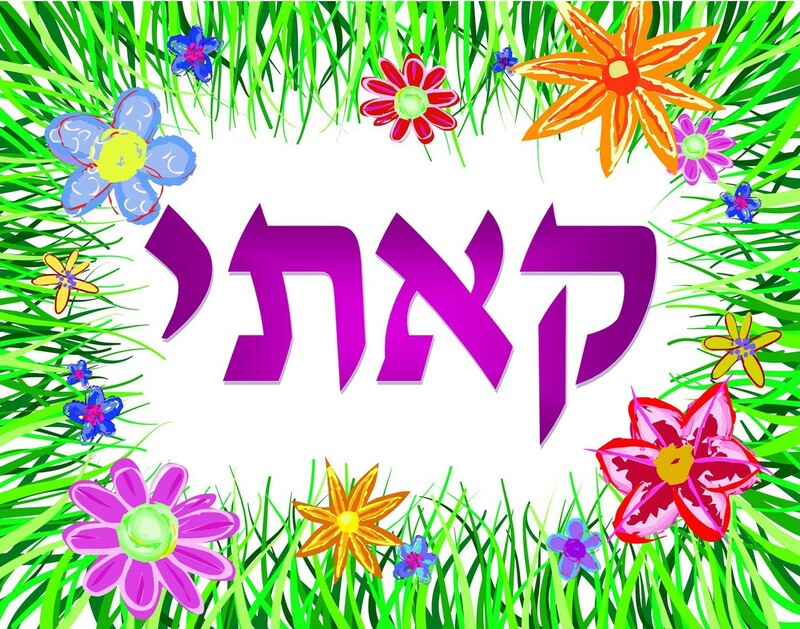 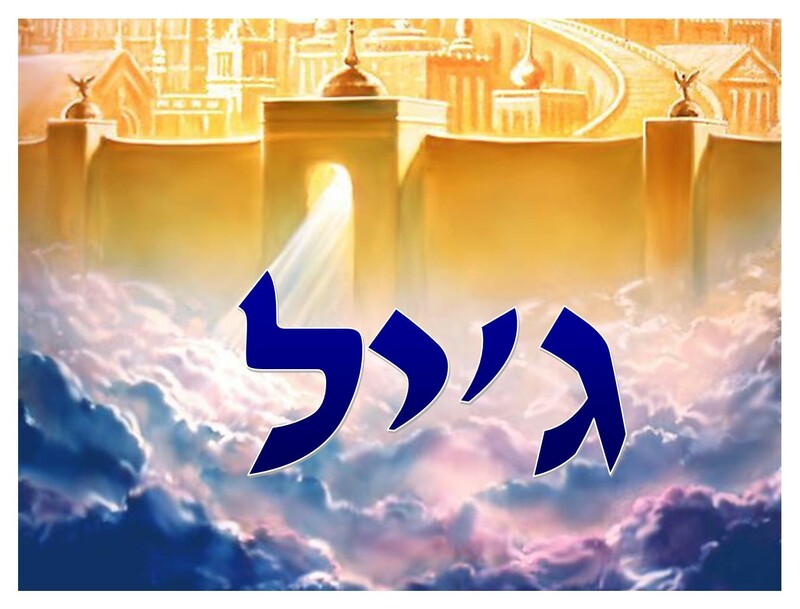 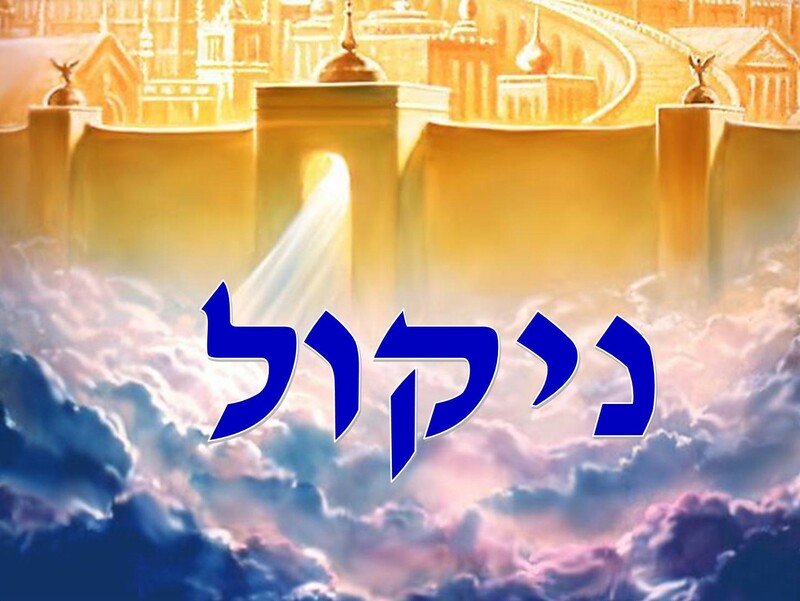 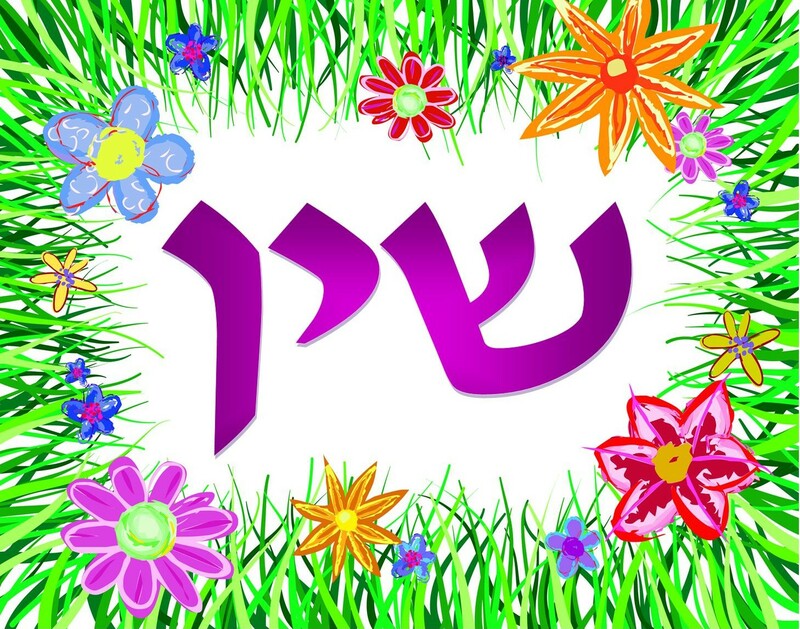 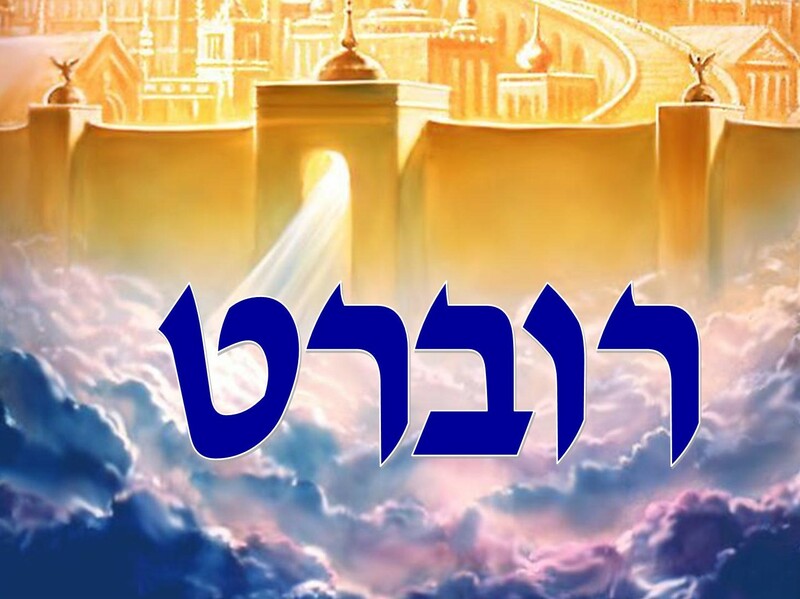 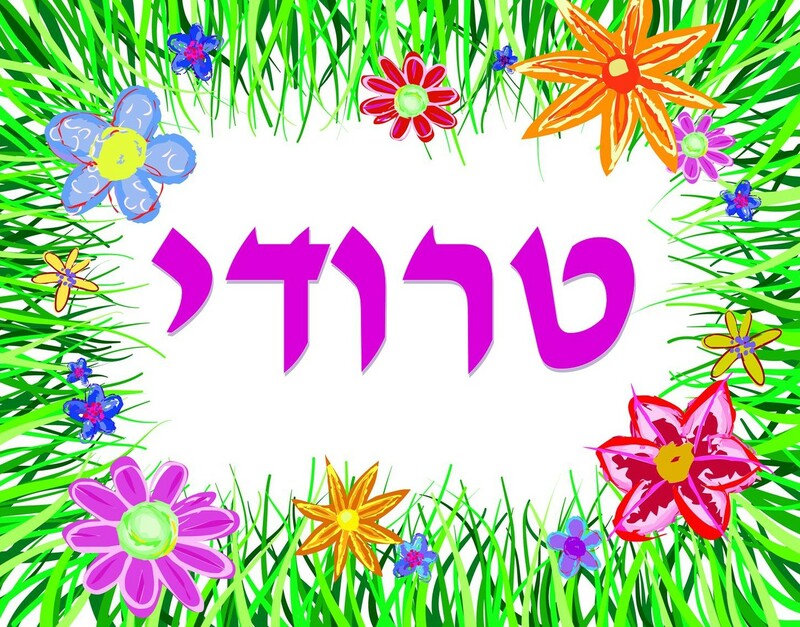 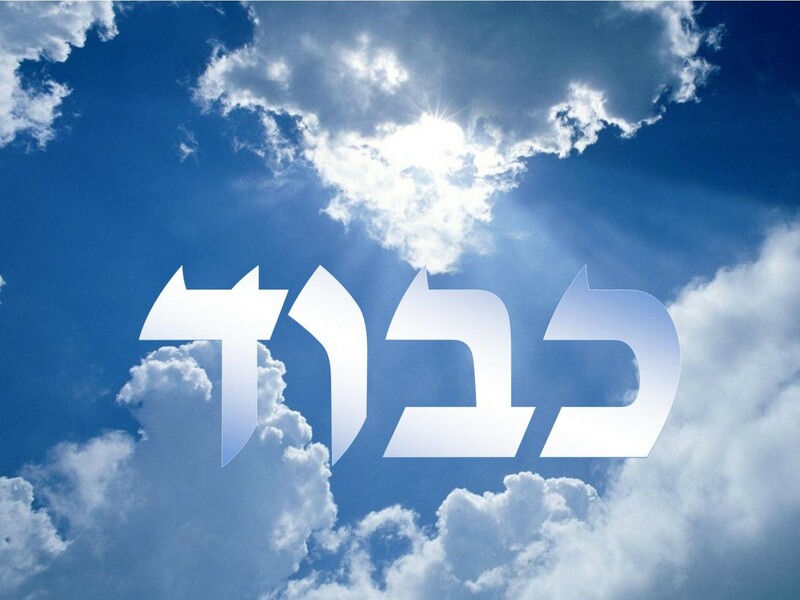 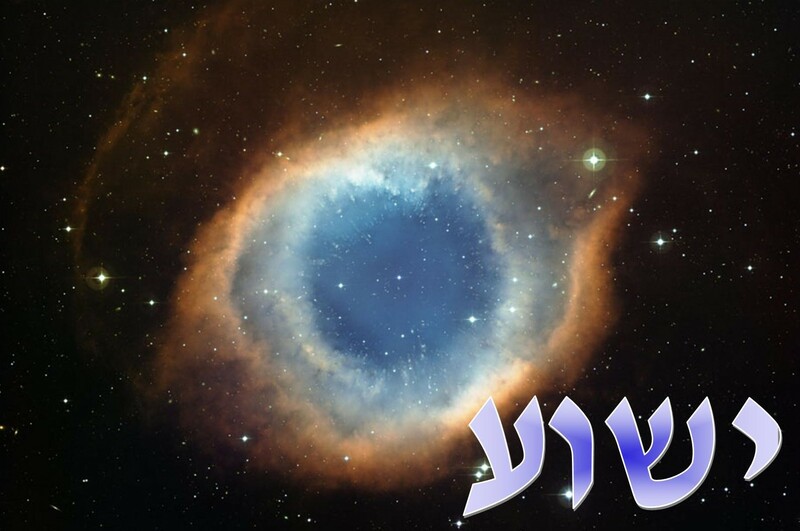 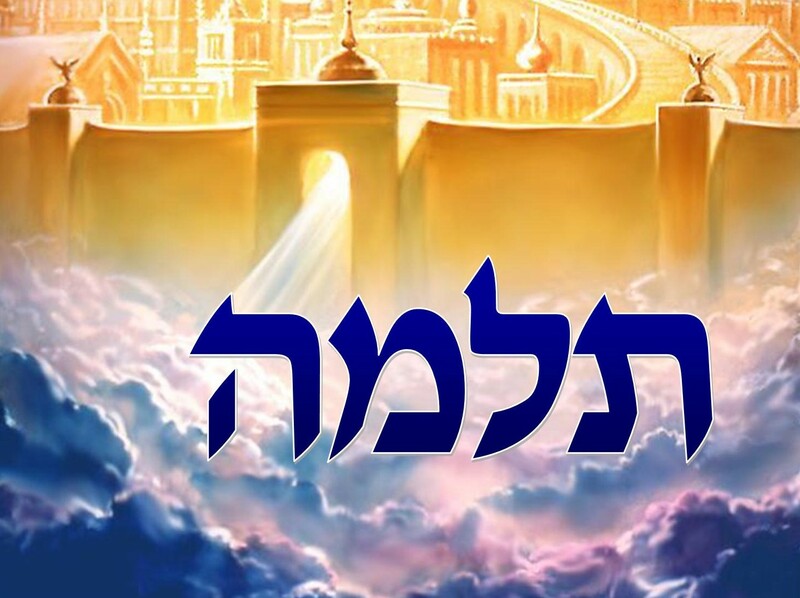 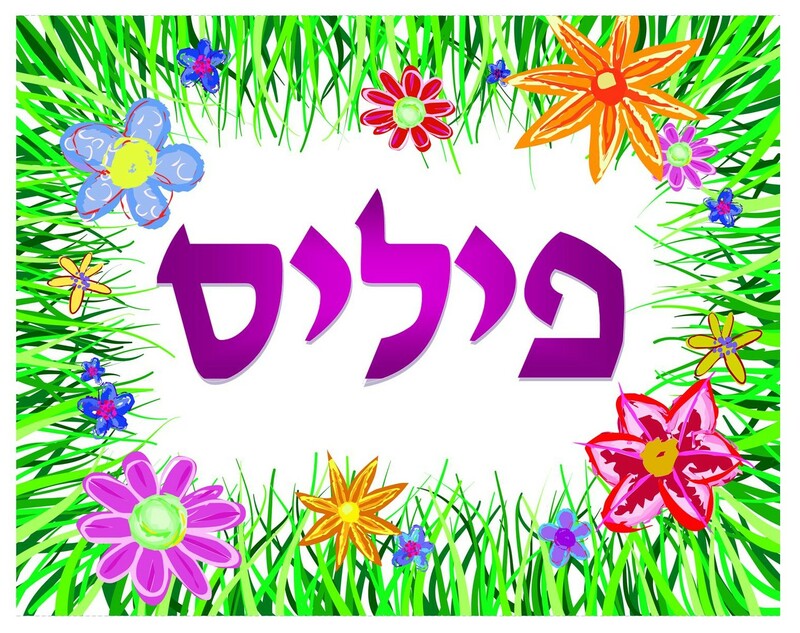 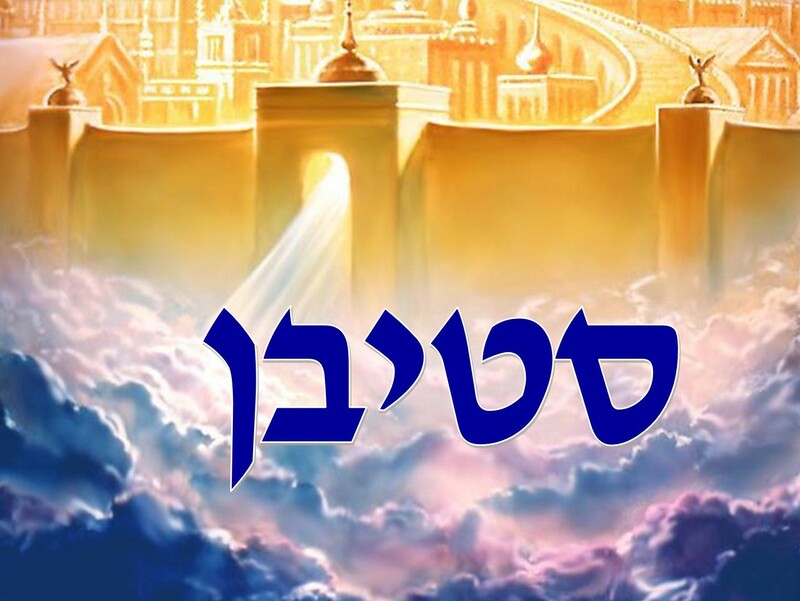 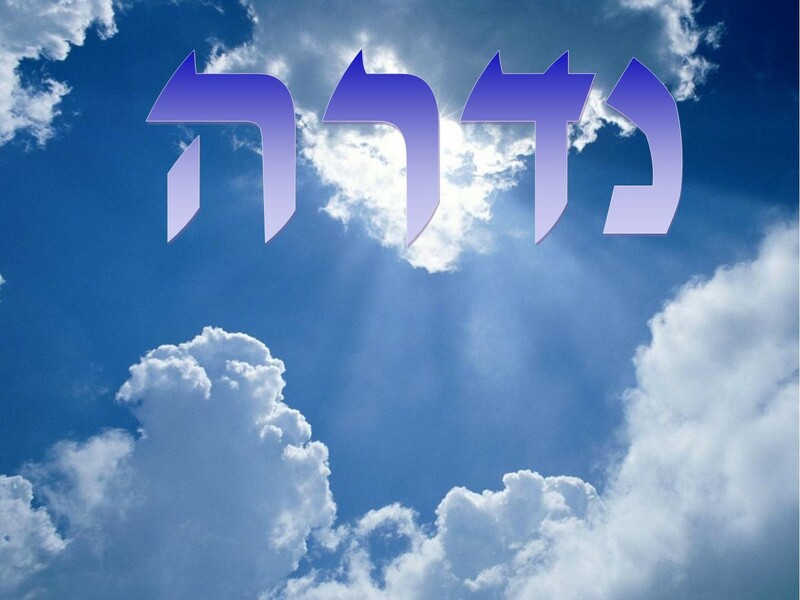 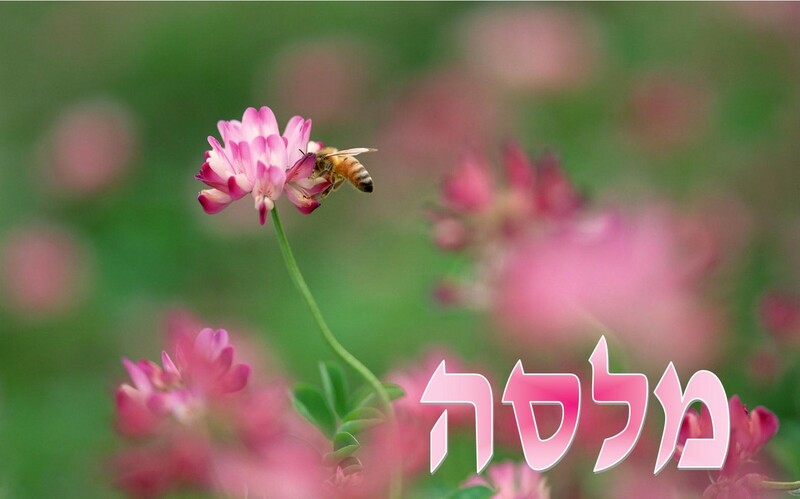 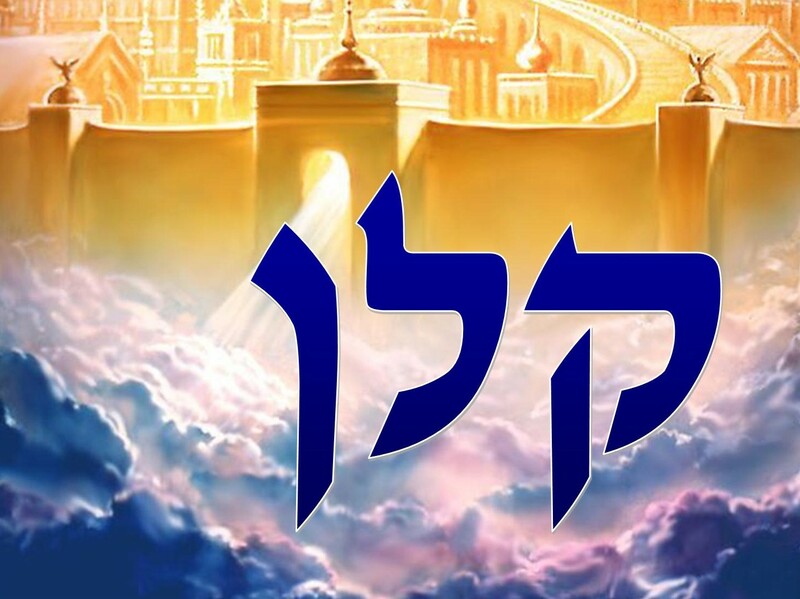 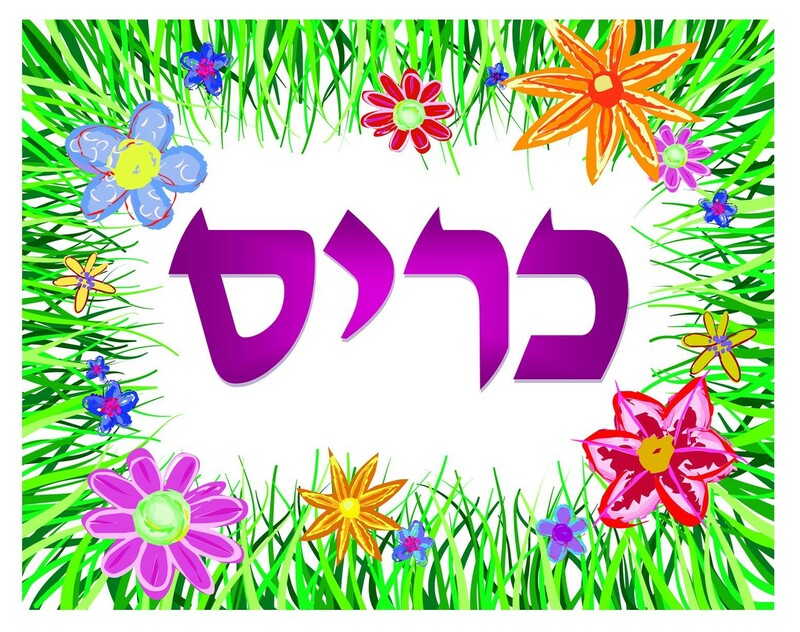 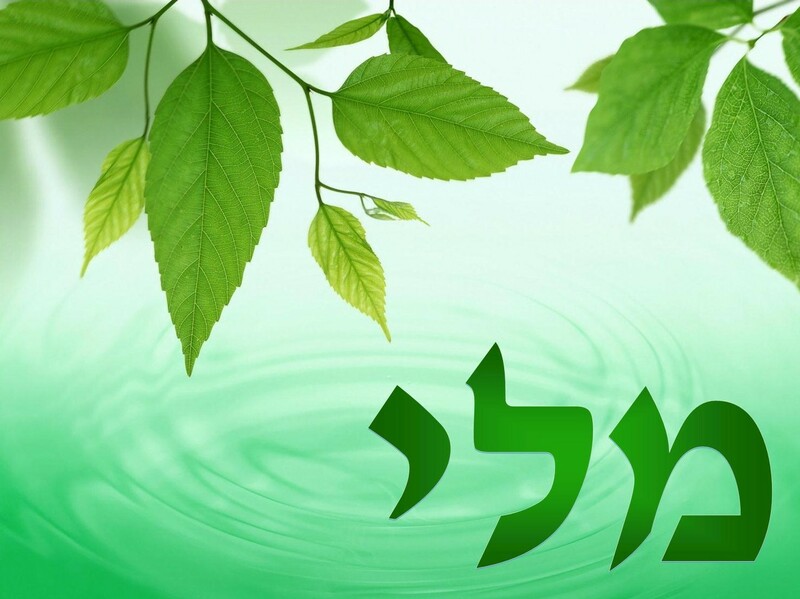 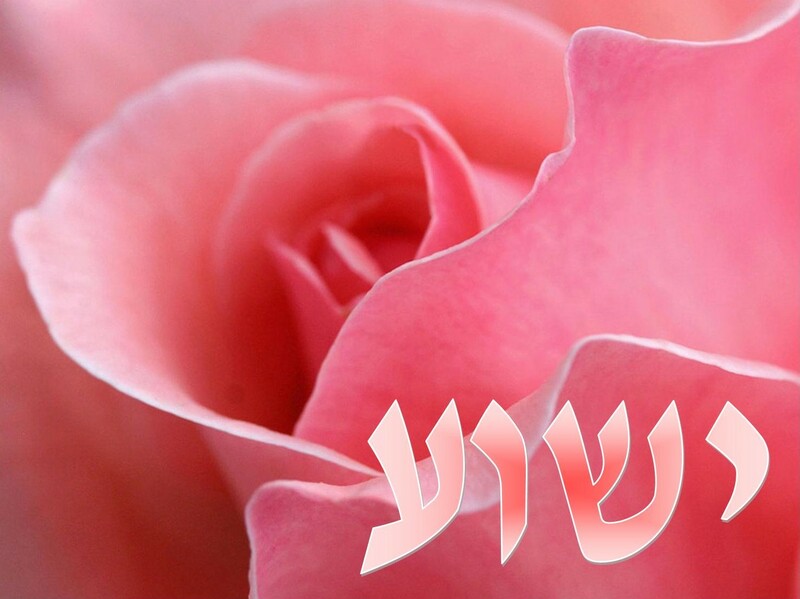 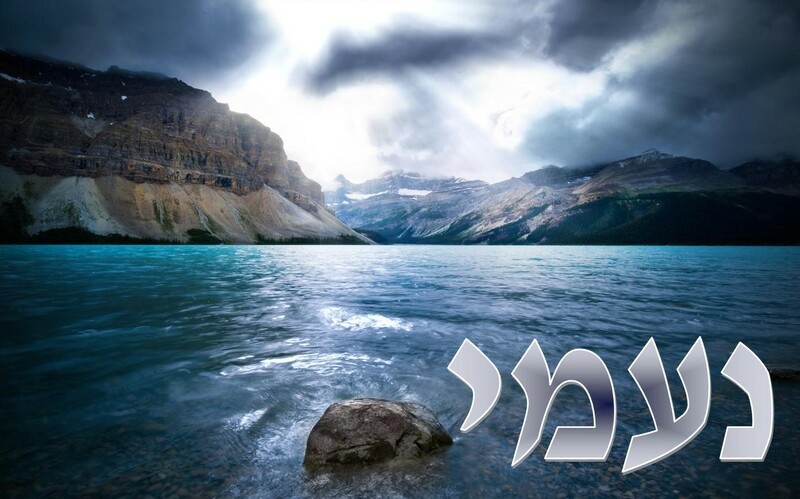 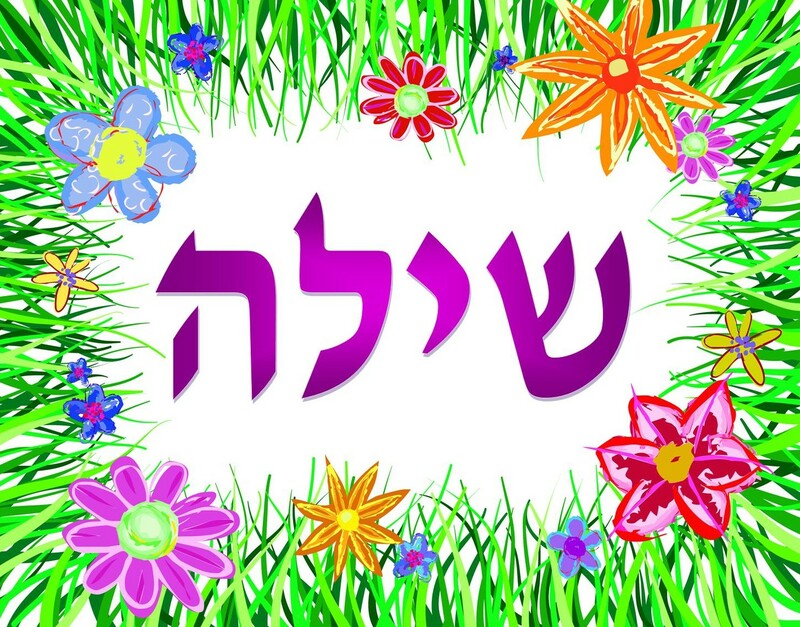 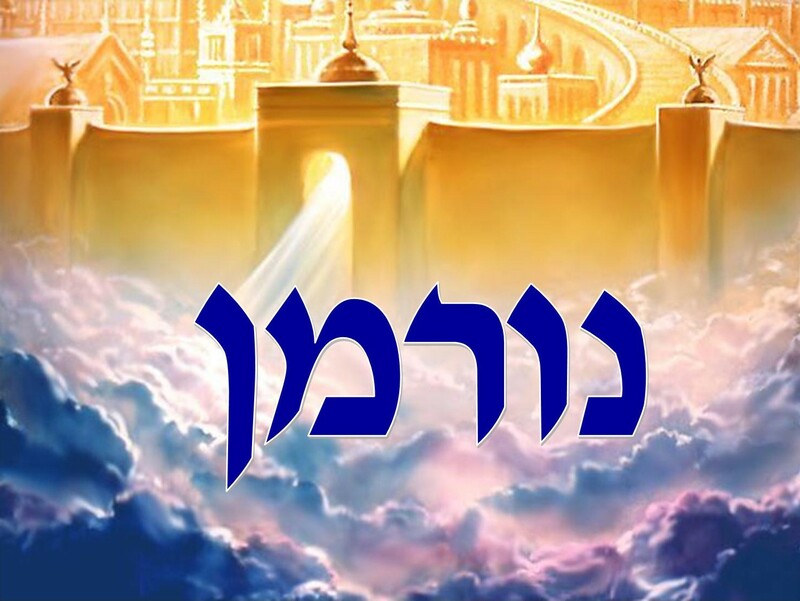 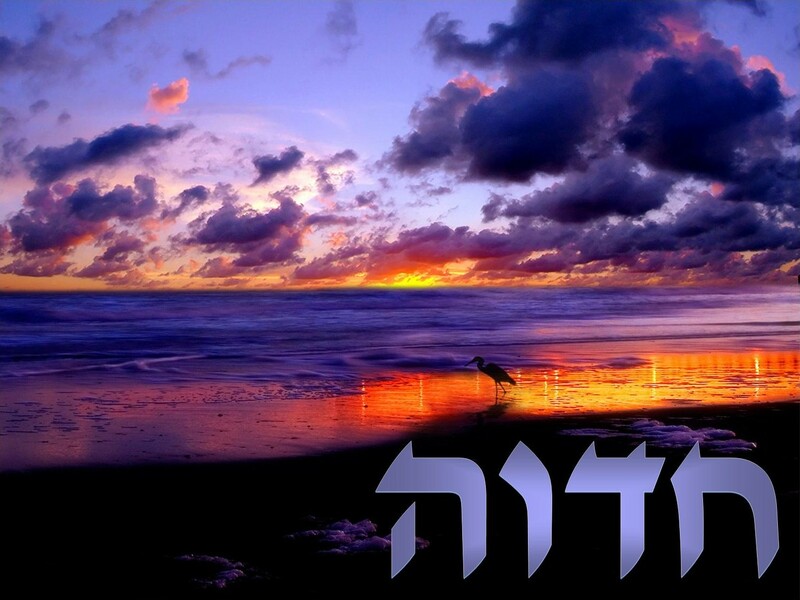 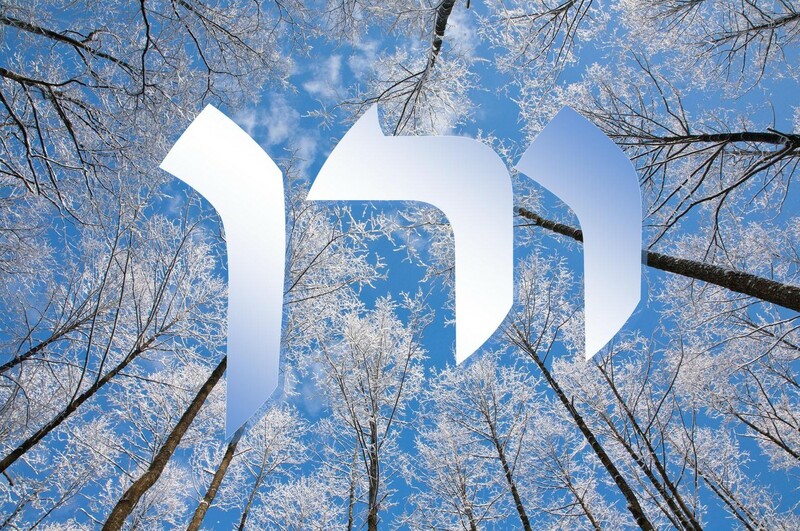 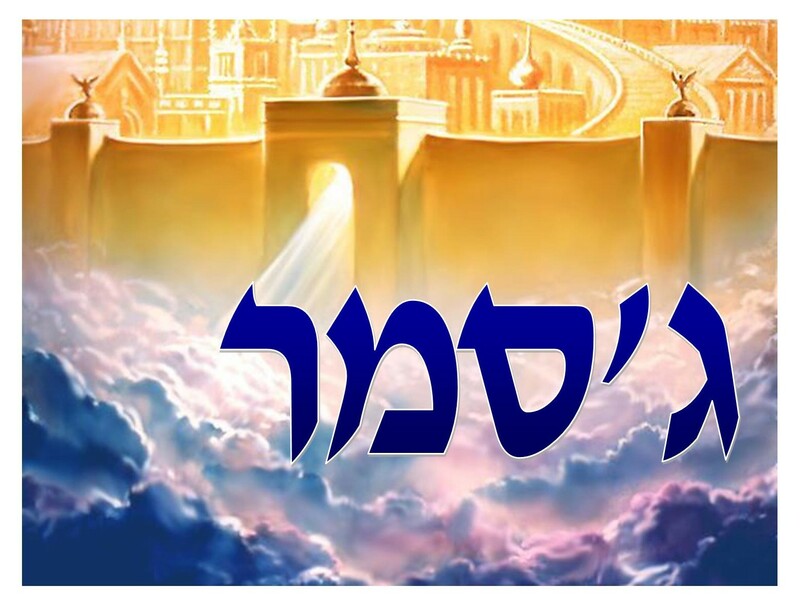 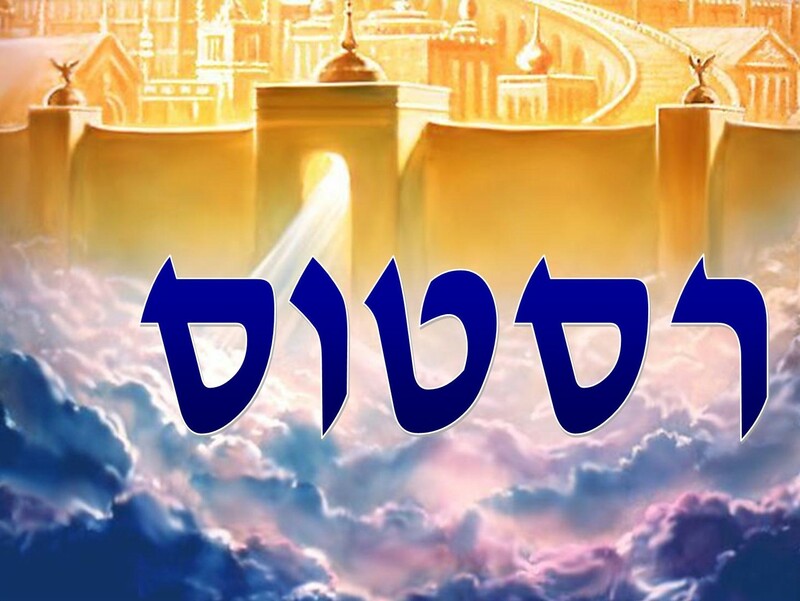 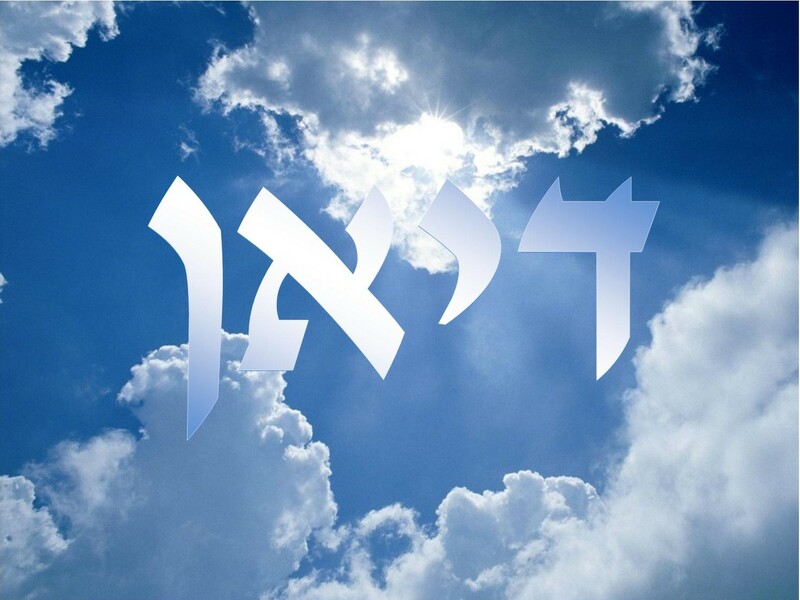 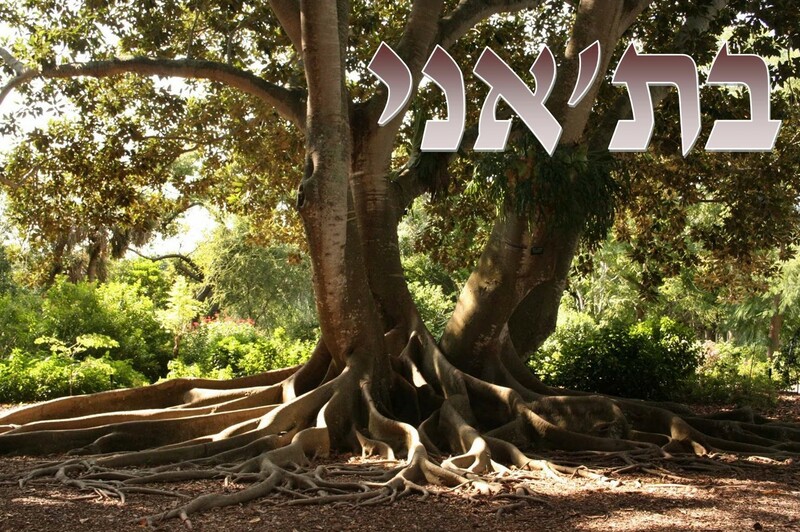 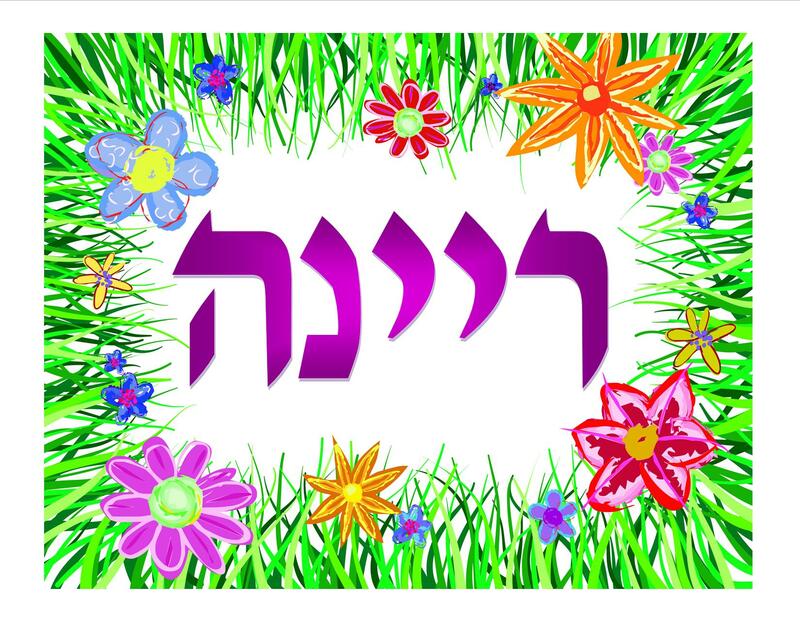 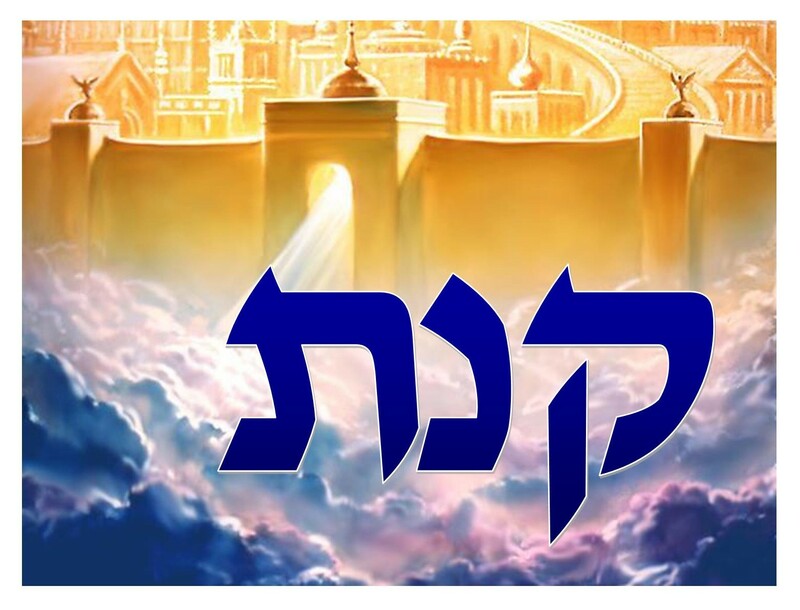 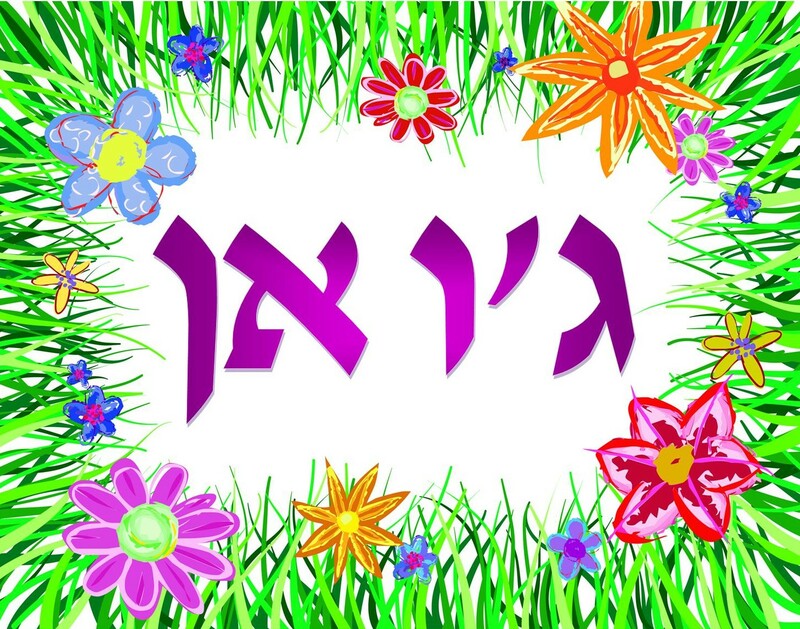 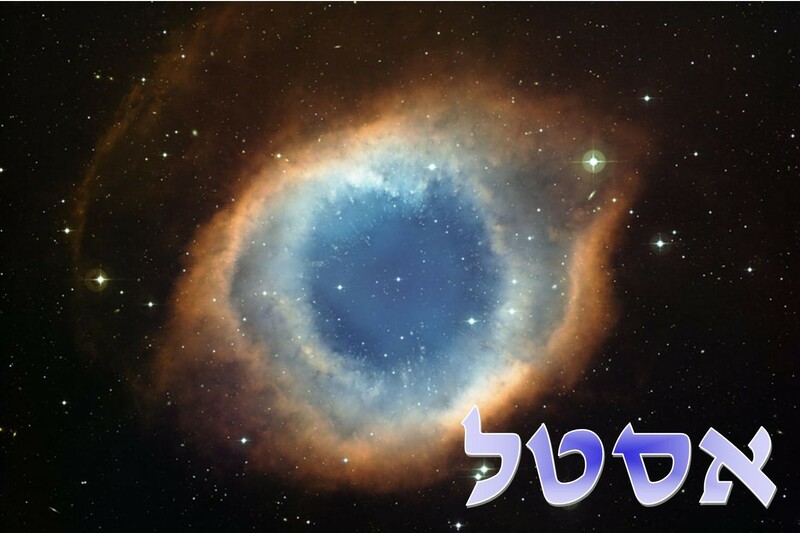 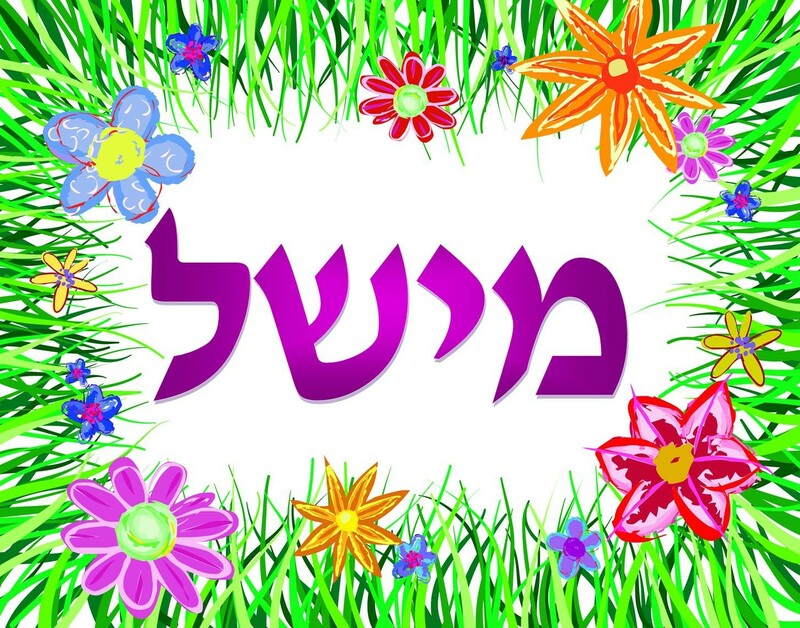 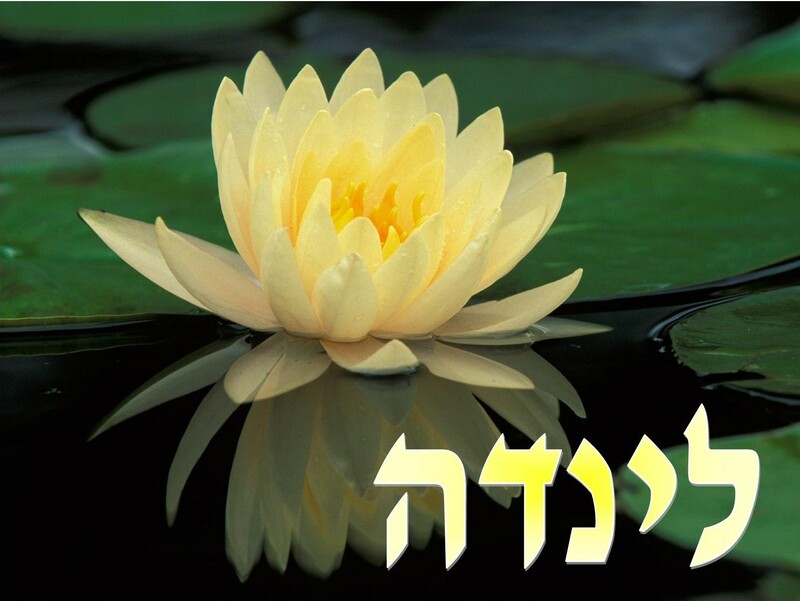 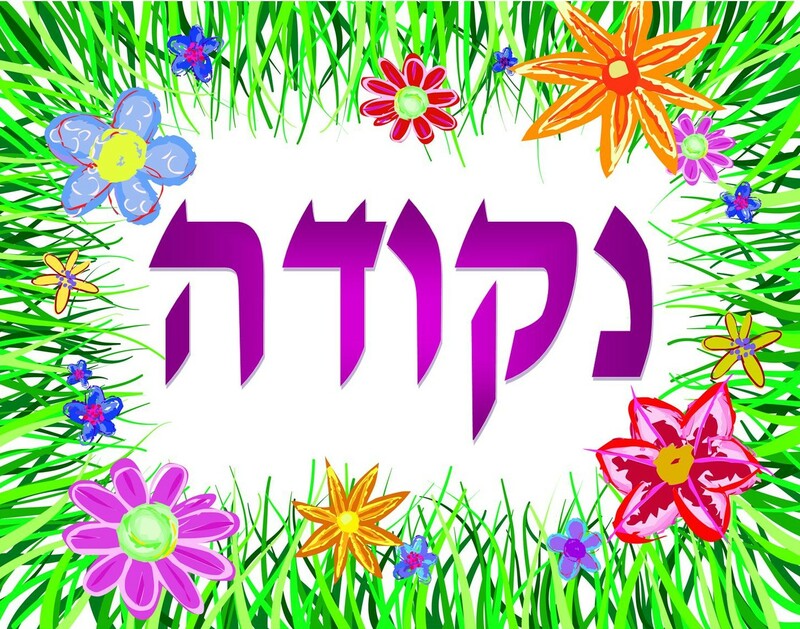 Now...find or create your name in Hebrew...and enjoy!